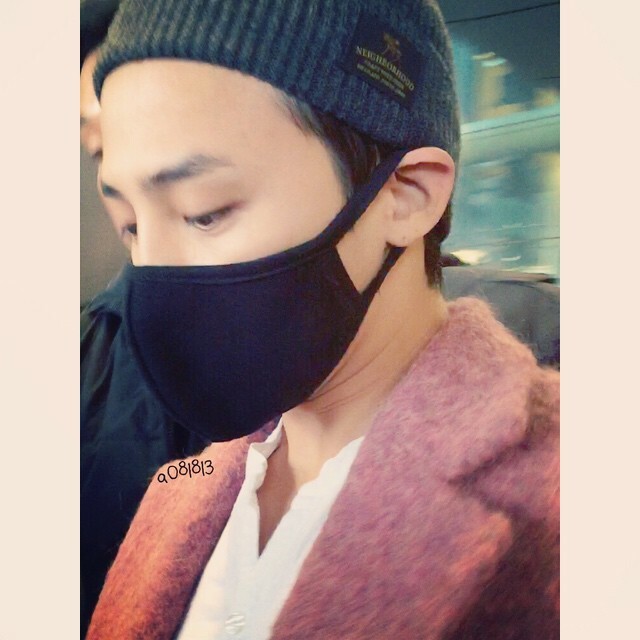 TOP left on an earlier flight please check the photos leaving Gimpo Airport (Seoul) and arriving at Haneda Airport (Tokyo) below. 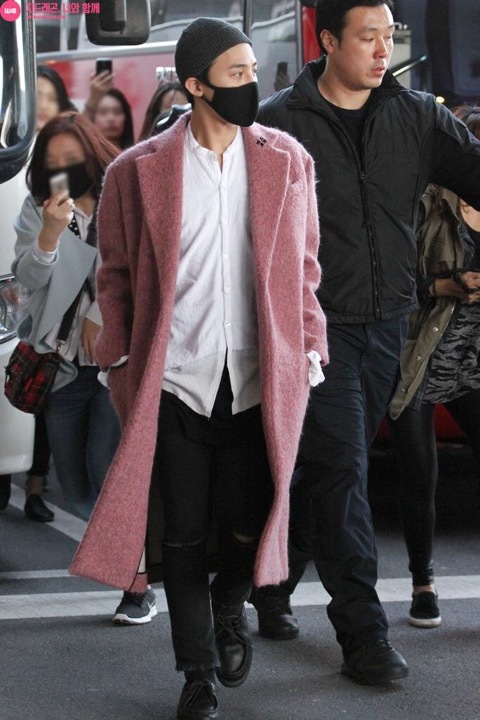 Click on any of the thumbnails to see an enlarged version. 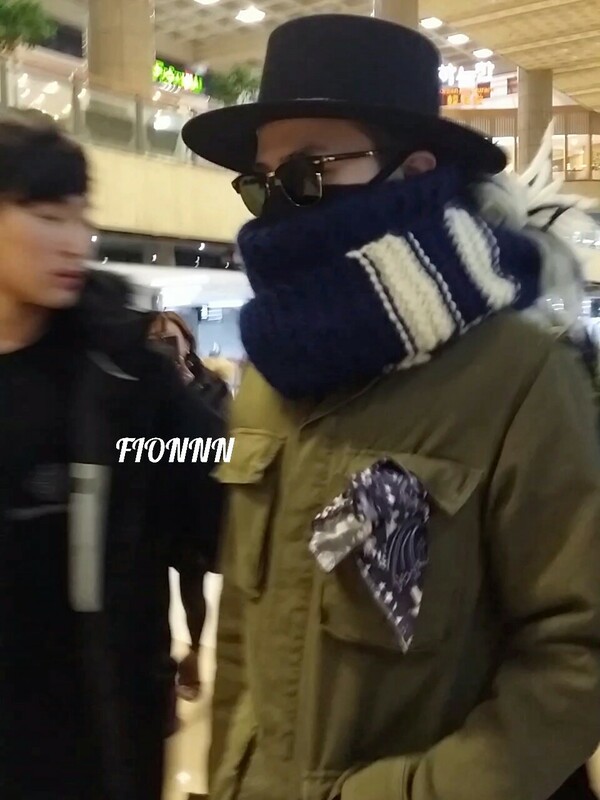 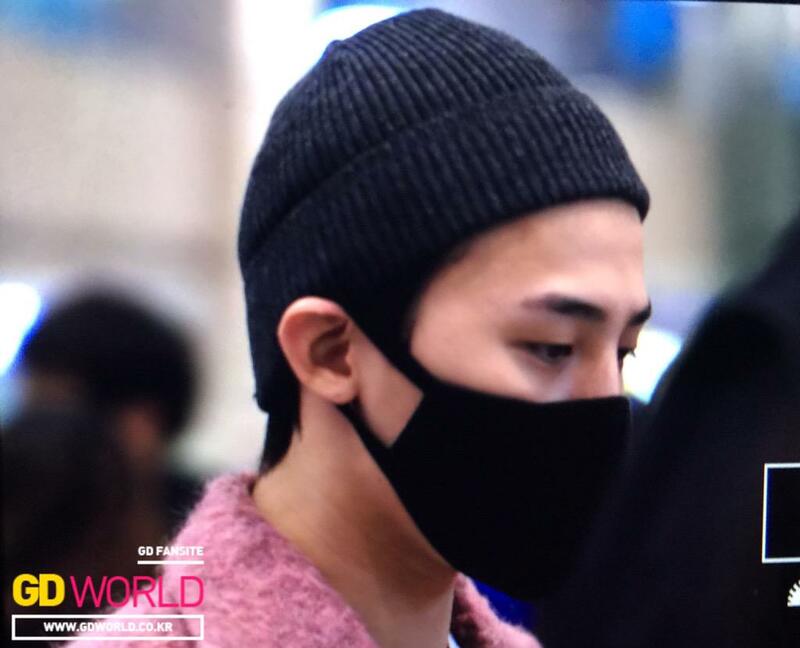 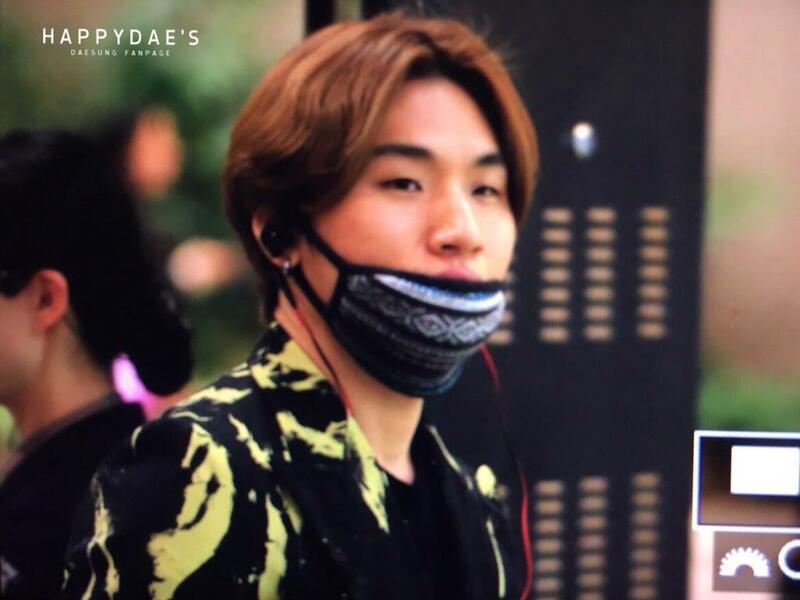 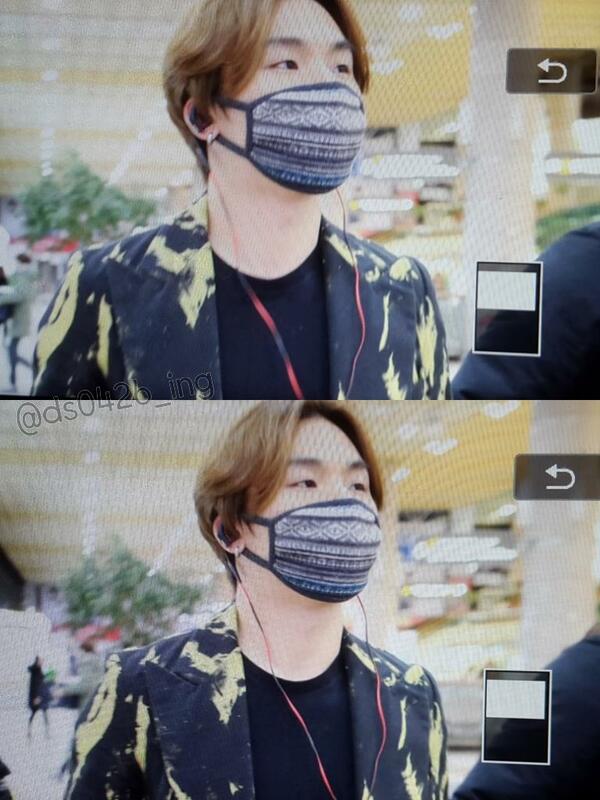 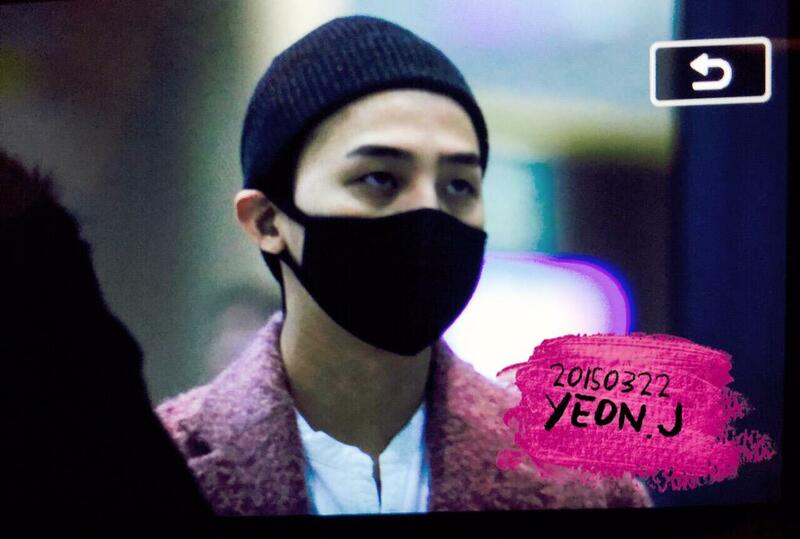 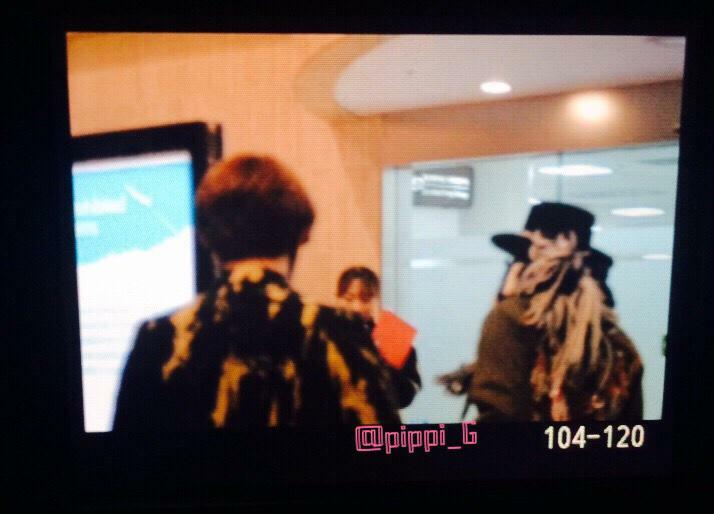 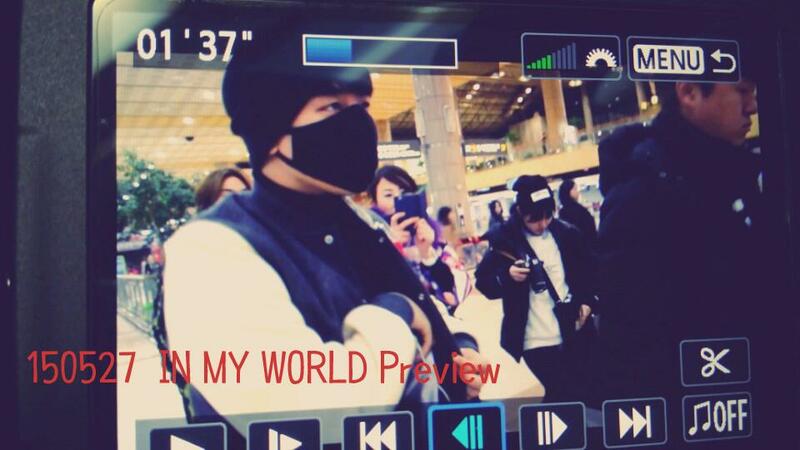 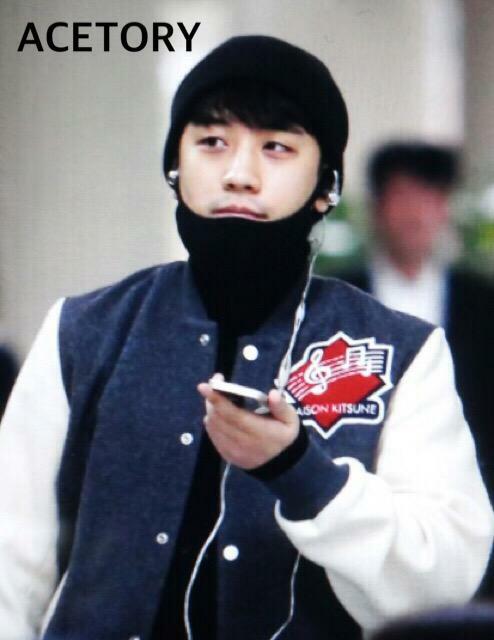 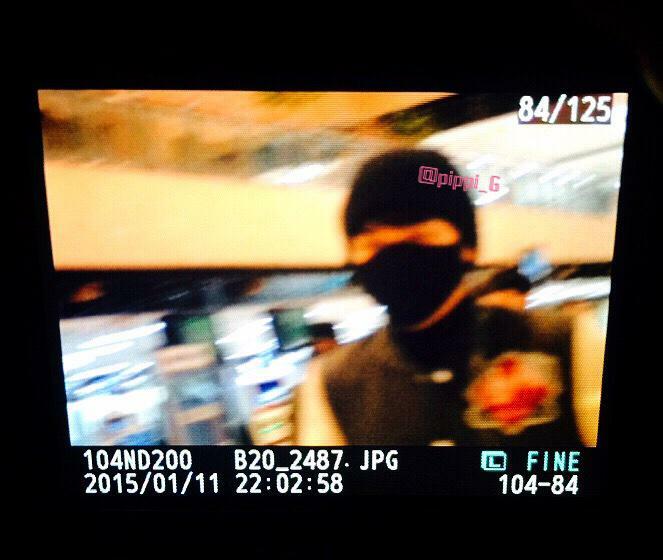 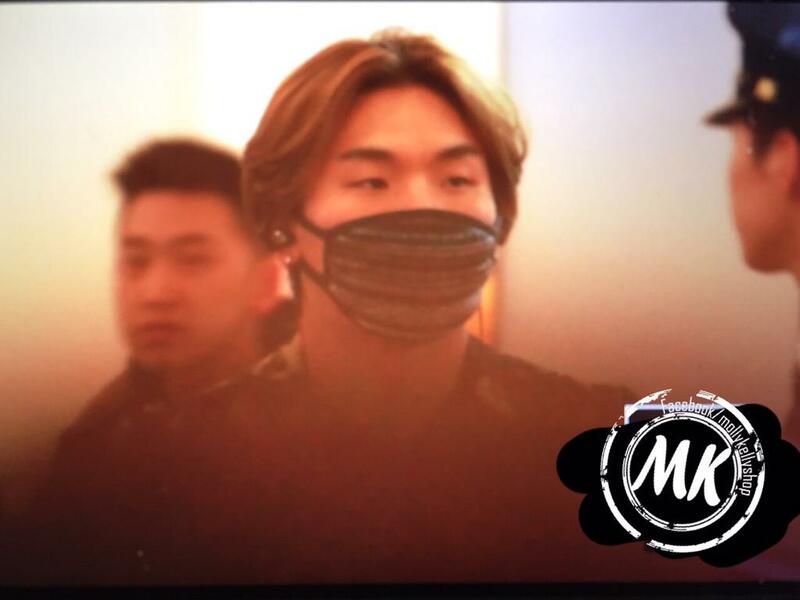 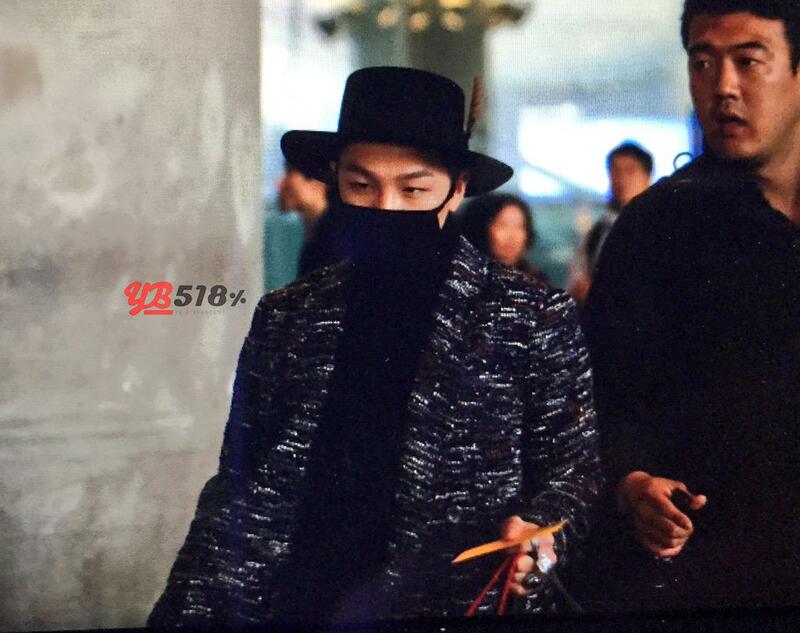 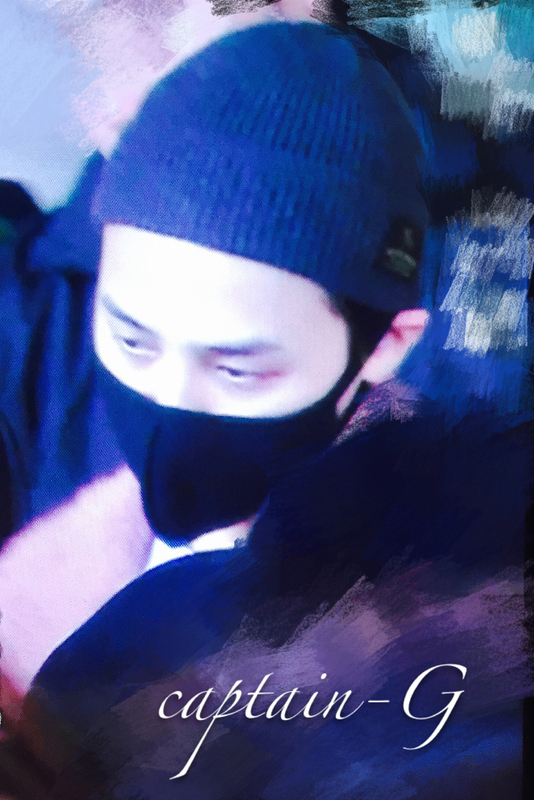 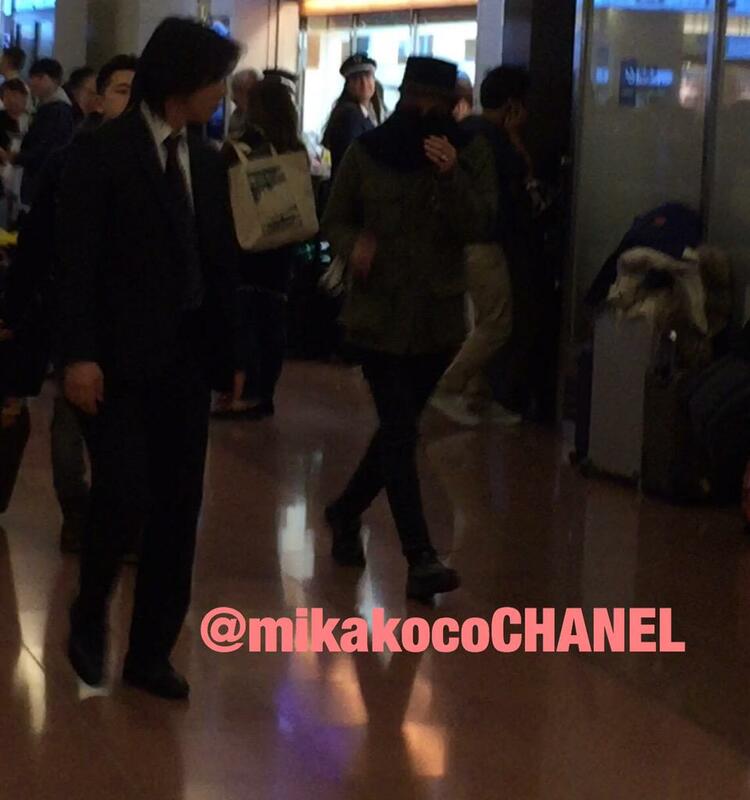 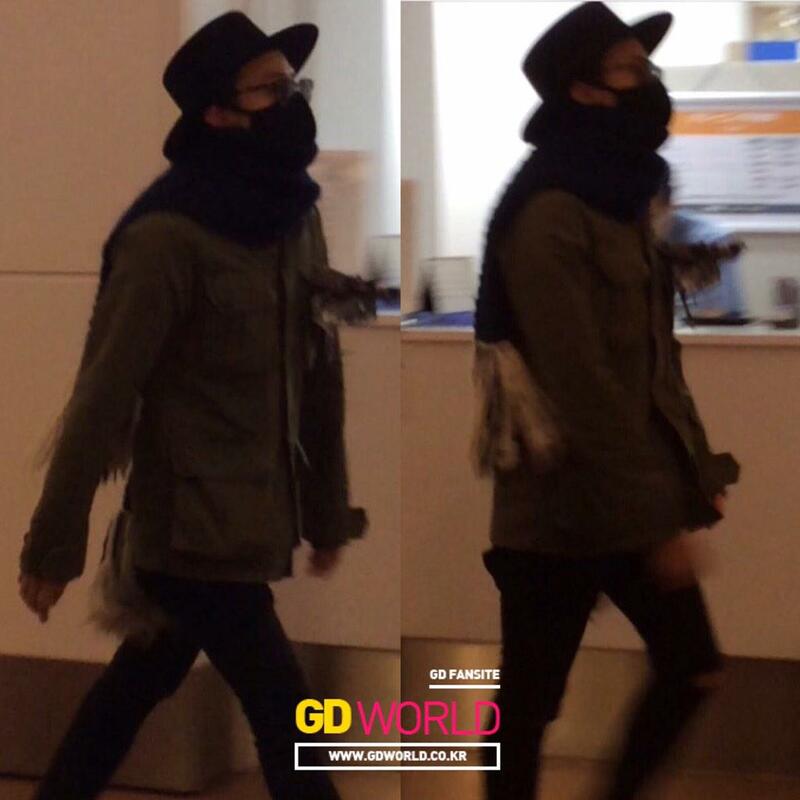 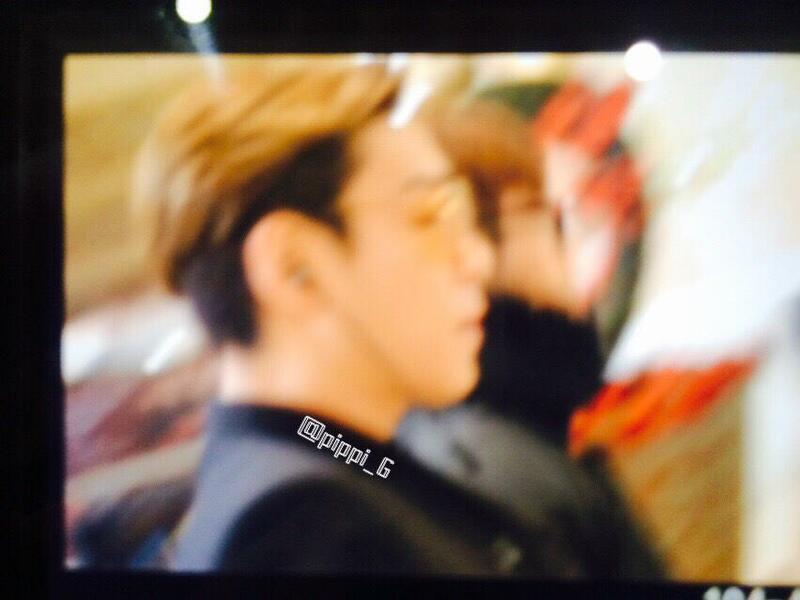 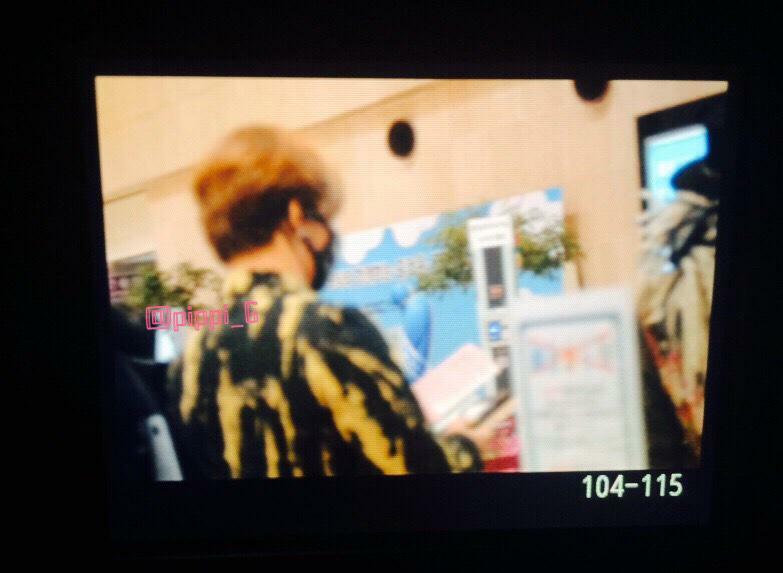 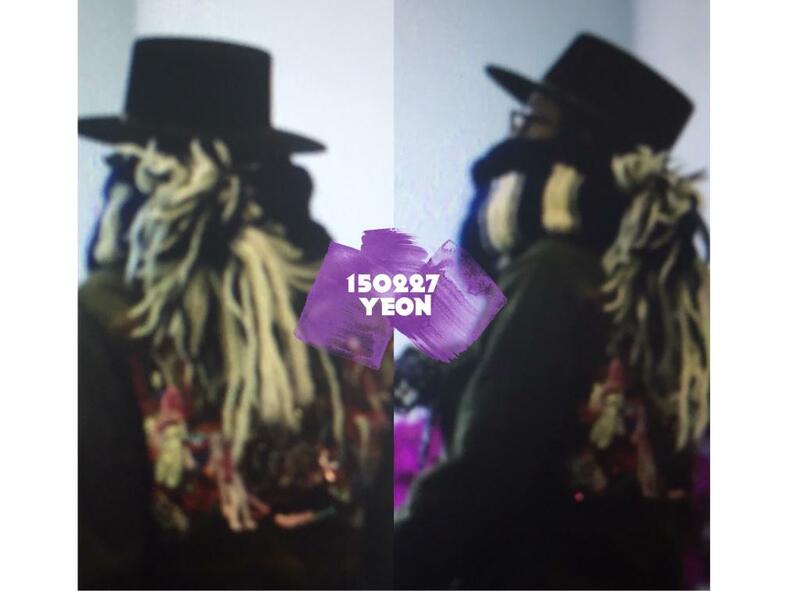 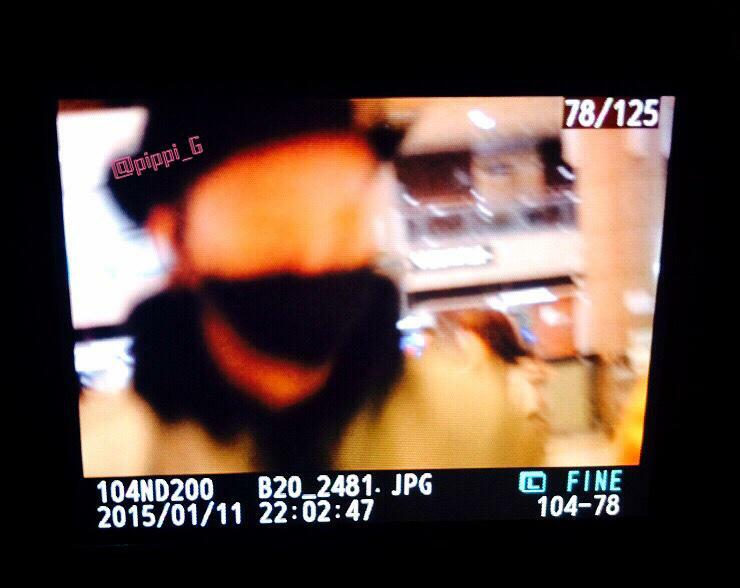 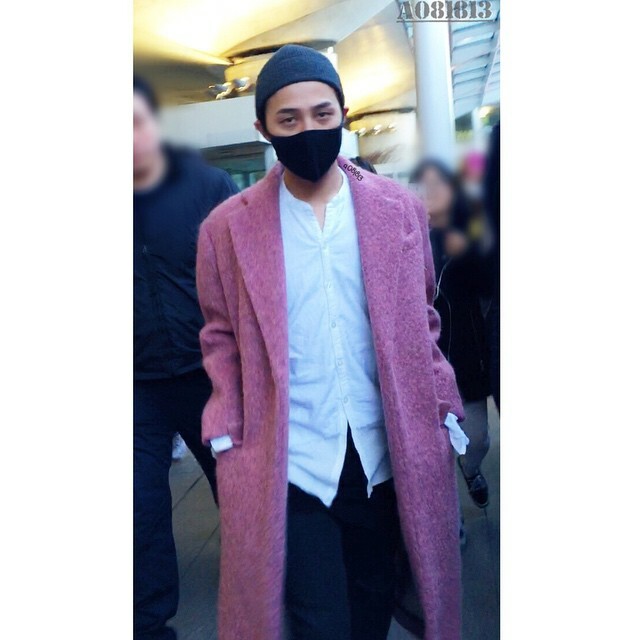 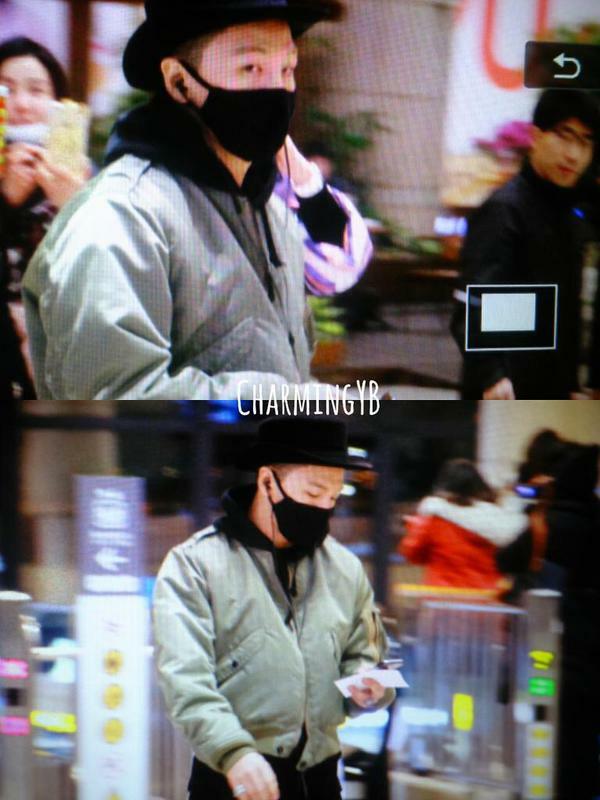 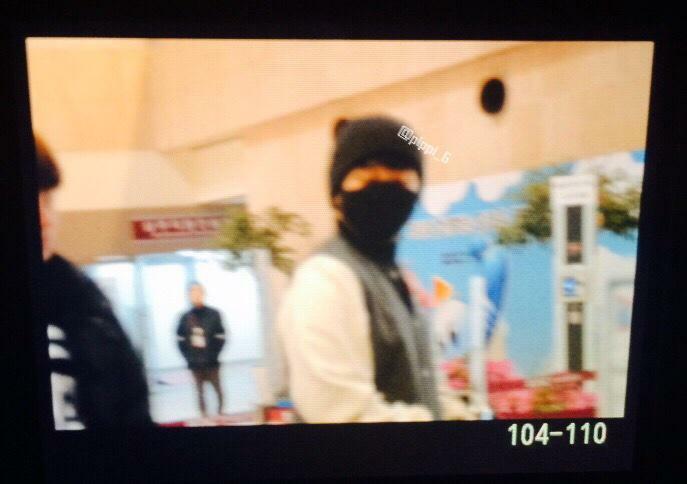 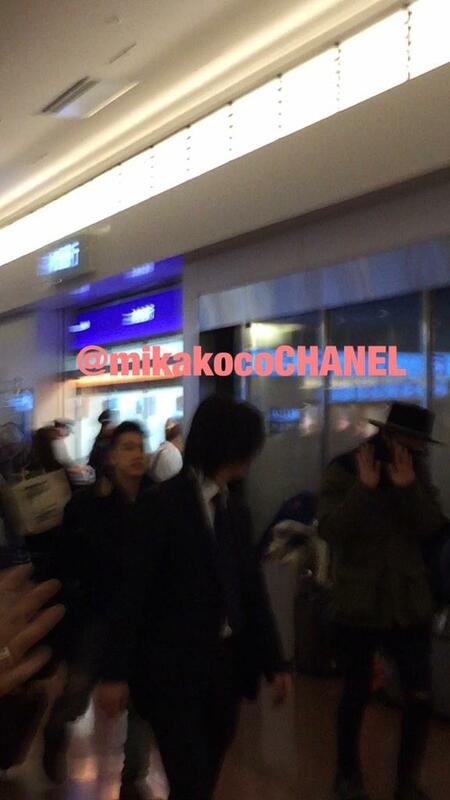 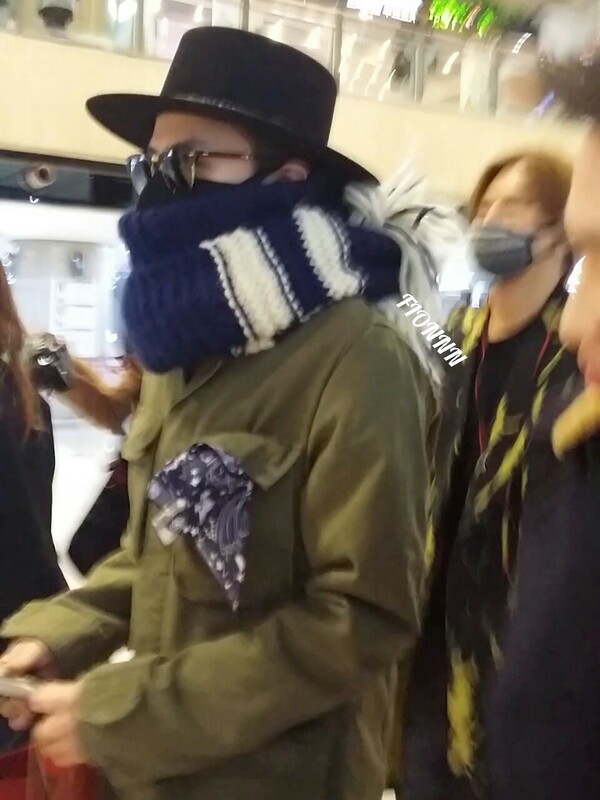 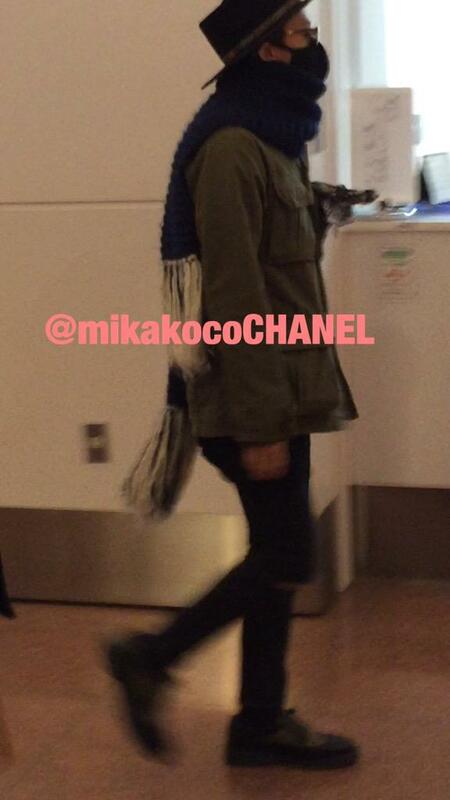 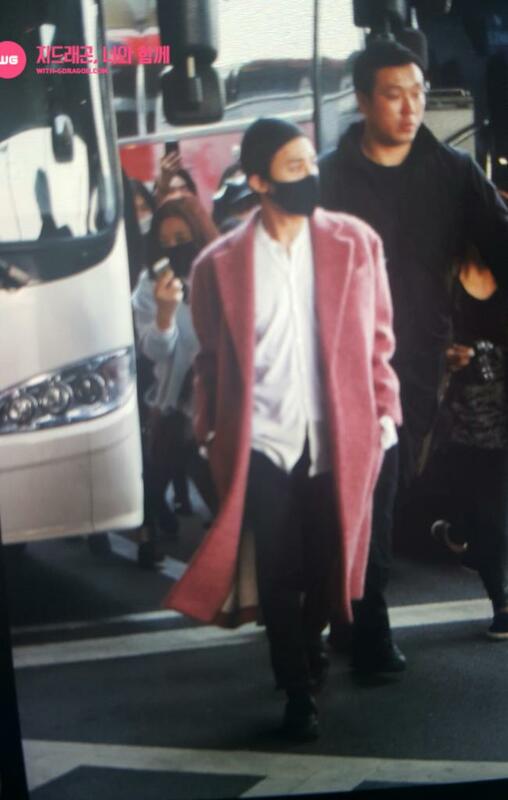 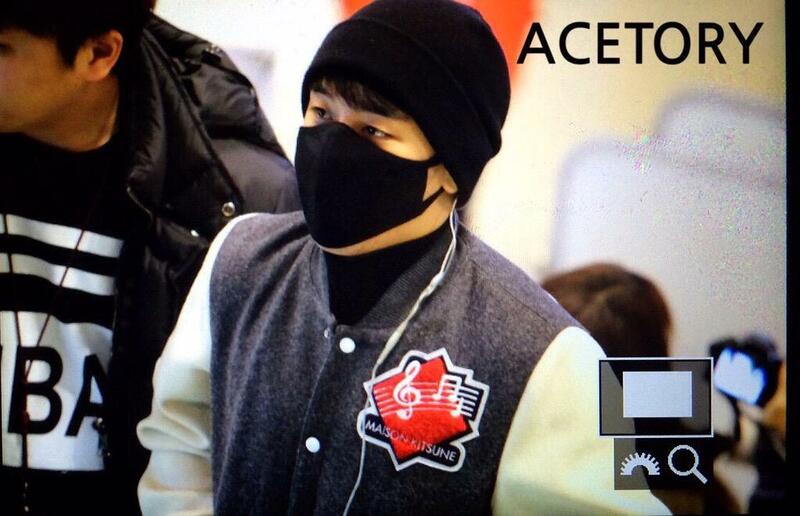 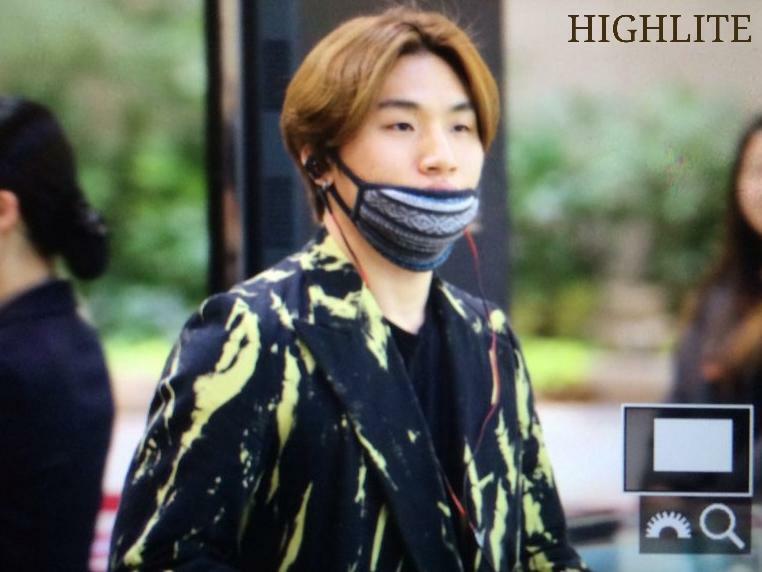 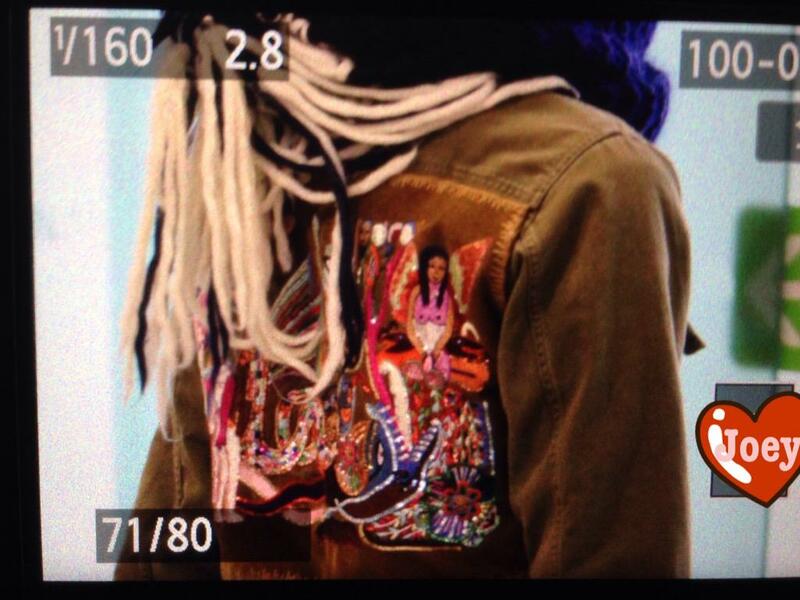 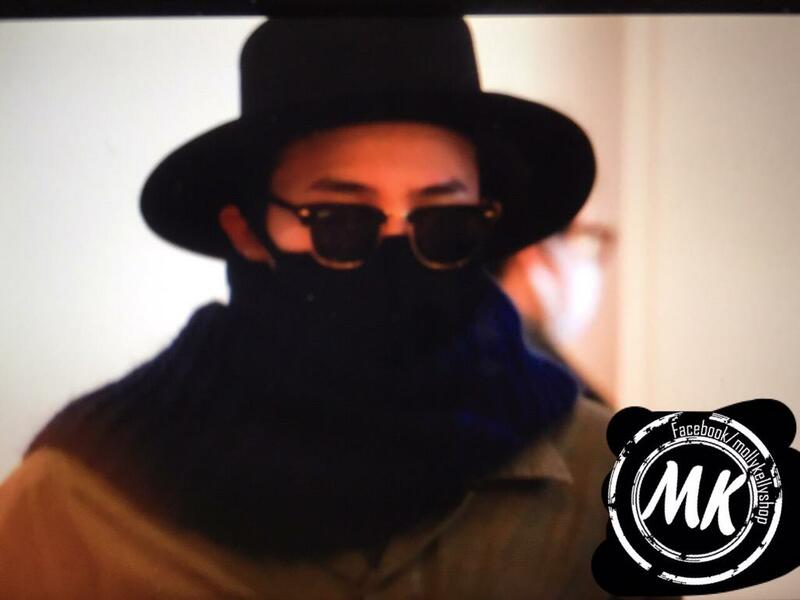 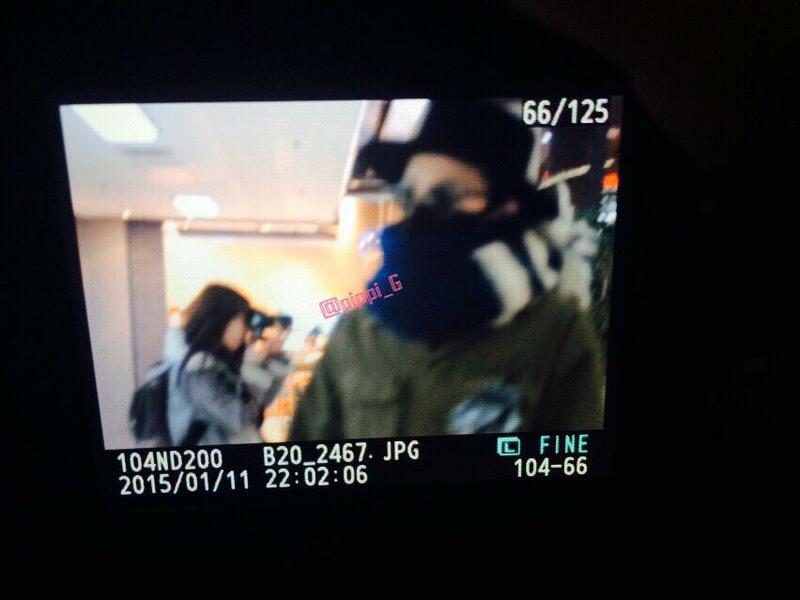 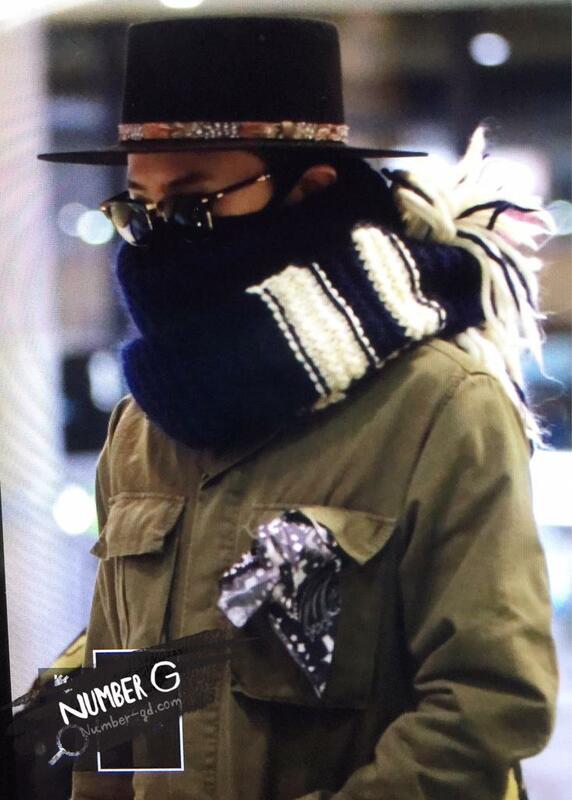 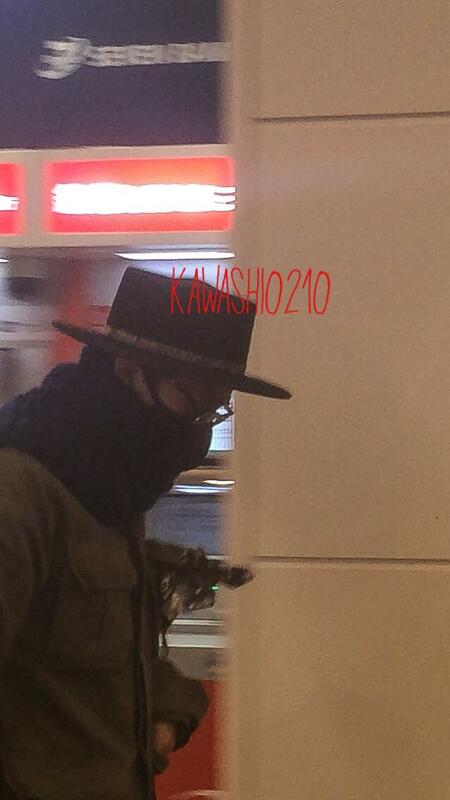 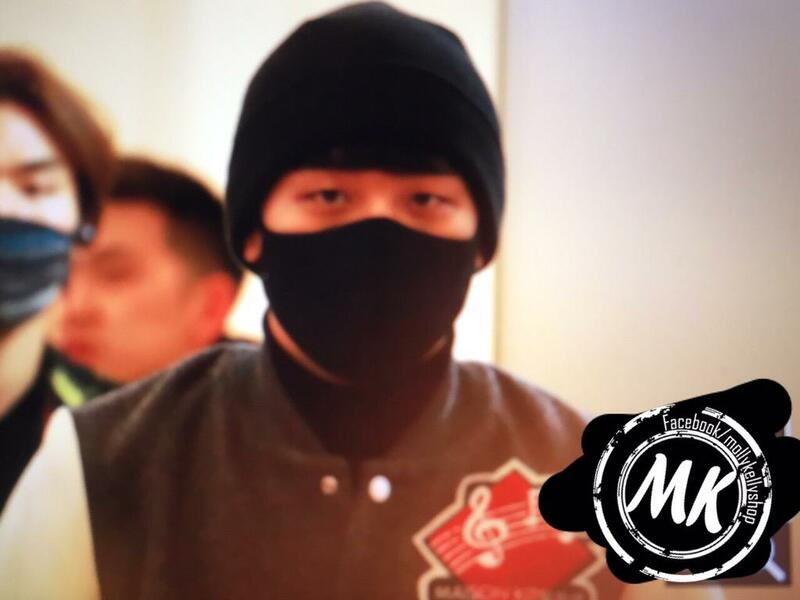 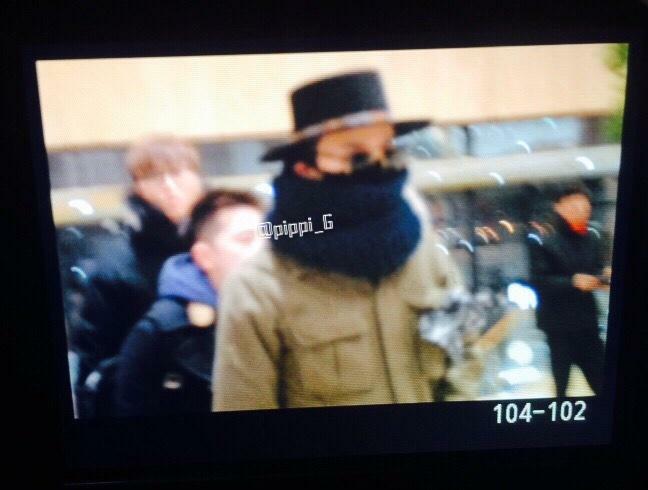 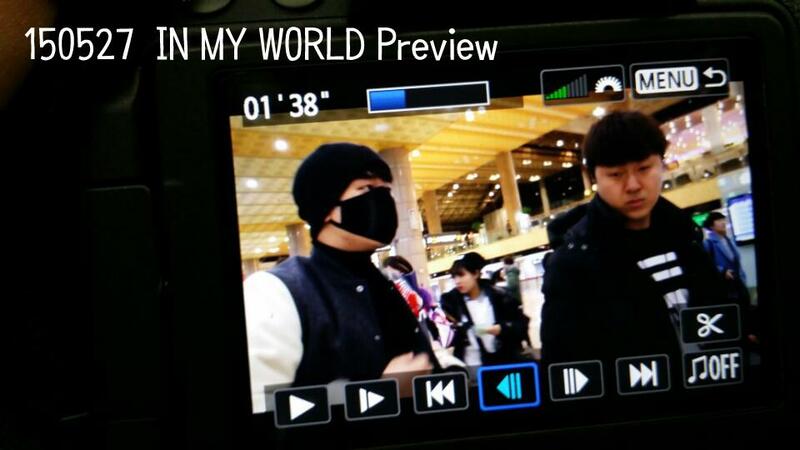 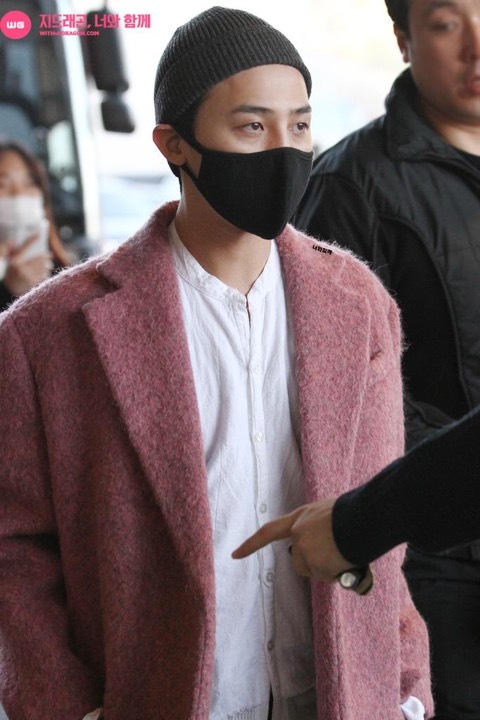 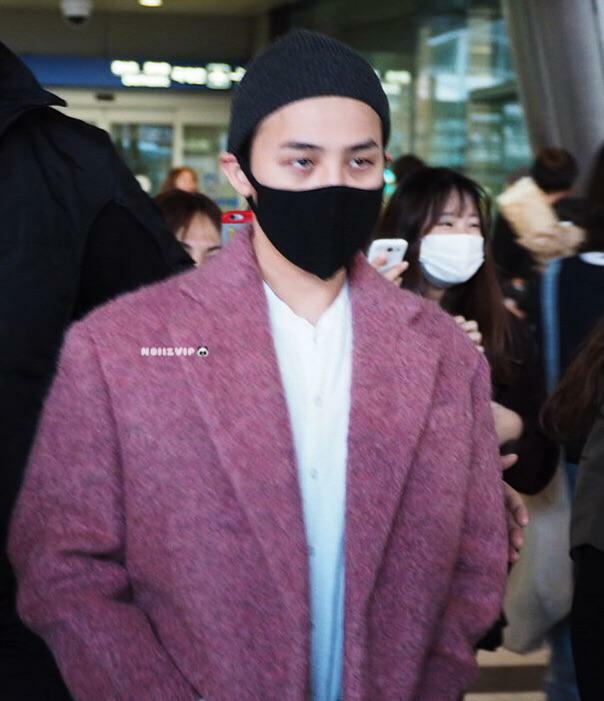 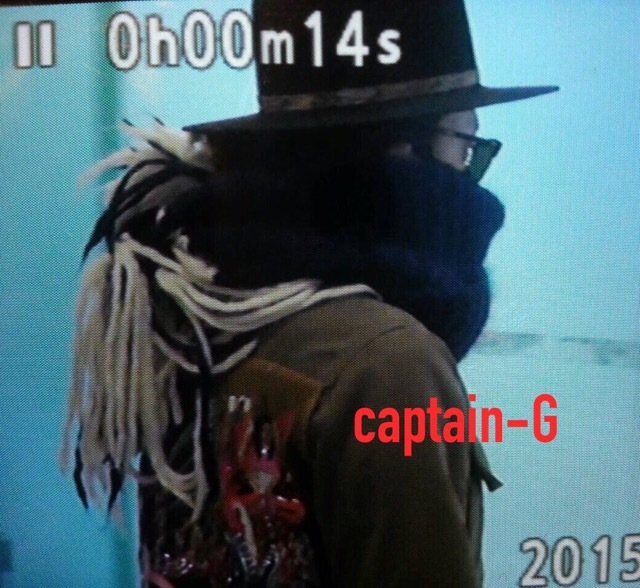 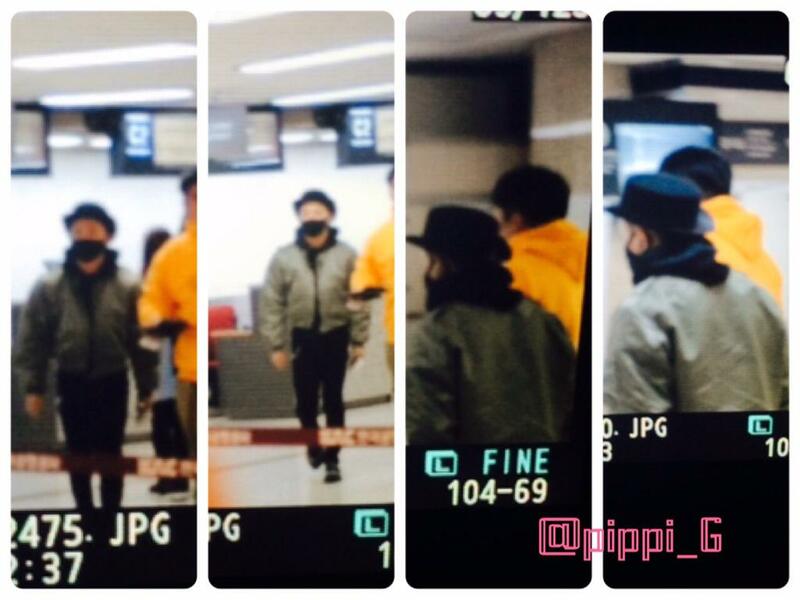 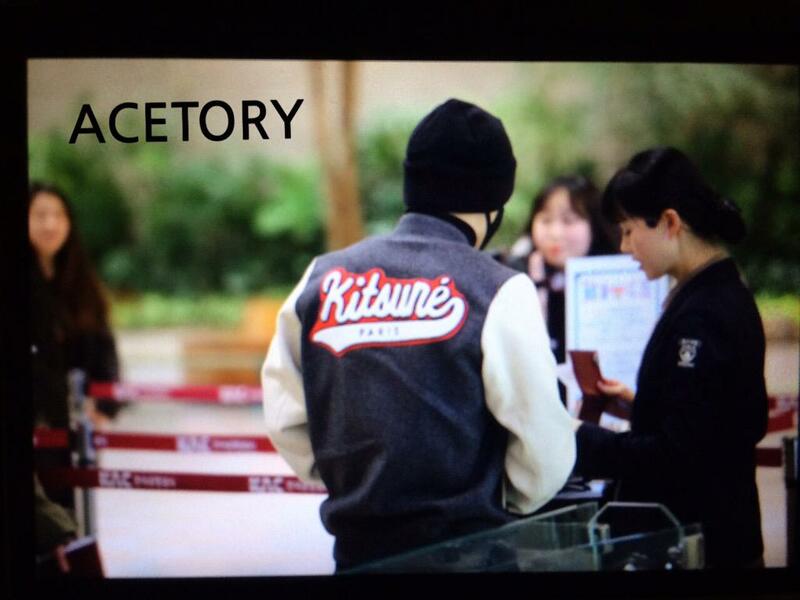 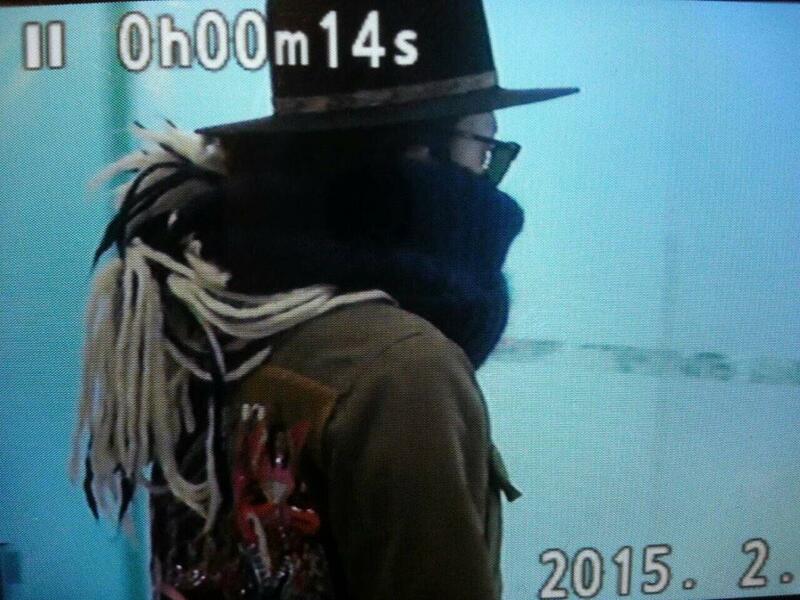 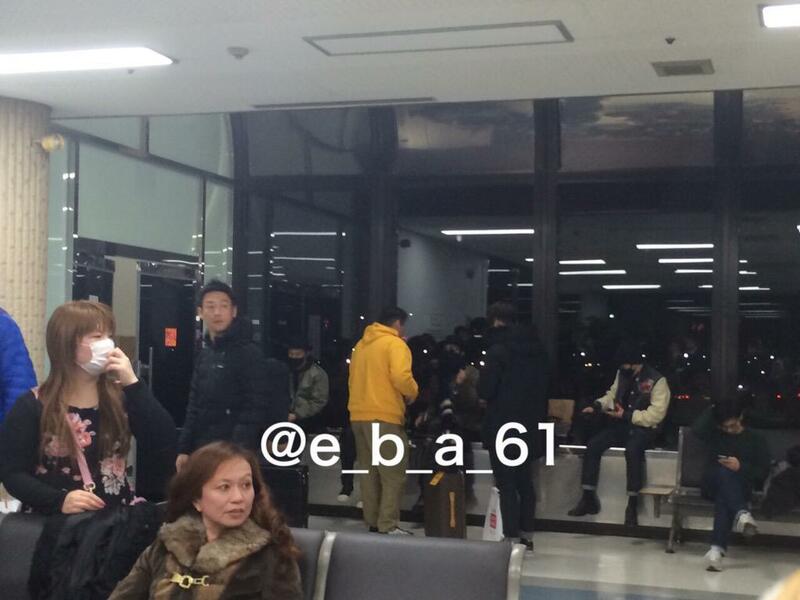 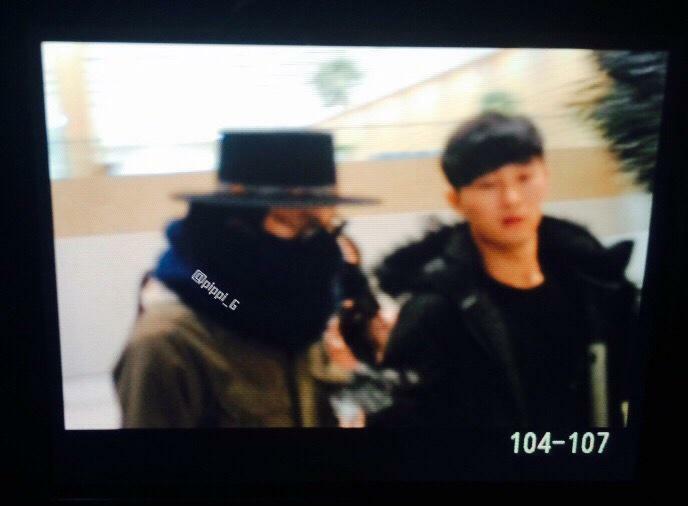 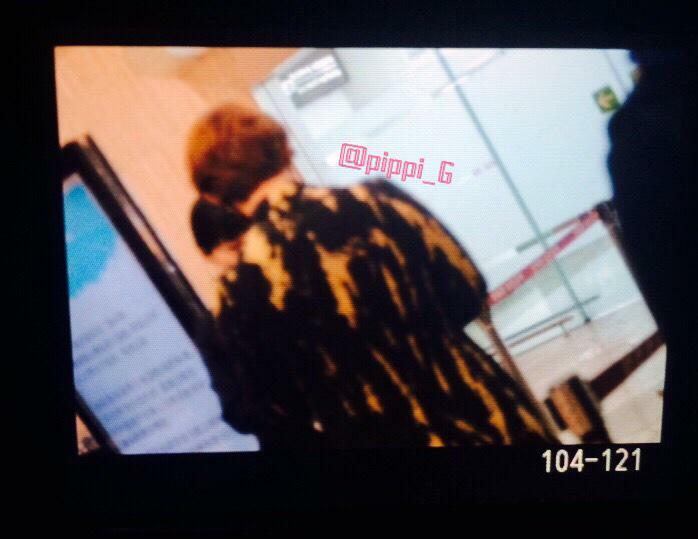 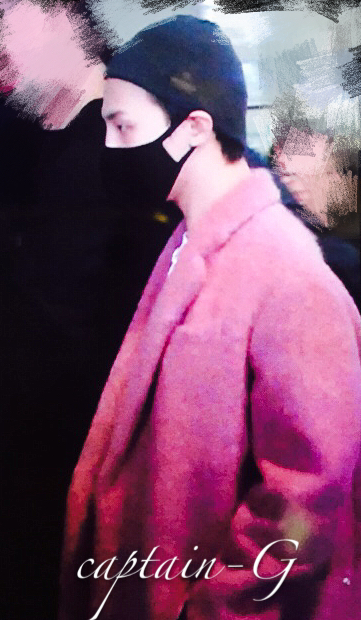 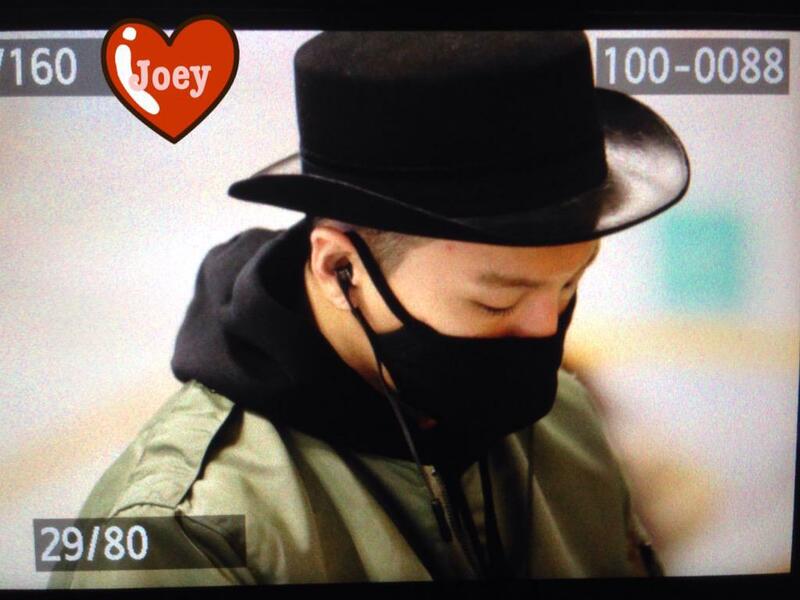 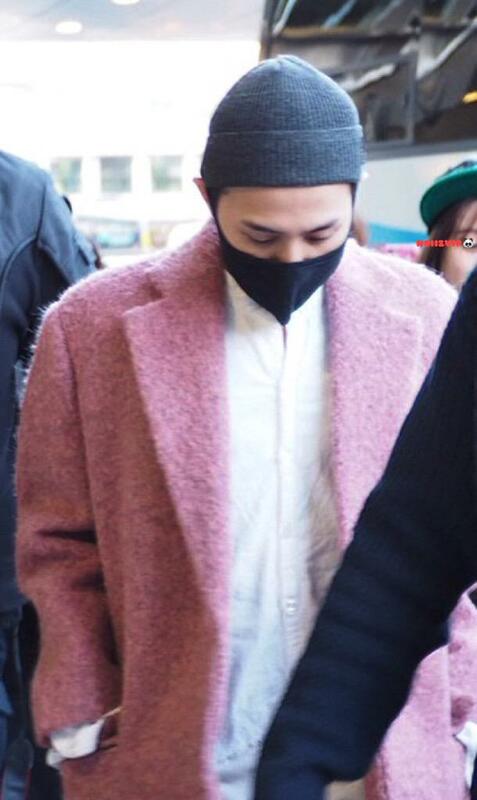 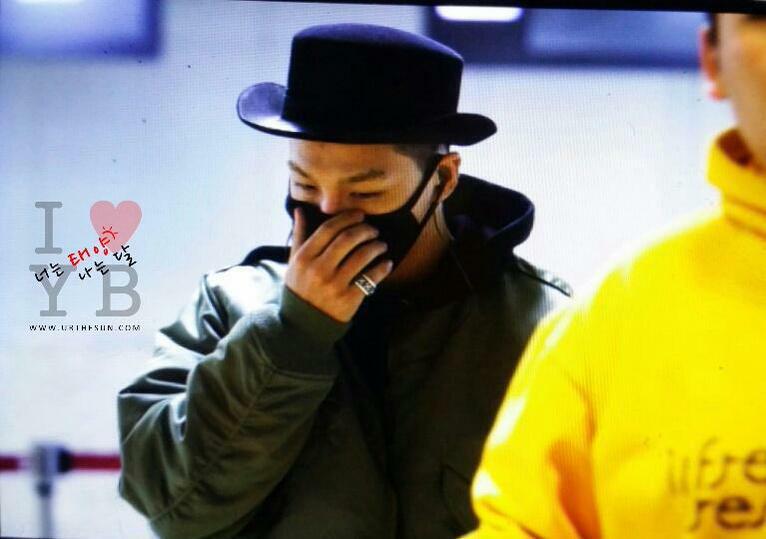 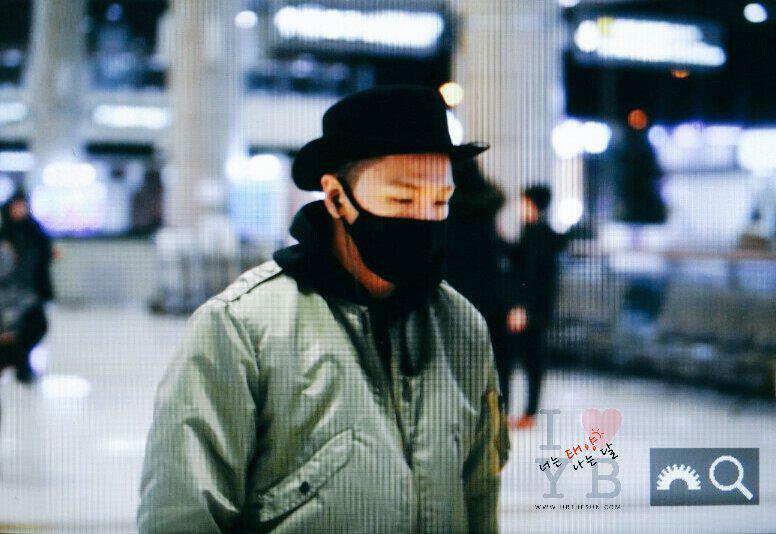 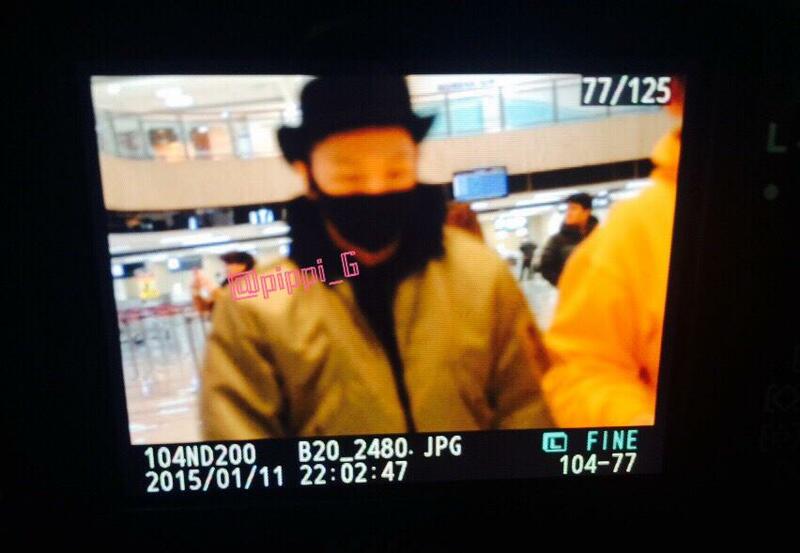 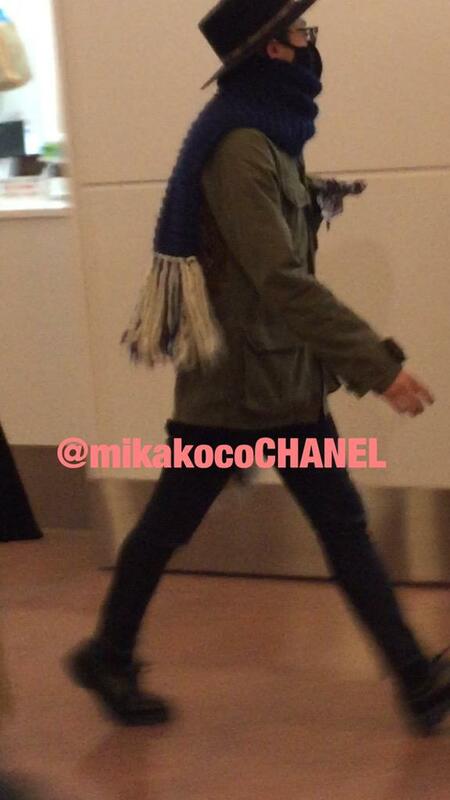 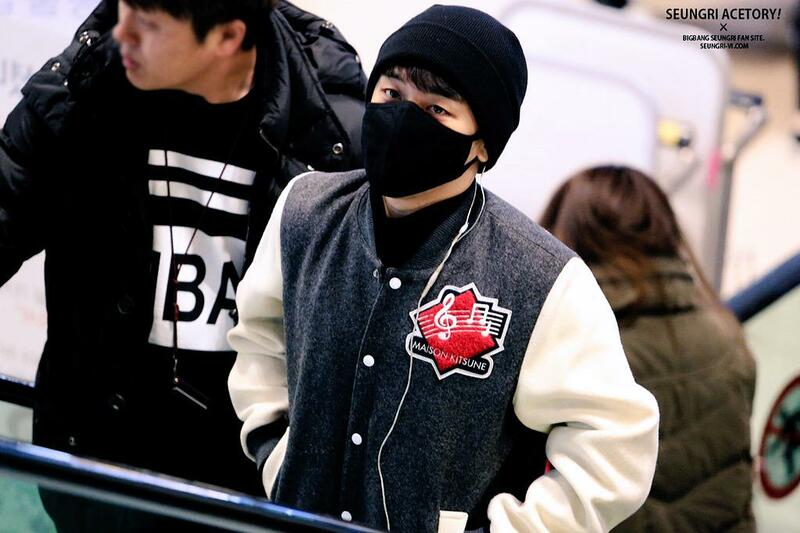 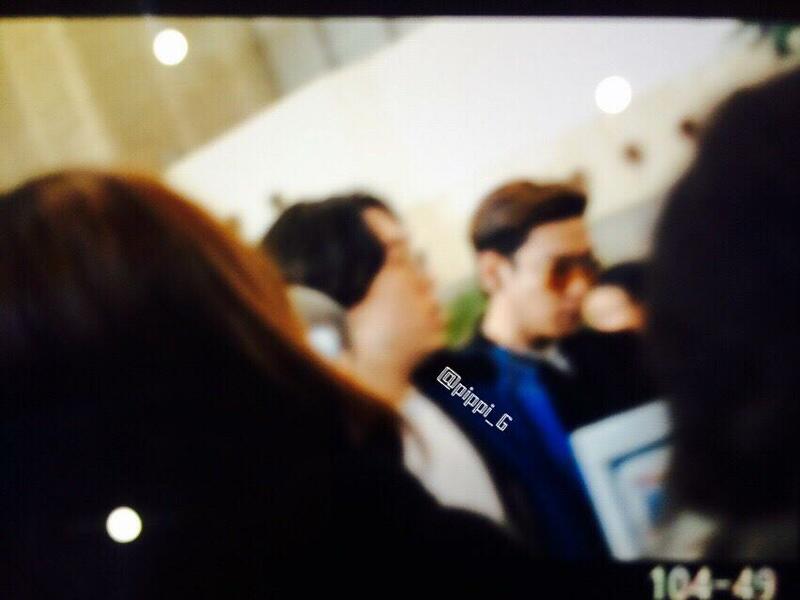 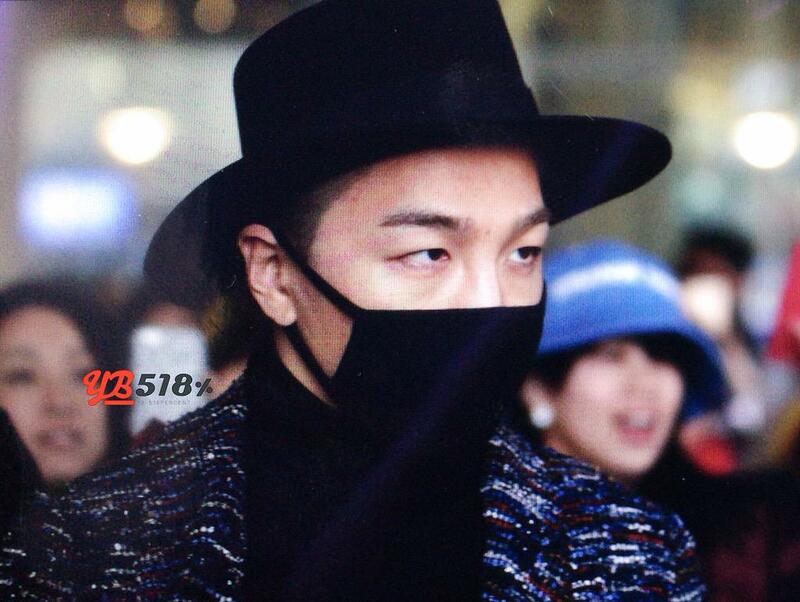 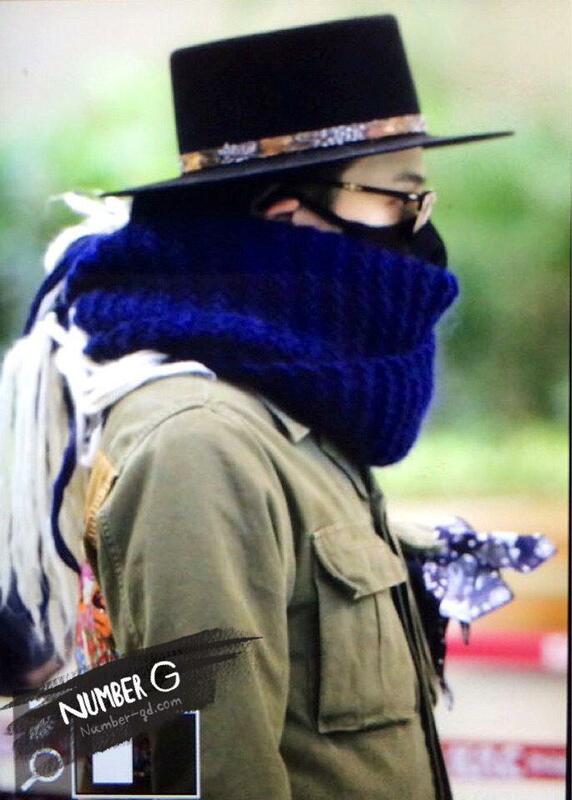 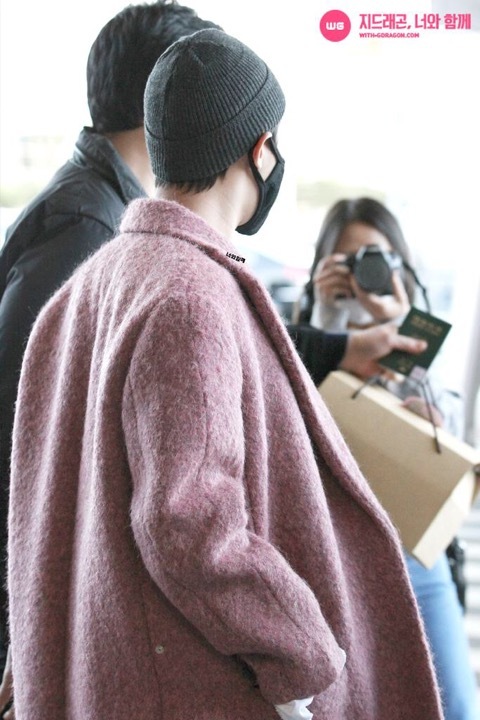 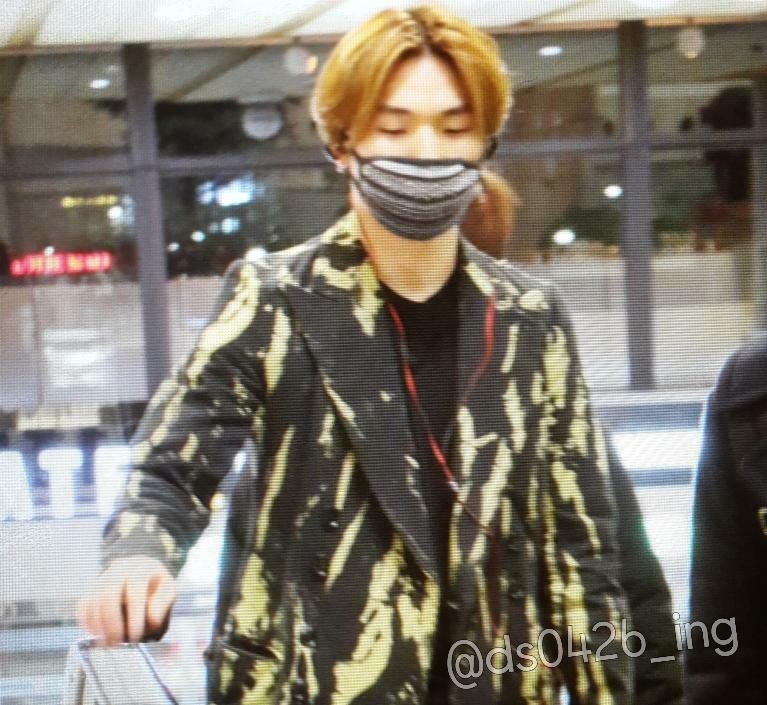 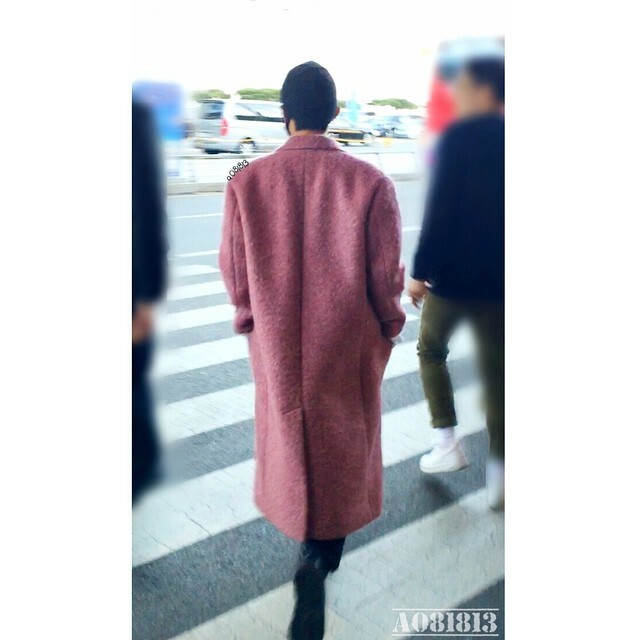 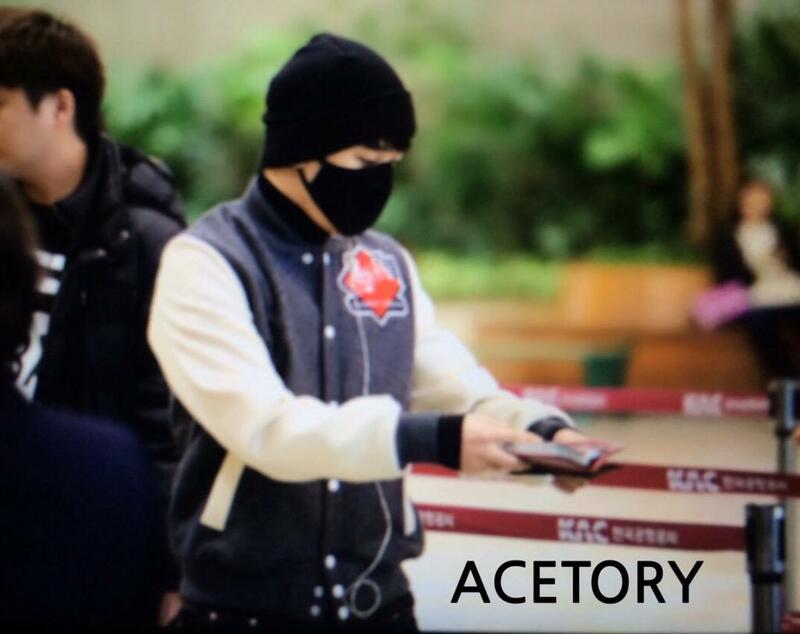 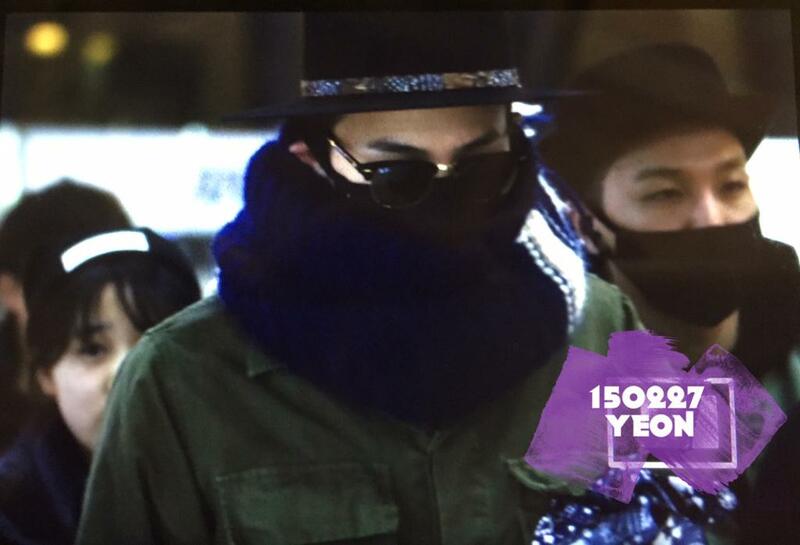 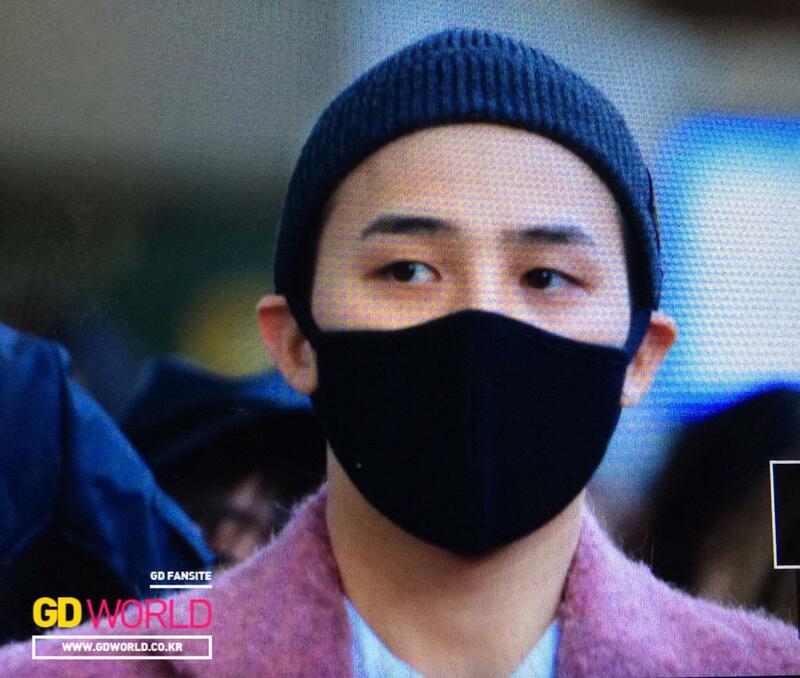 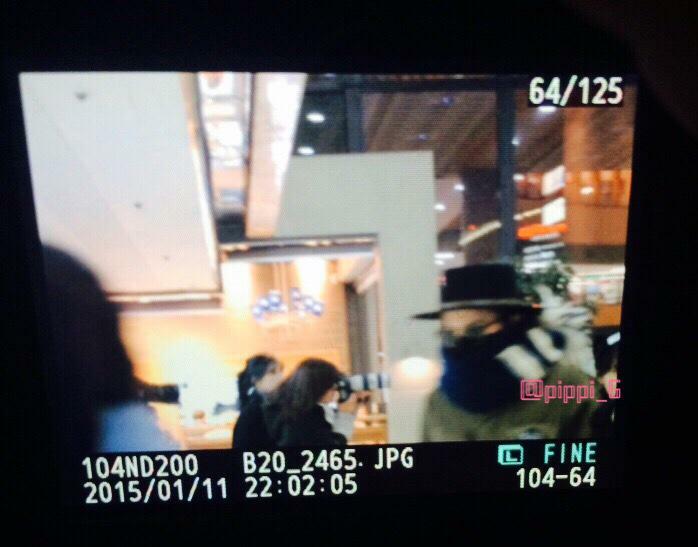 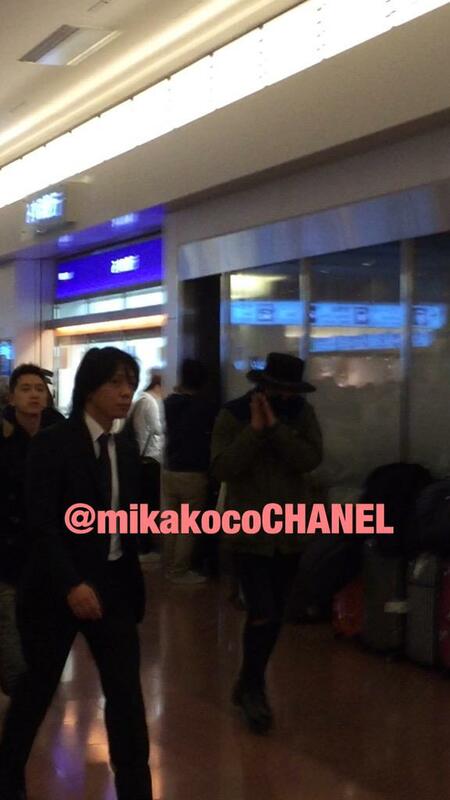 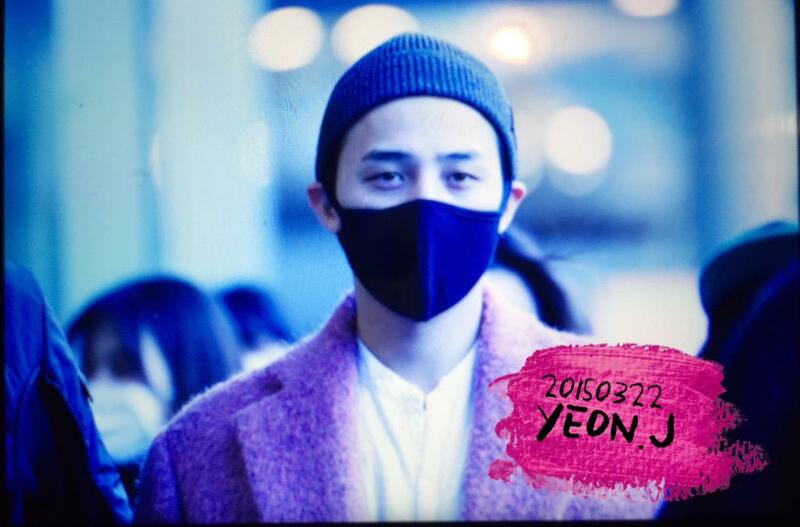 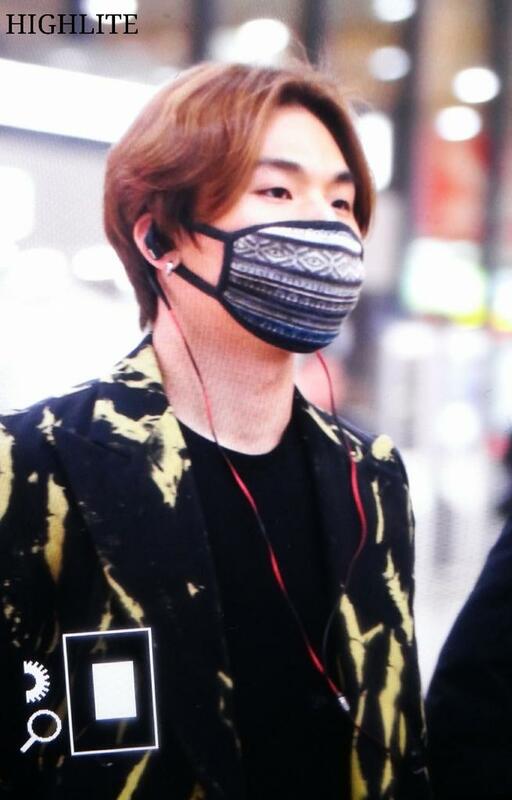 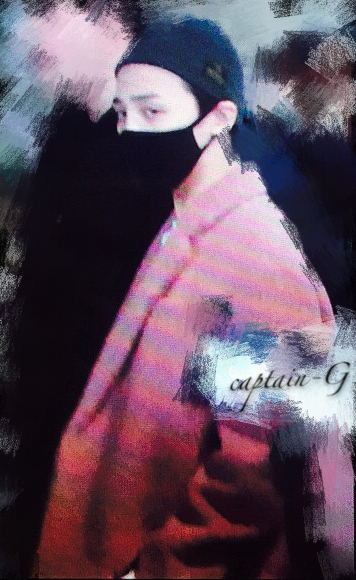 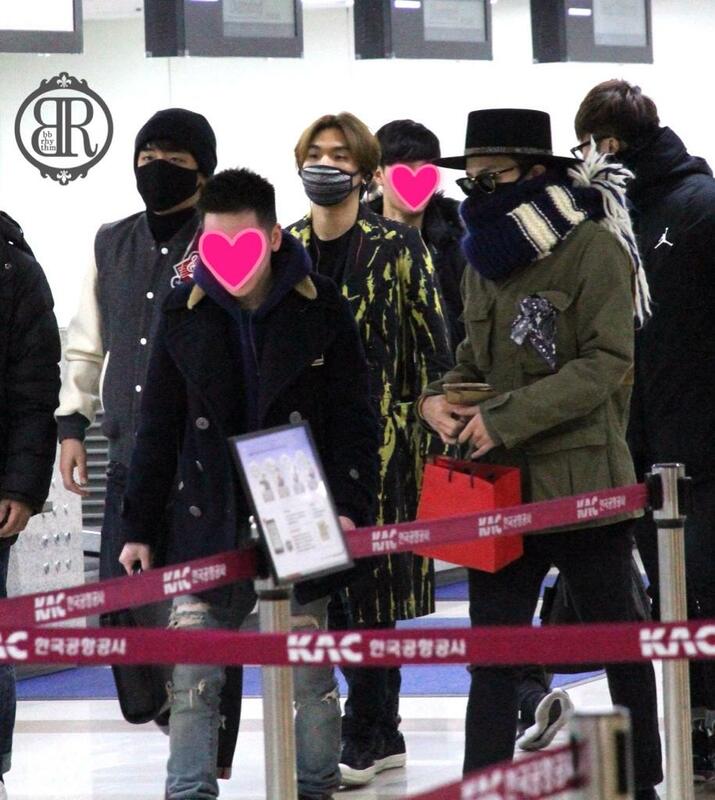 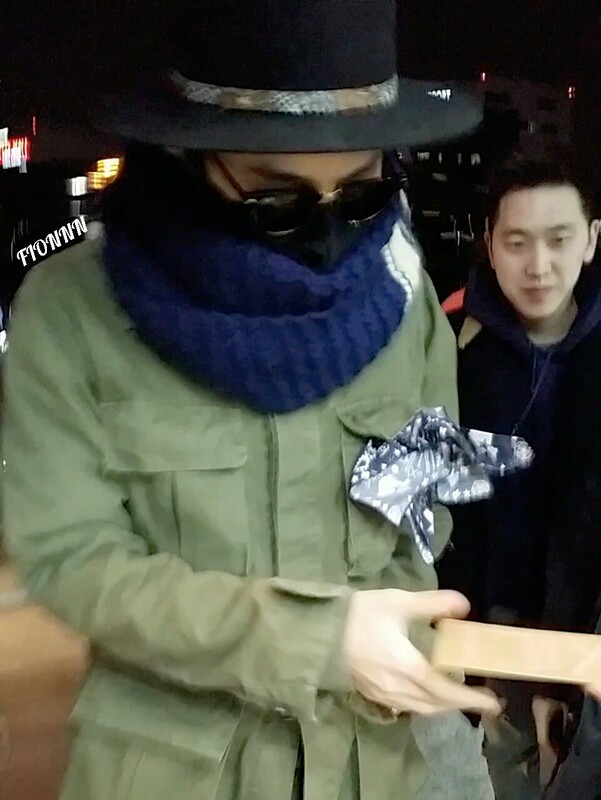 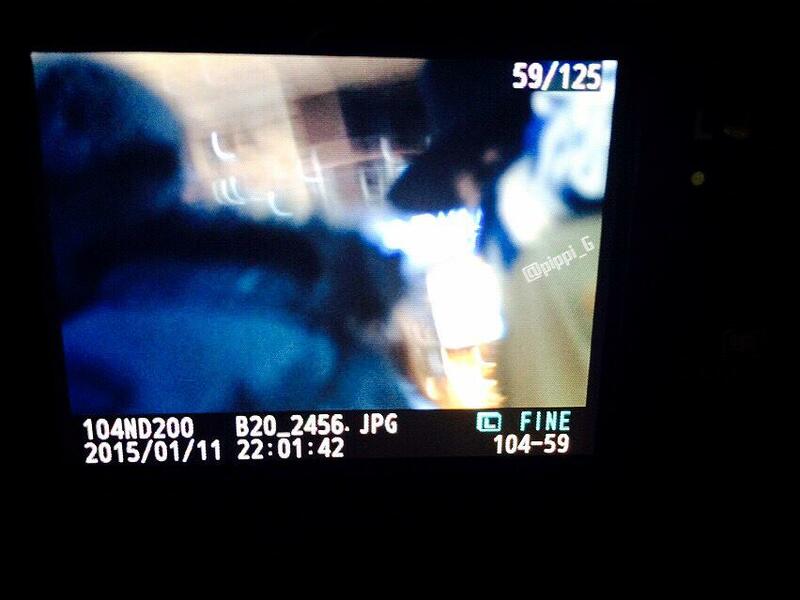 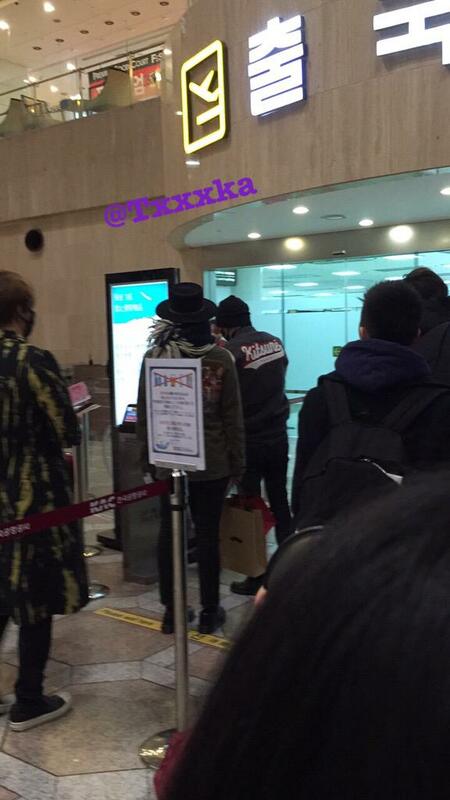 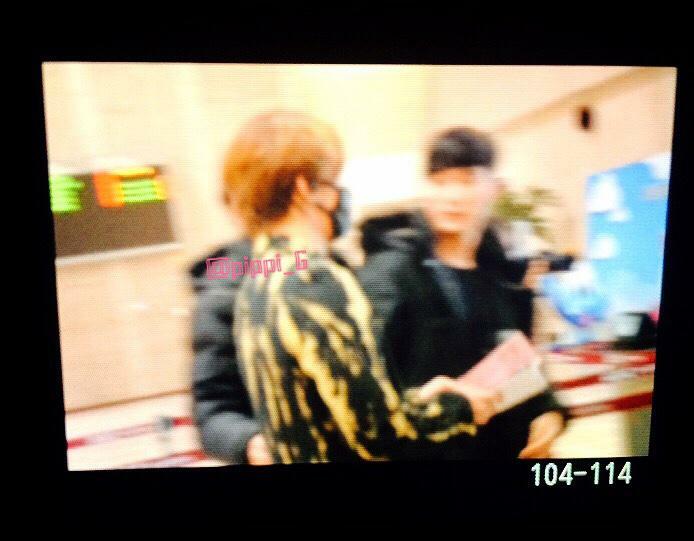 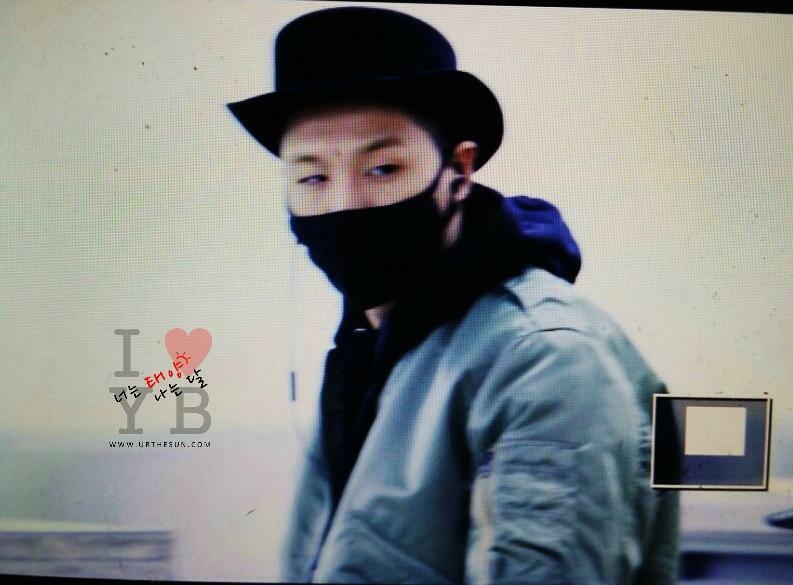 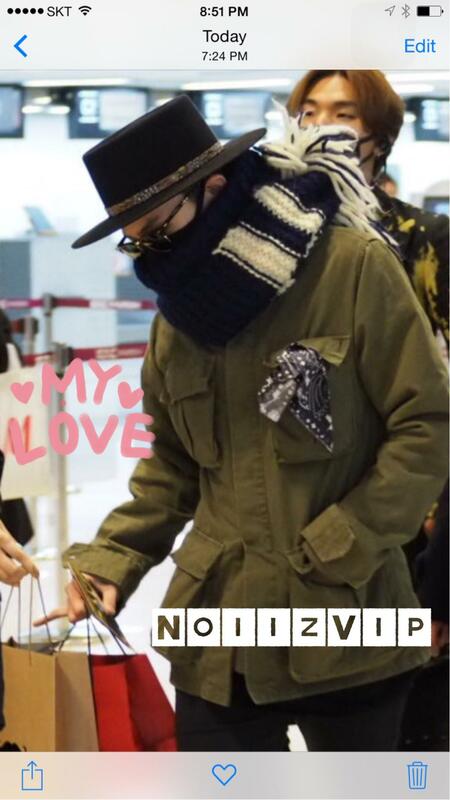 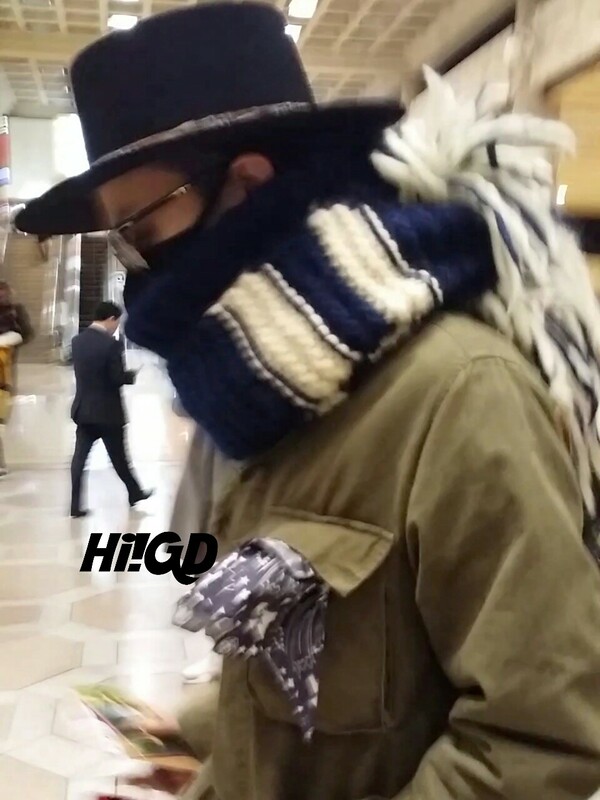 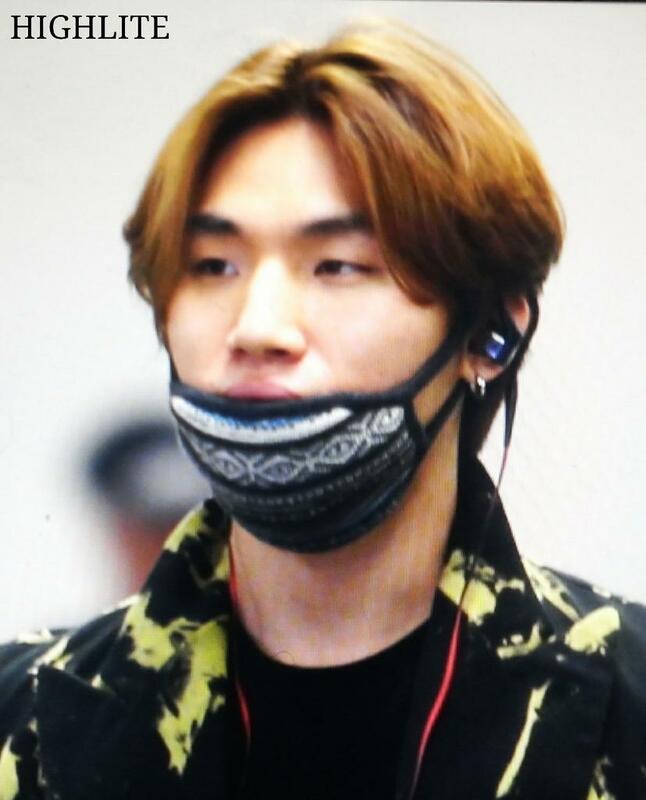 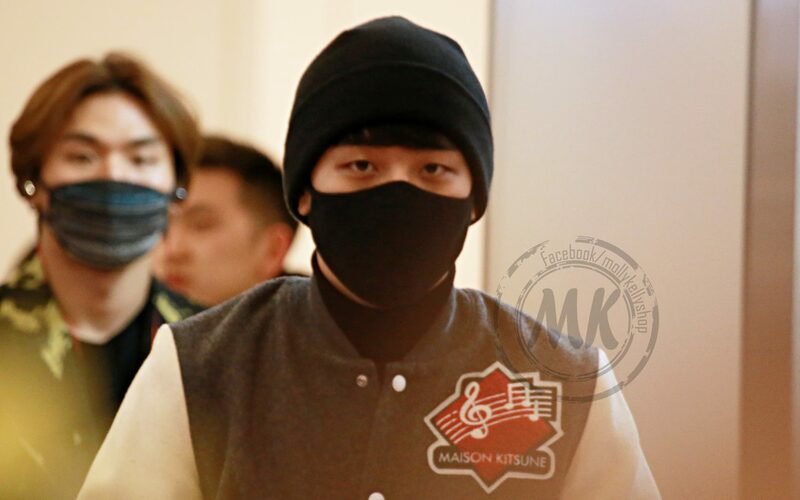 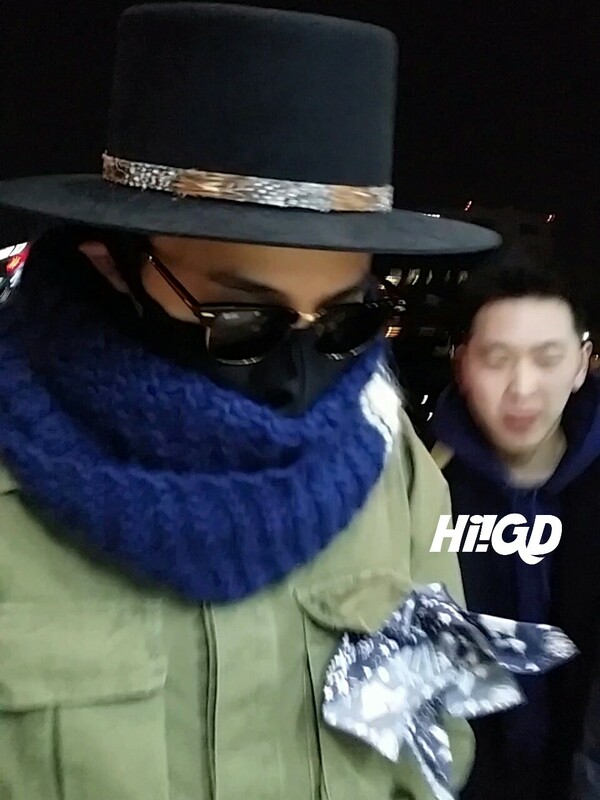 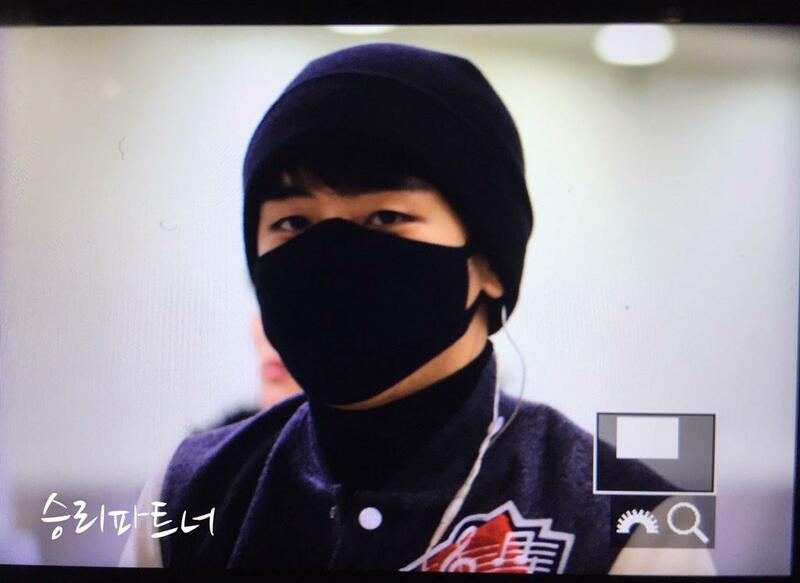 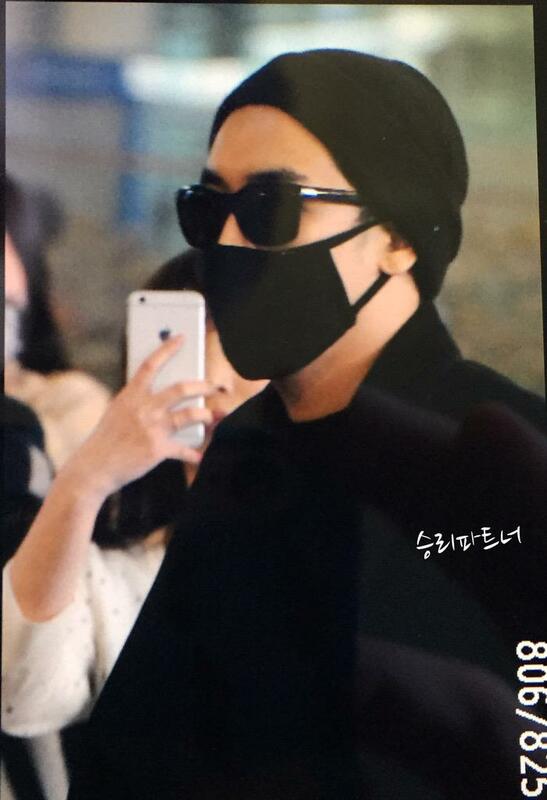 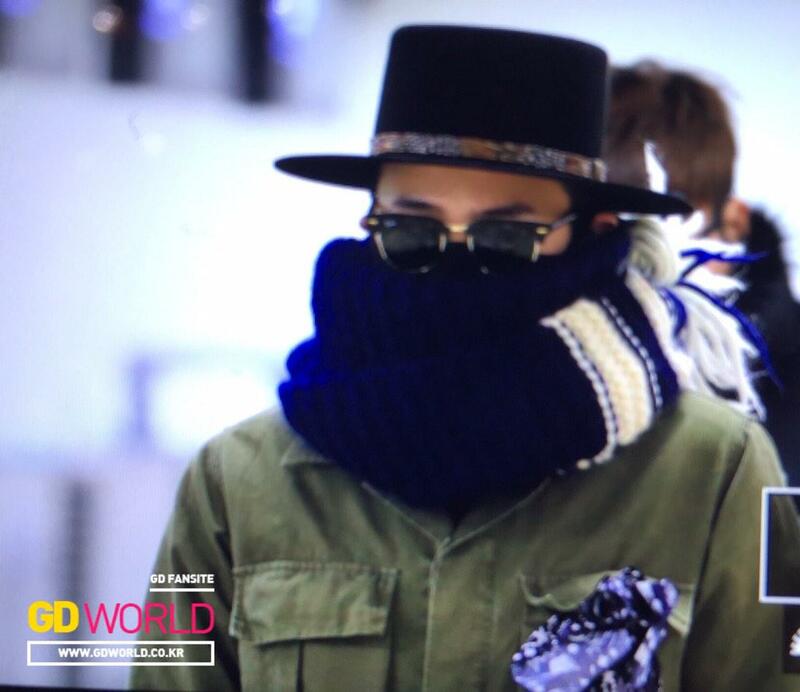 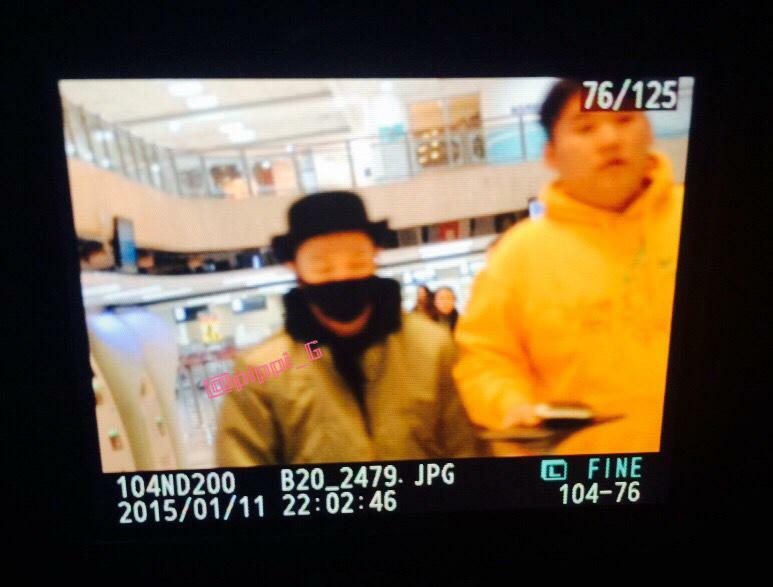 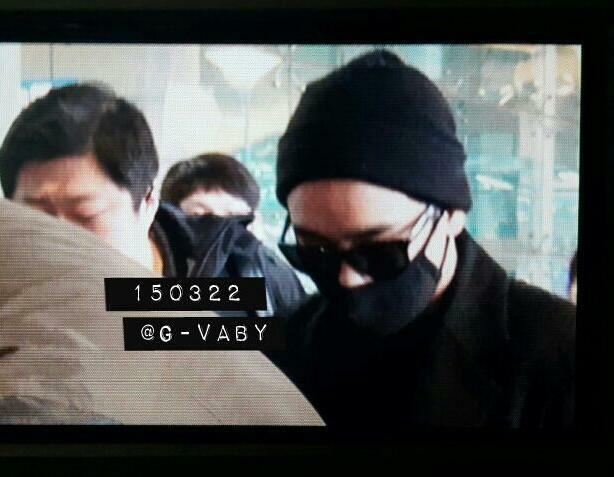 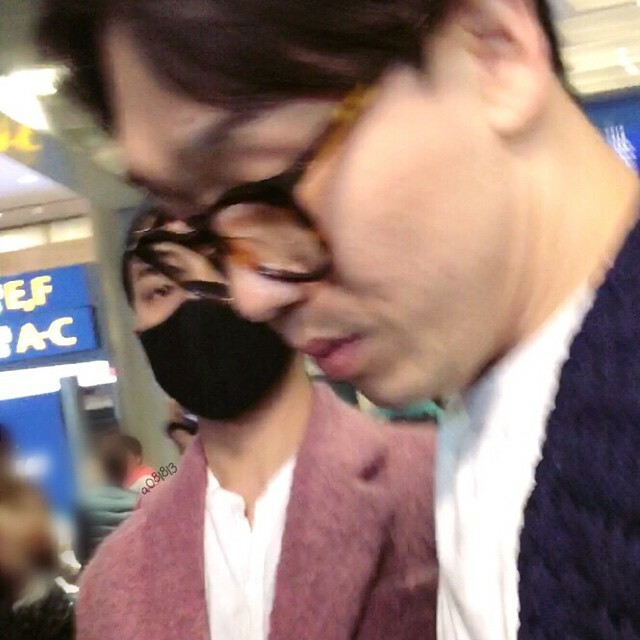 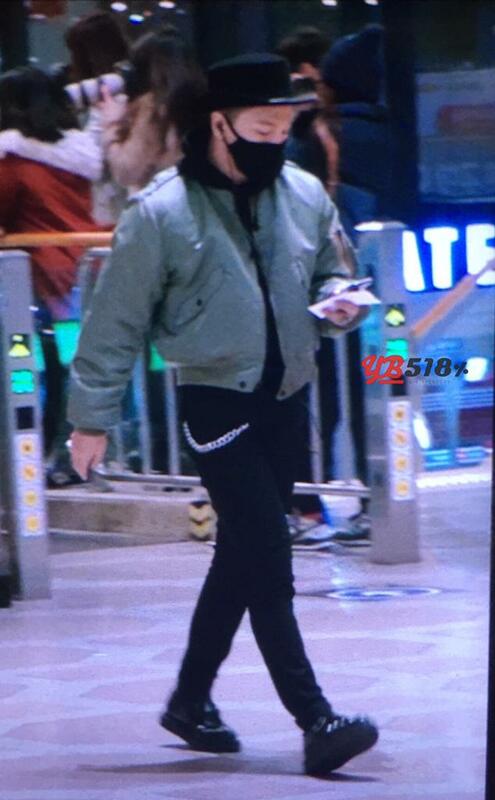 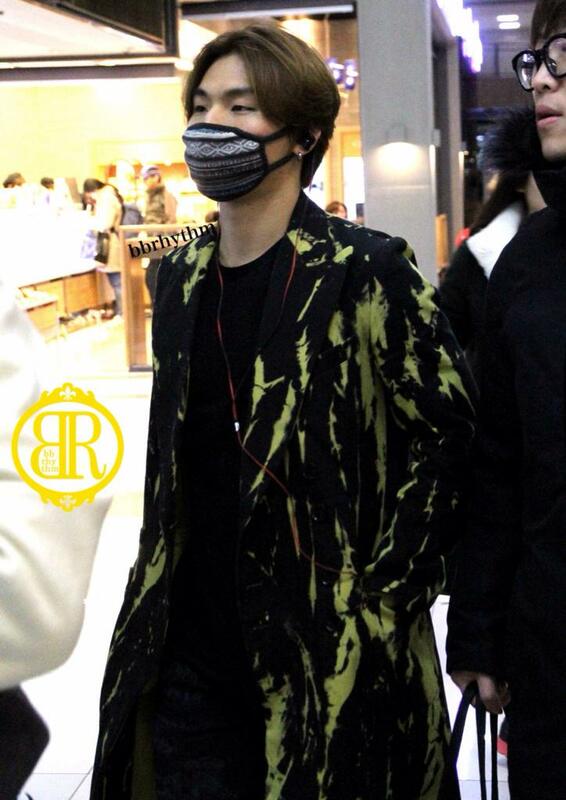 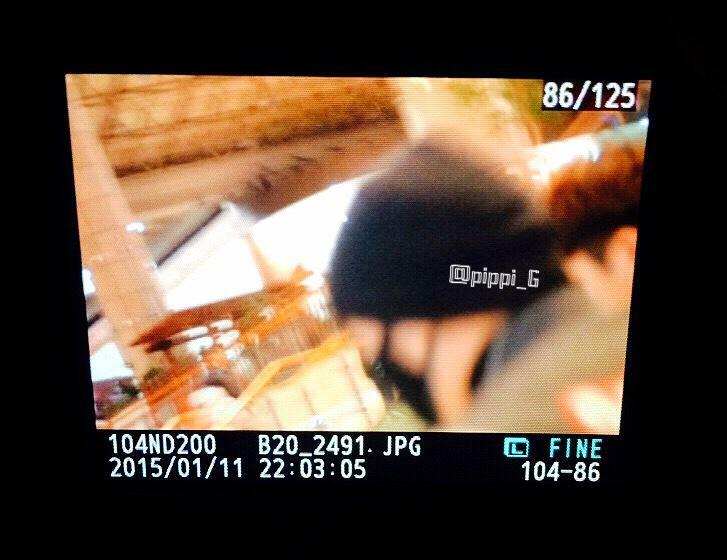 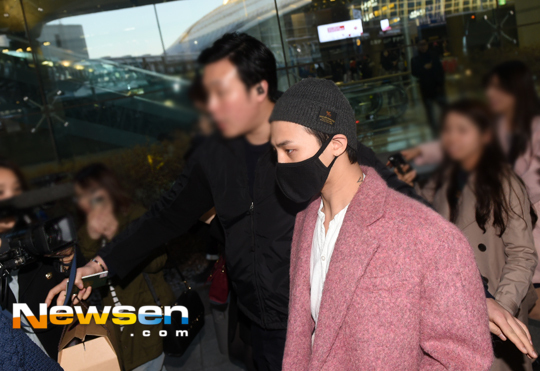 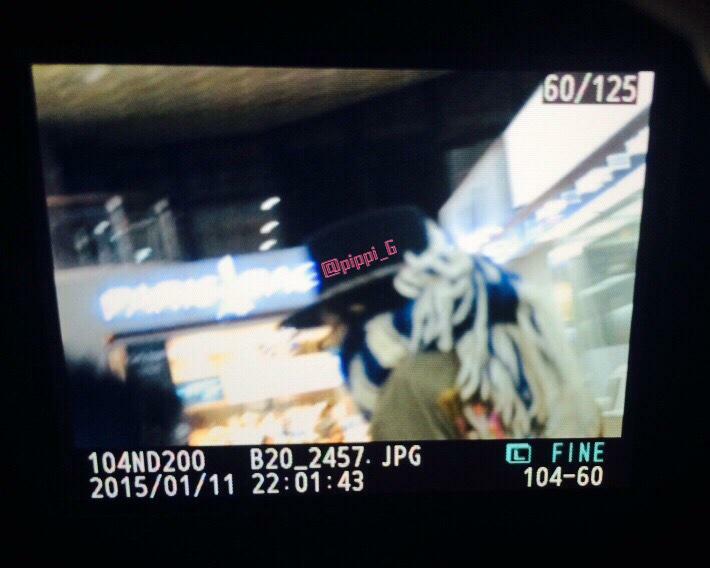 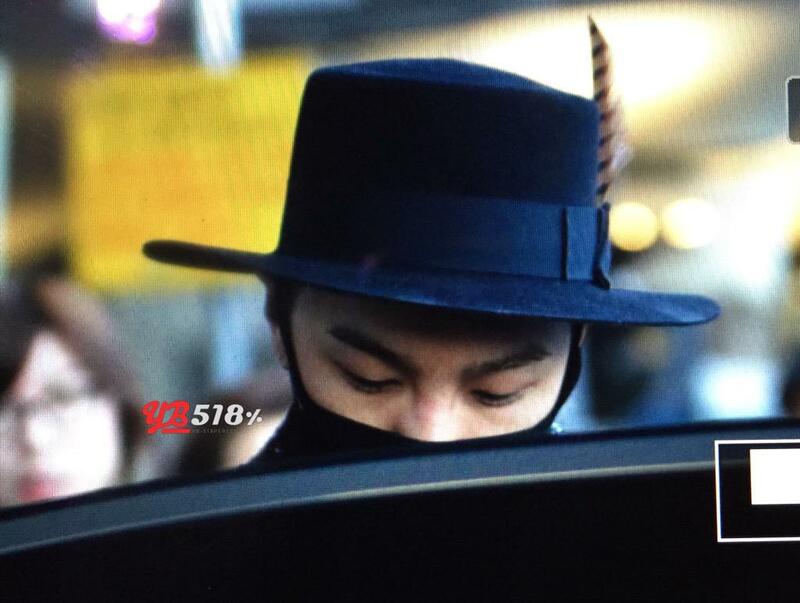 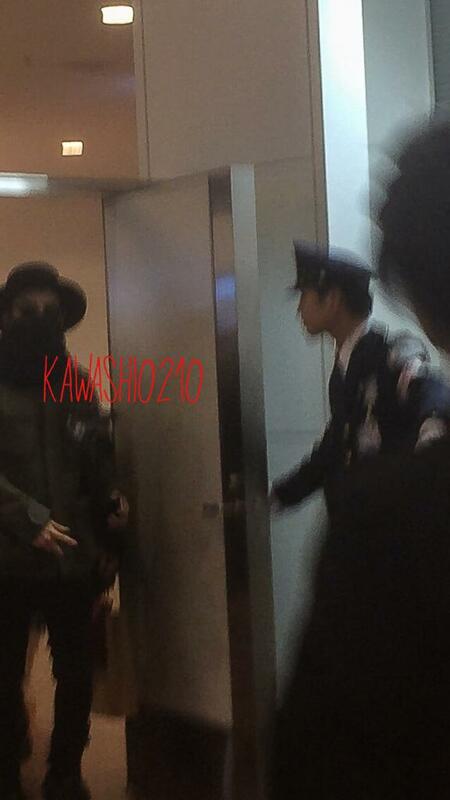 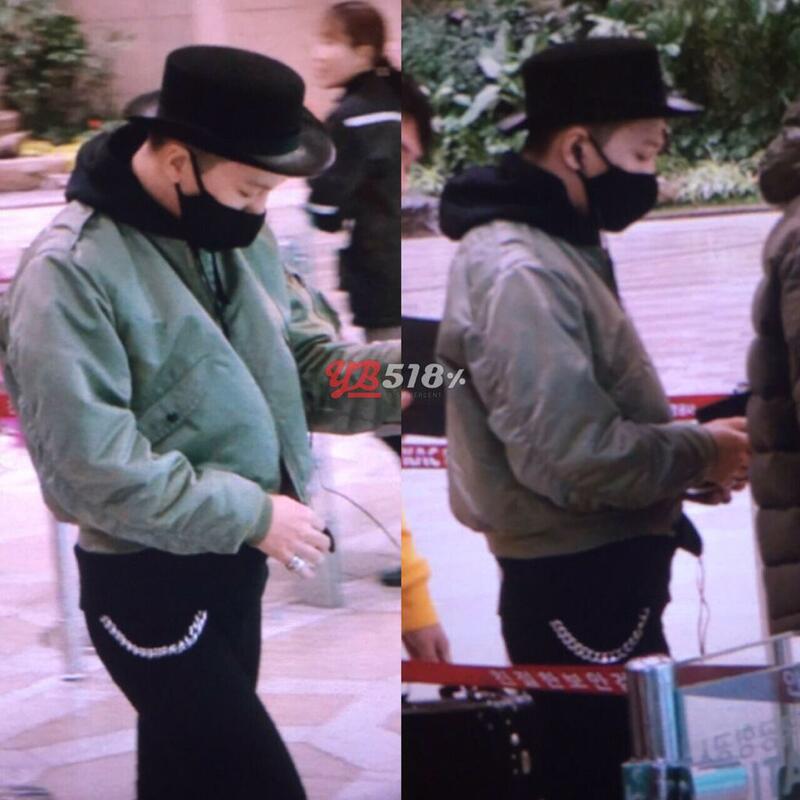 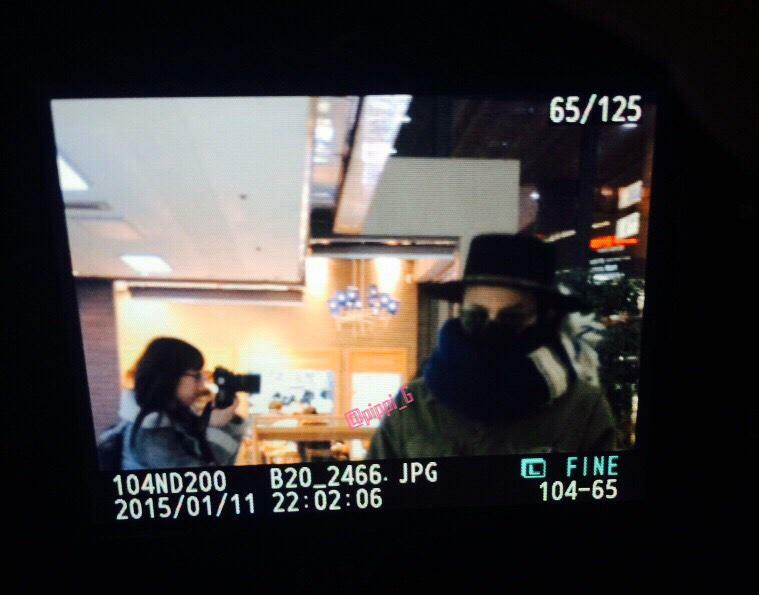 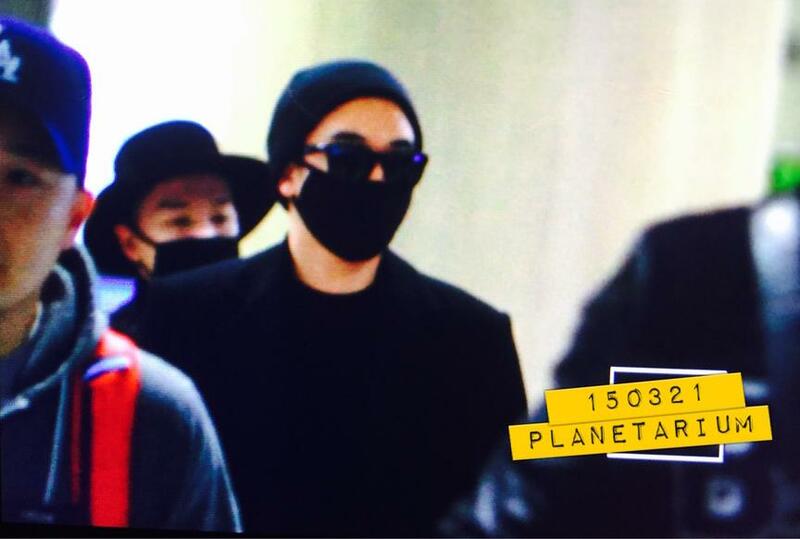 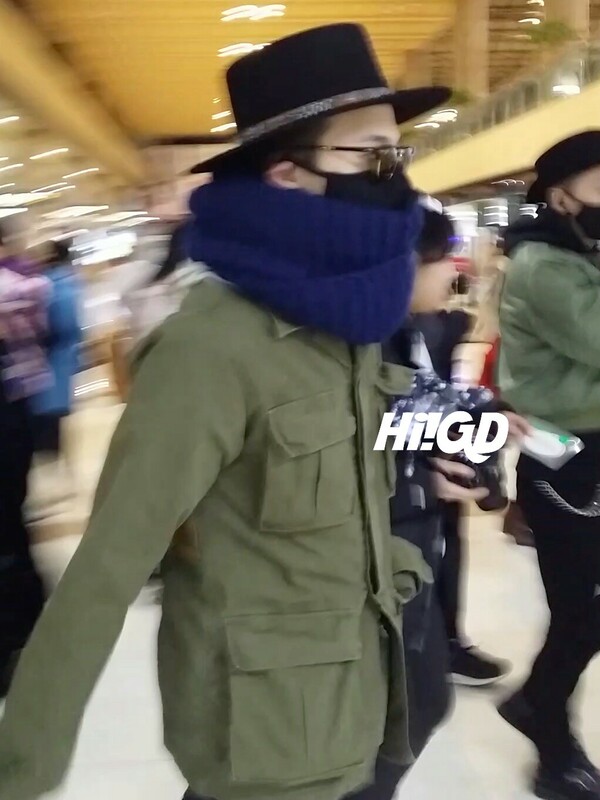 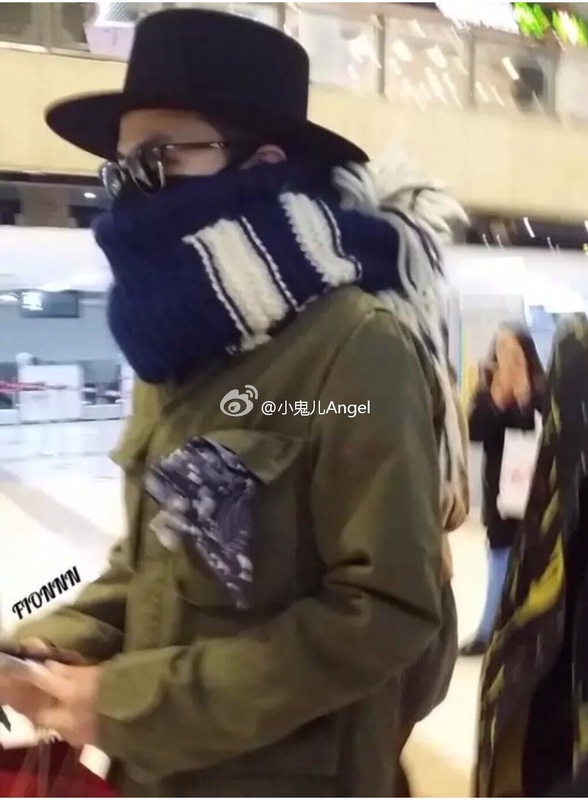 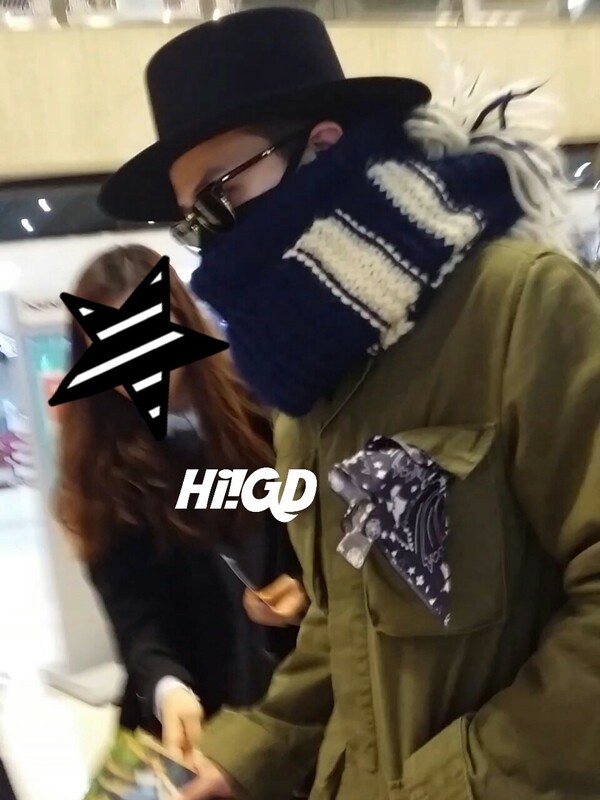 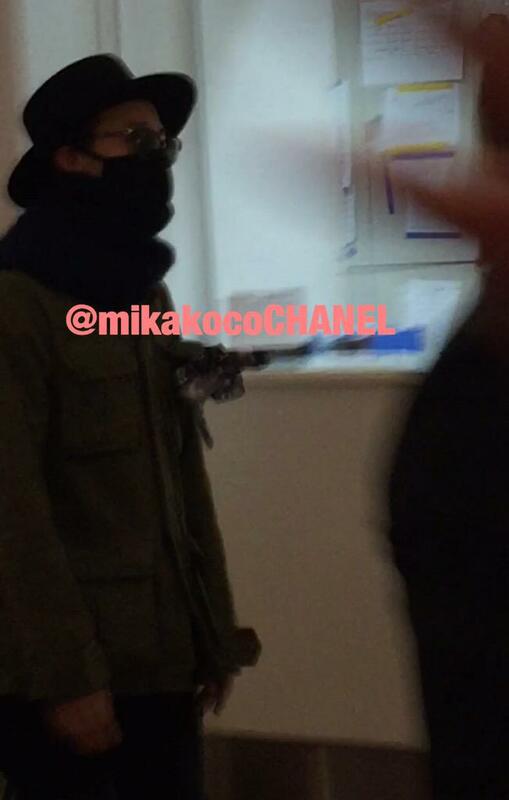 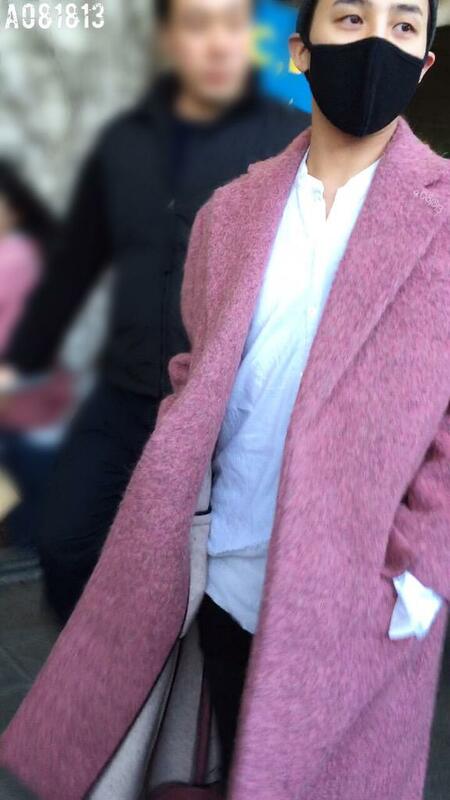 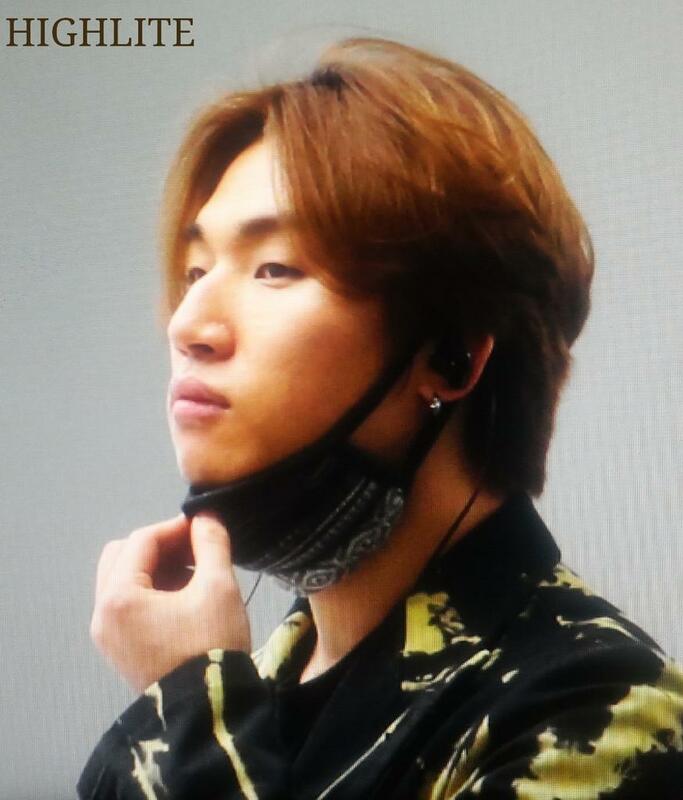 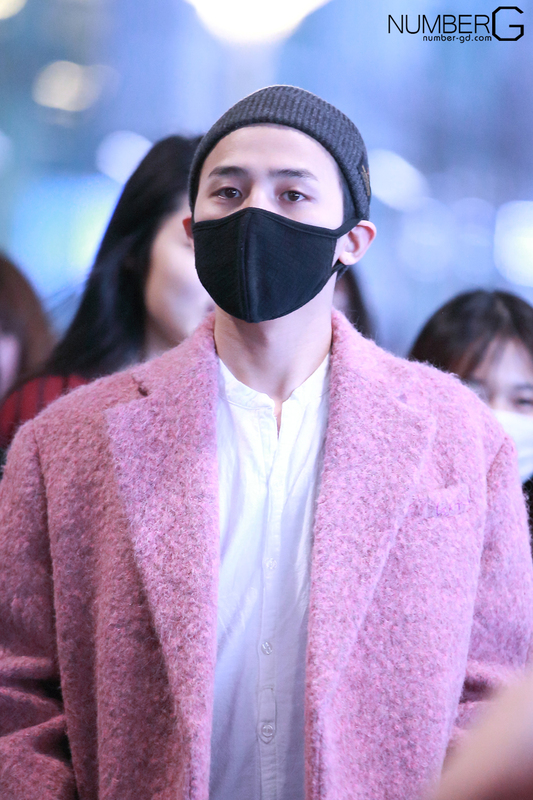 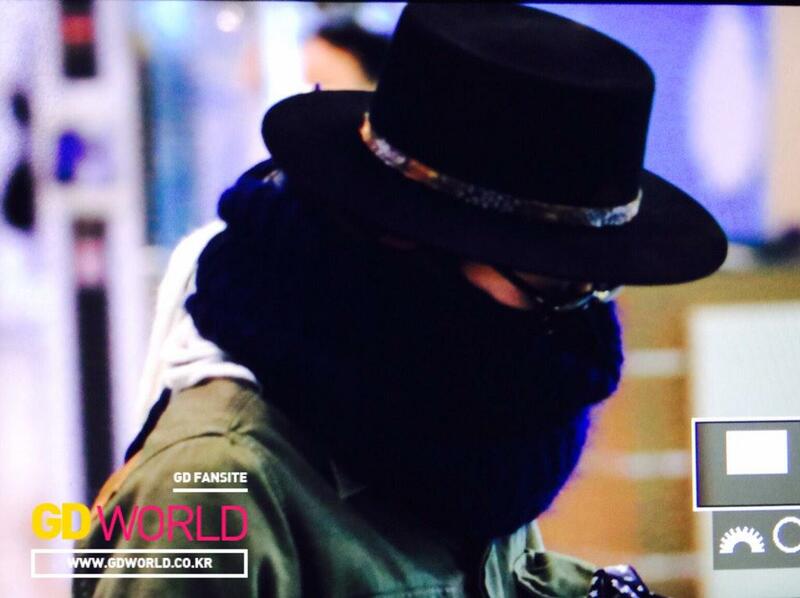 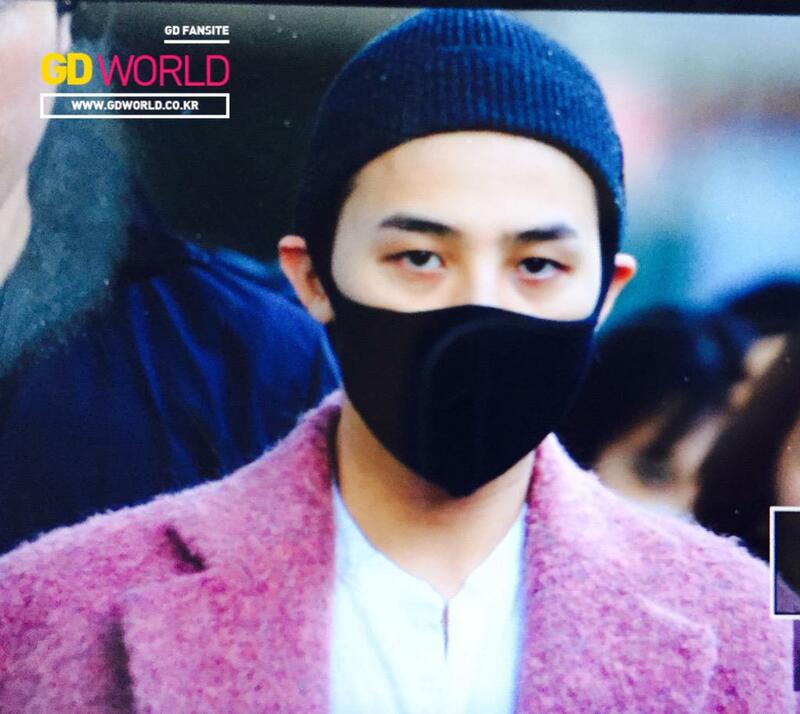 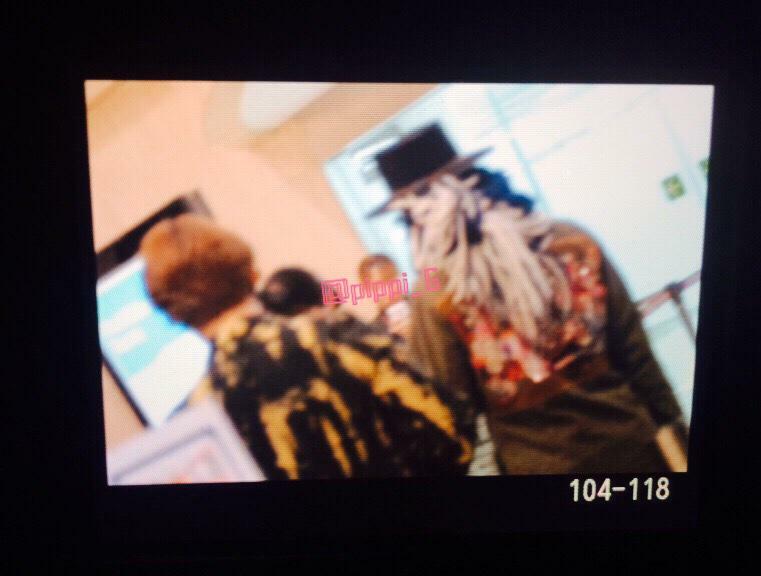 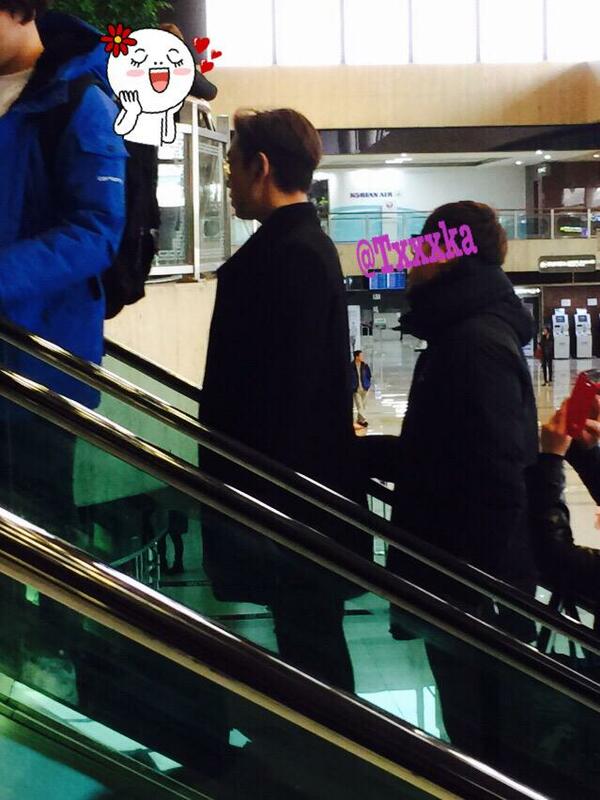 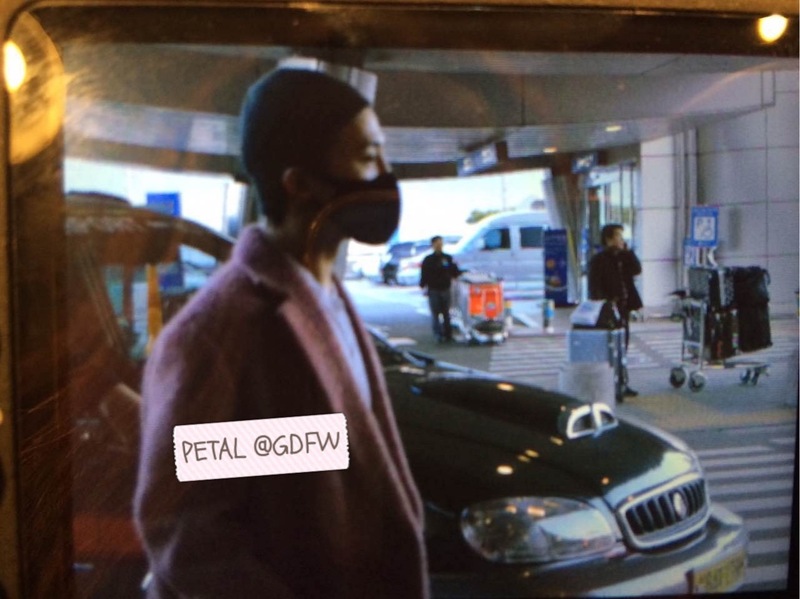 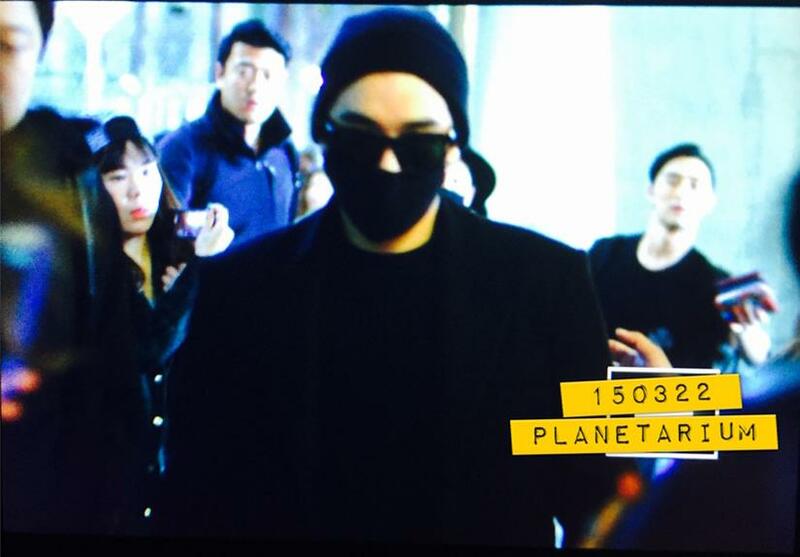 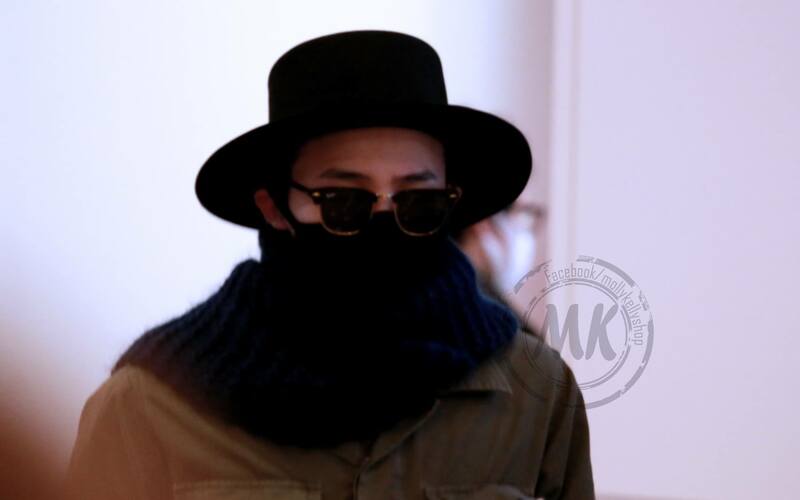 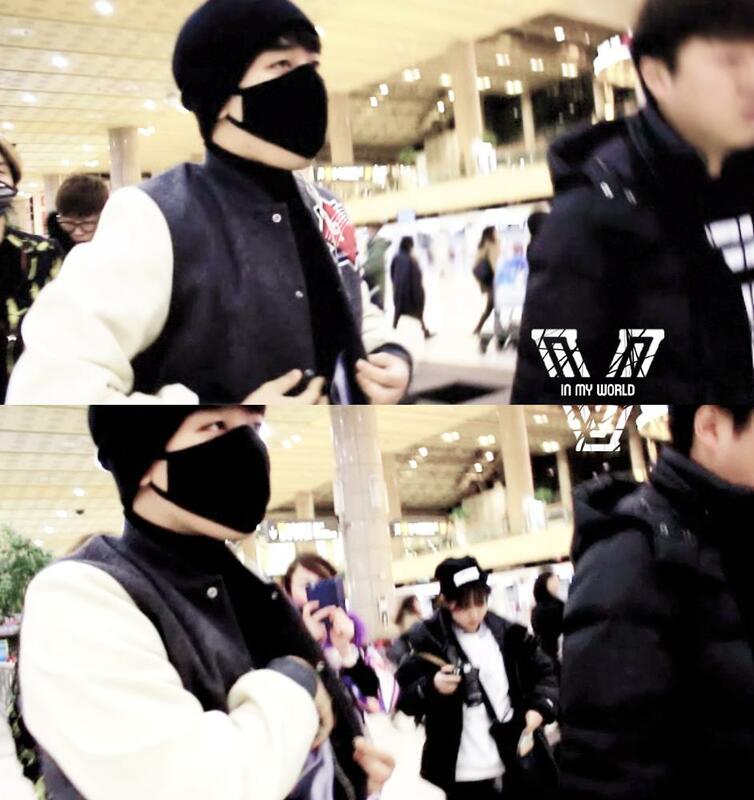 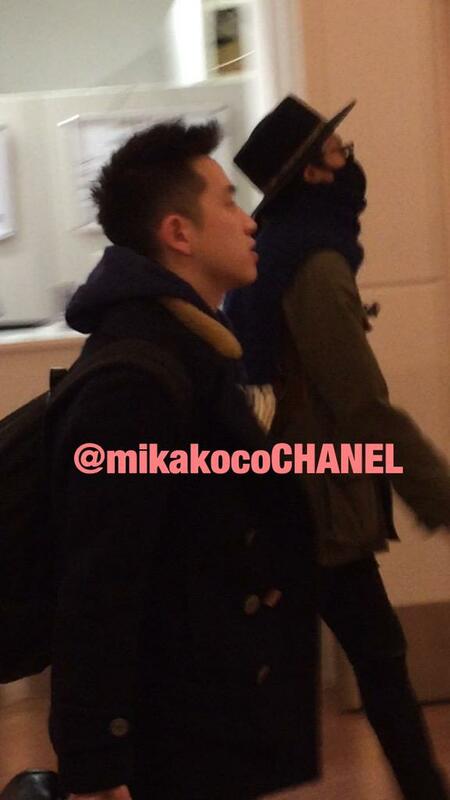 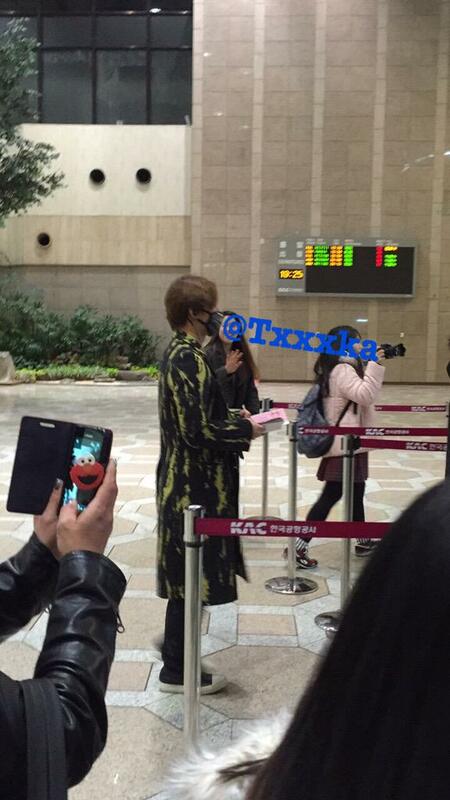 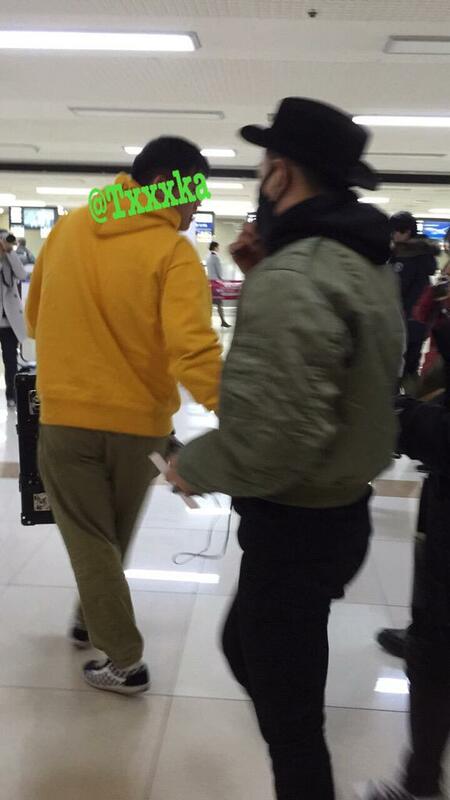 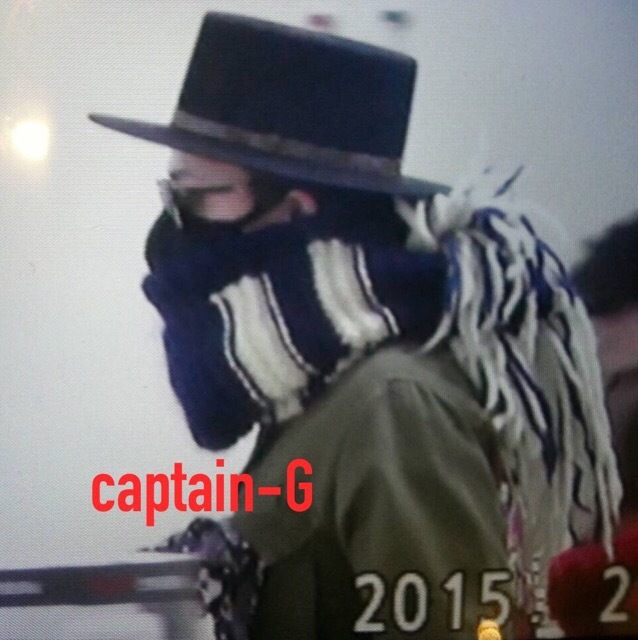 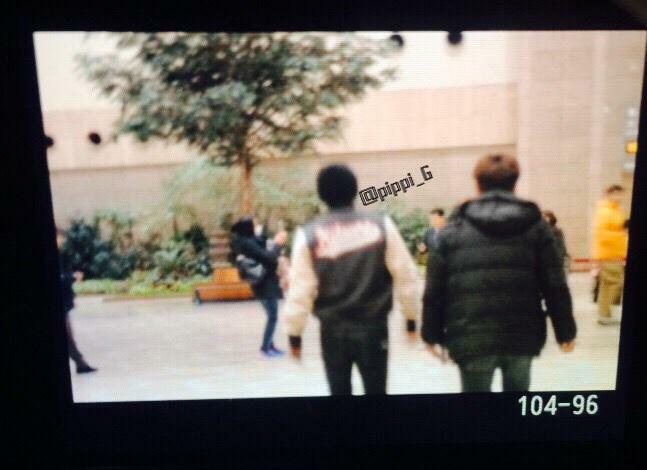 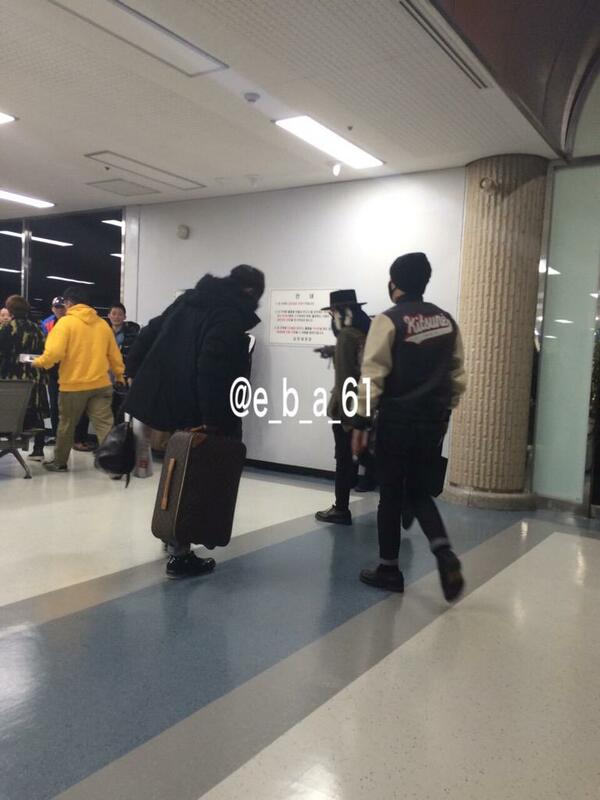 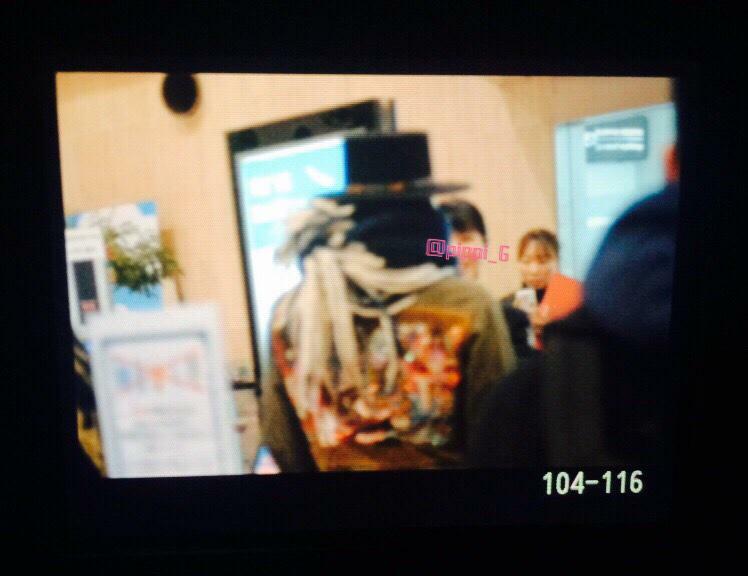 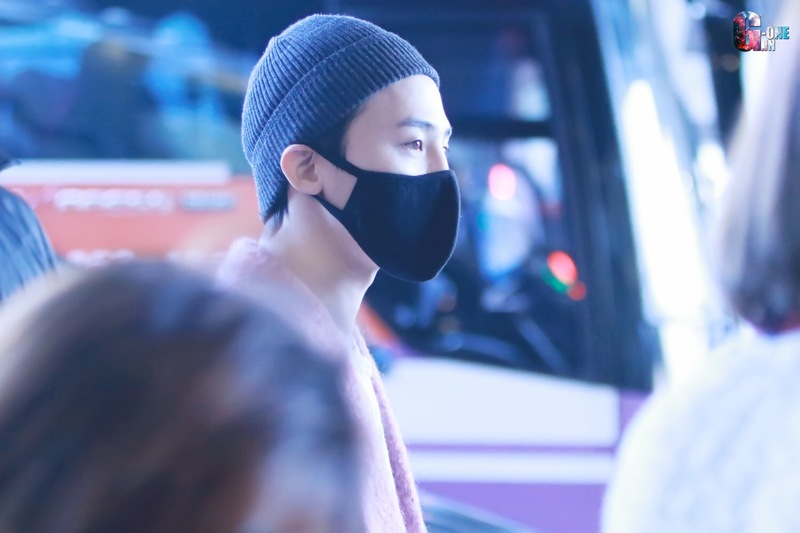 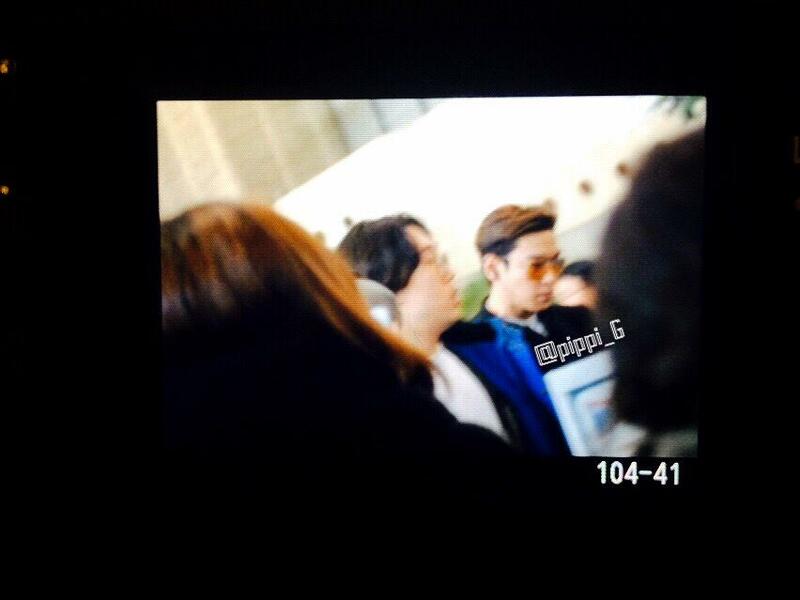 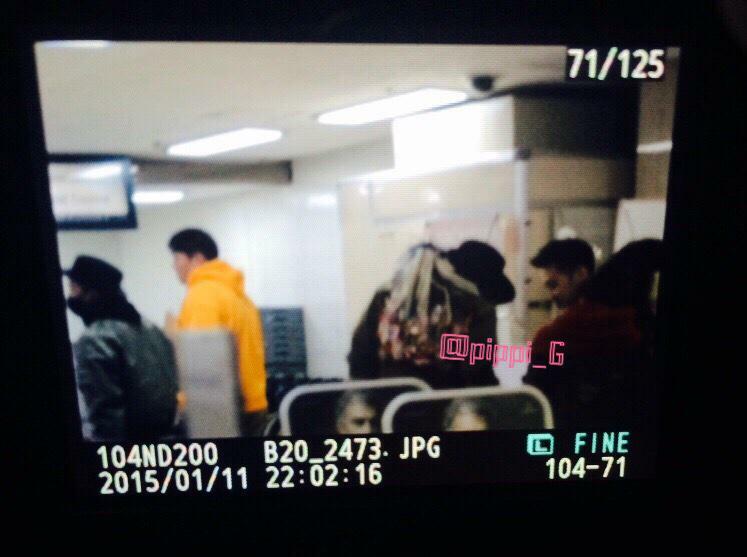 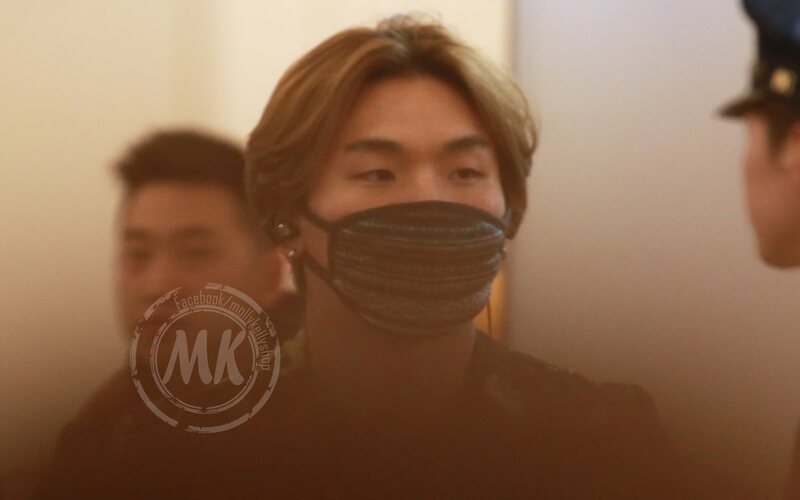 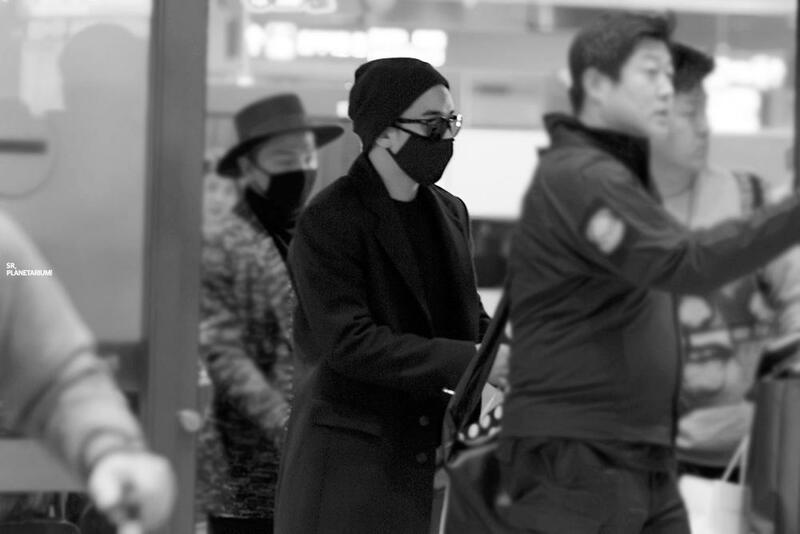 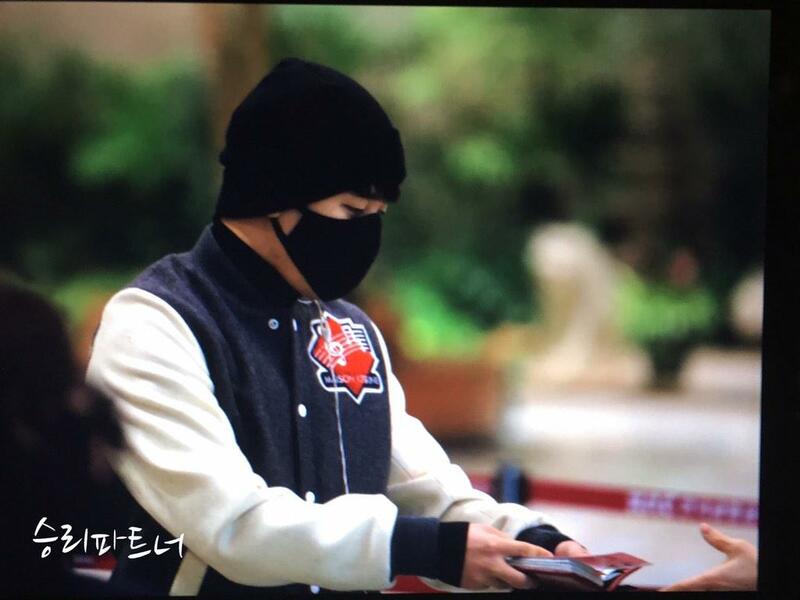 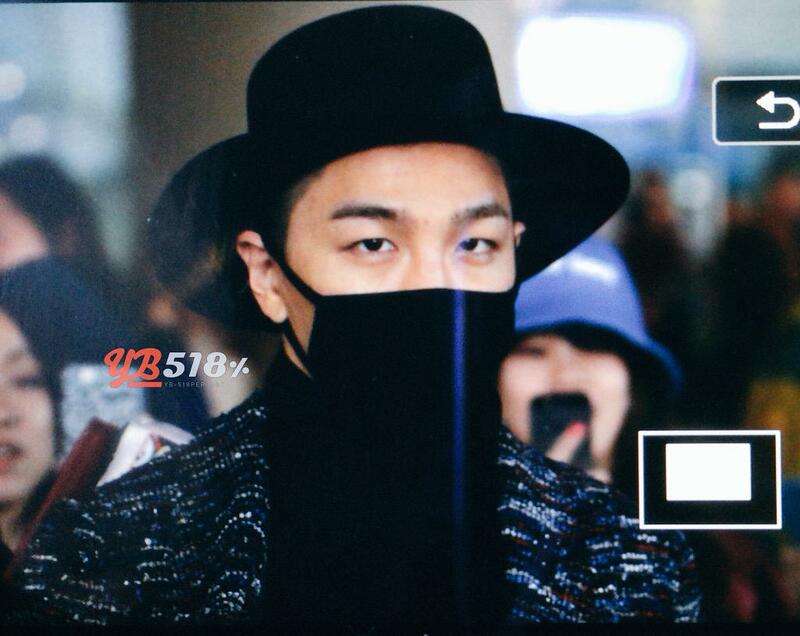 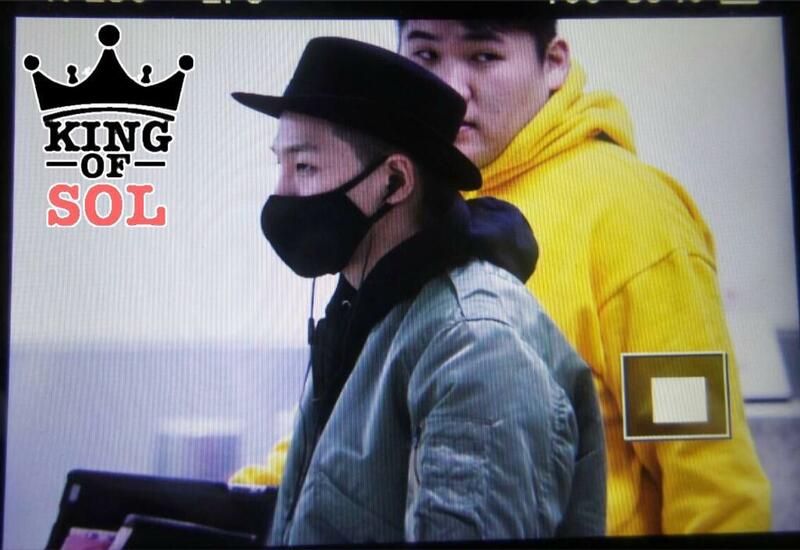 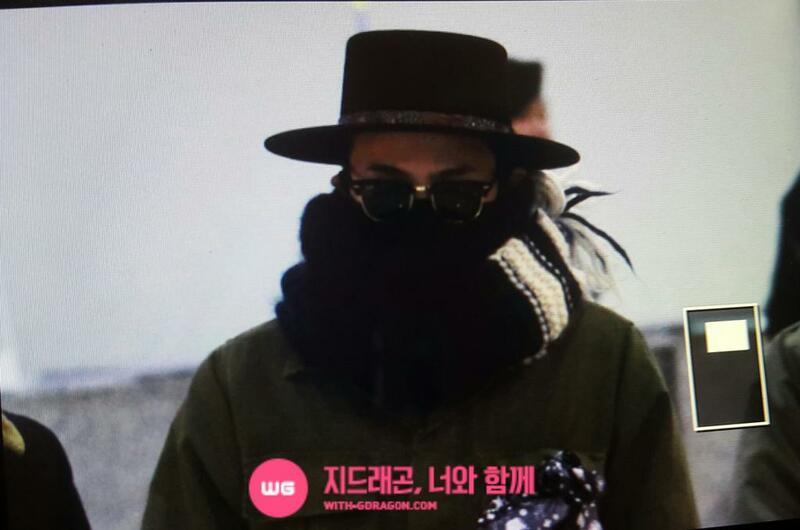 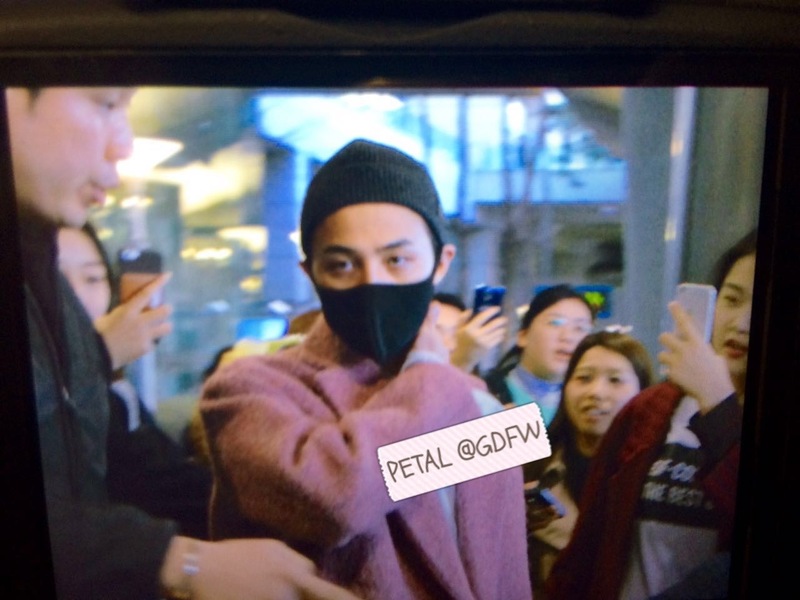 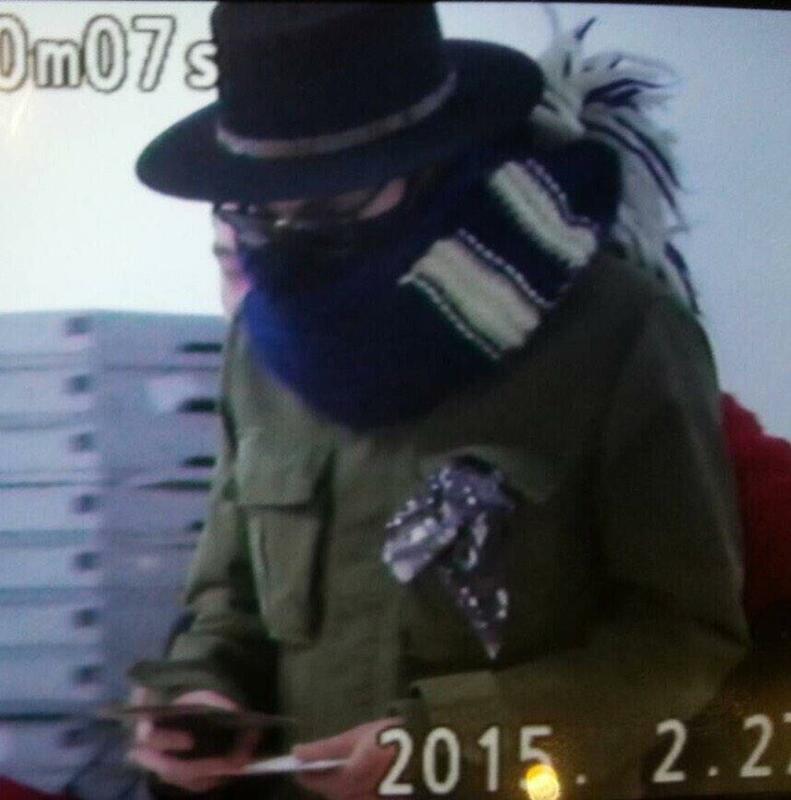 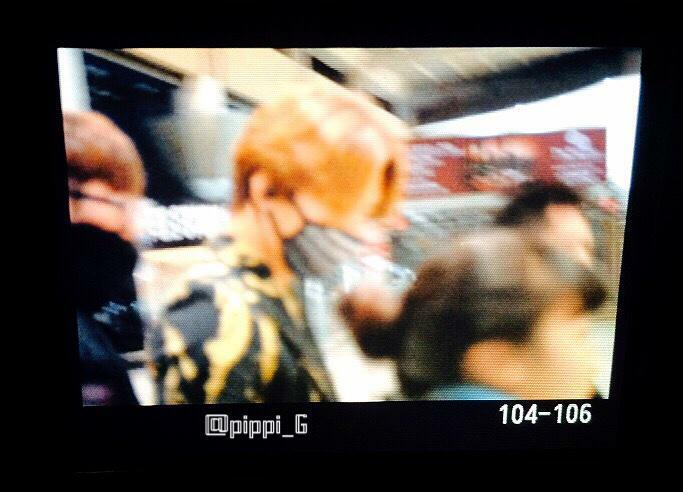 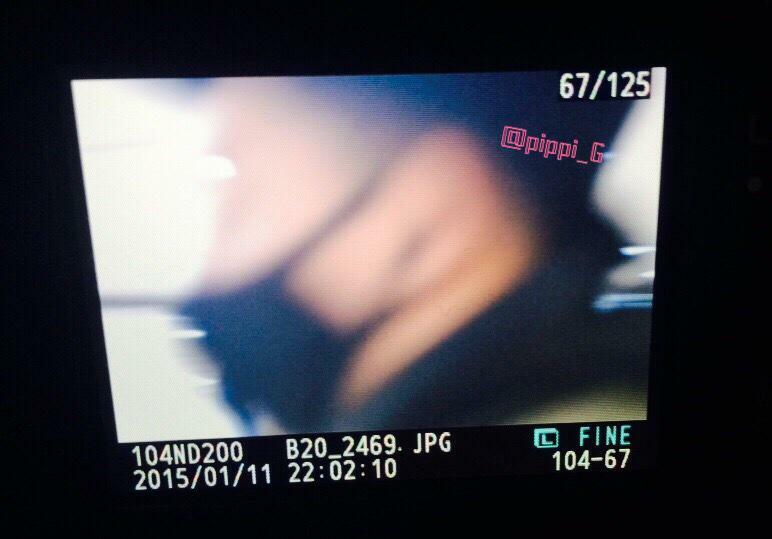 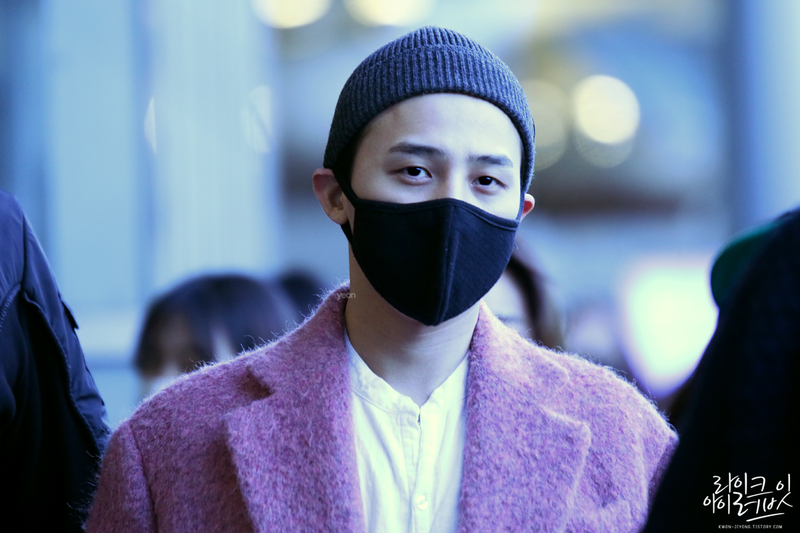 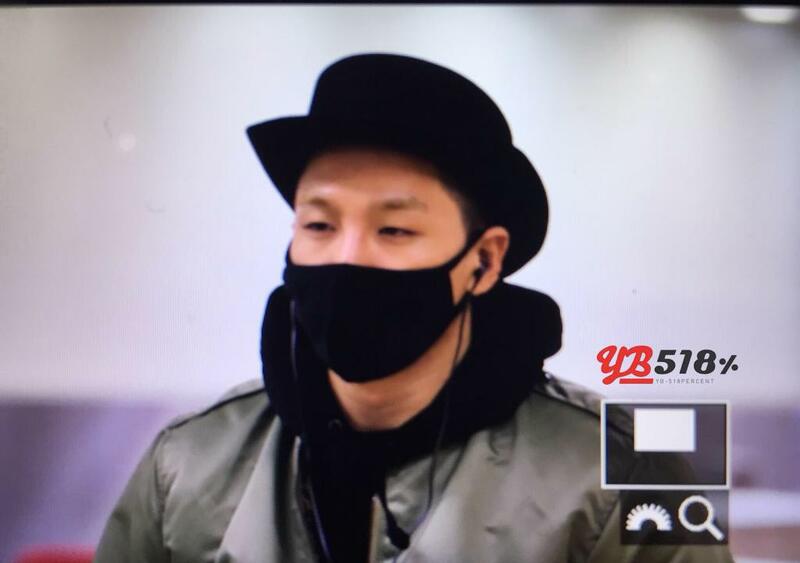 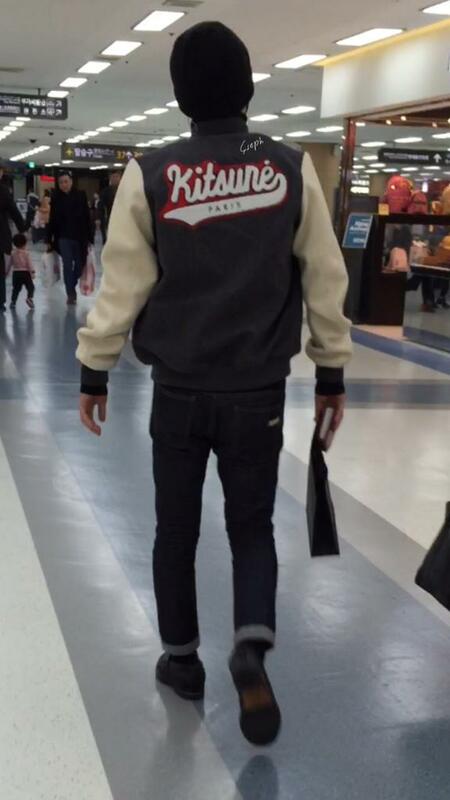 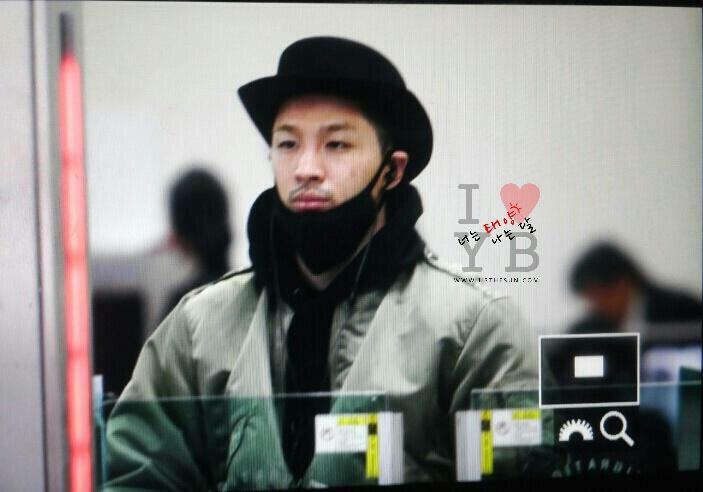 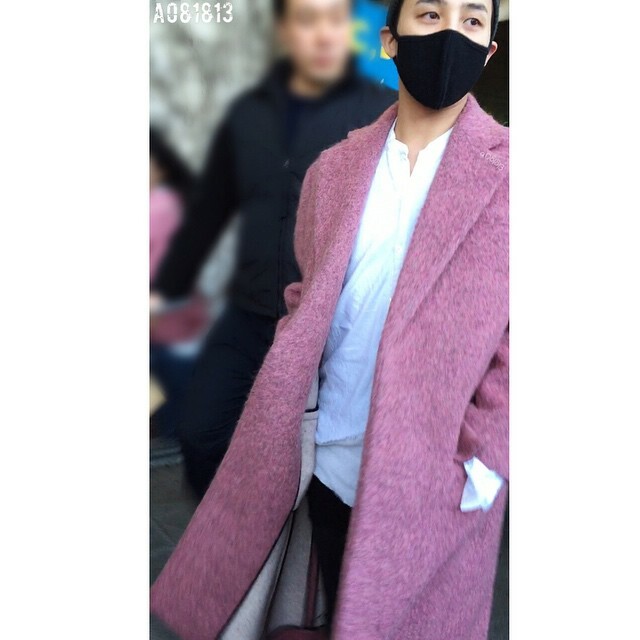 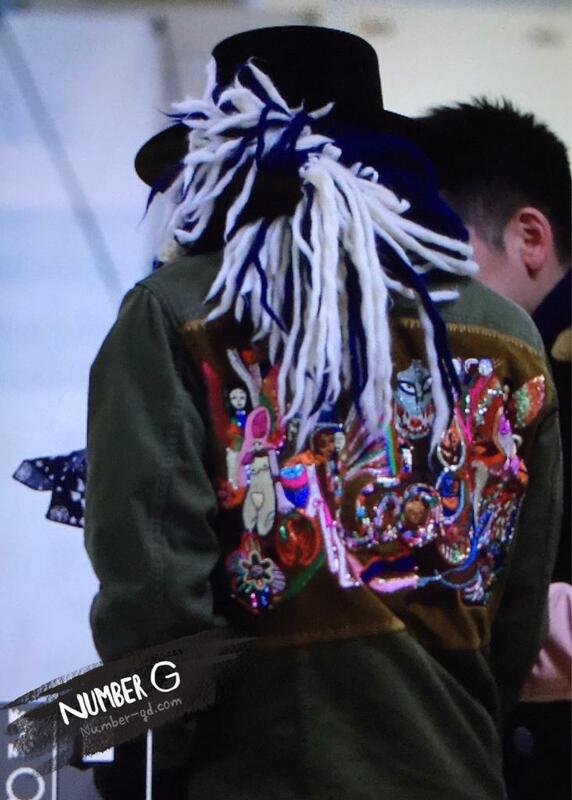 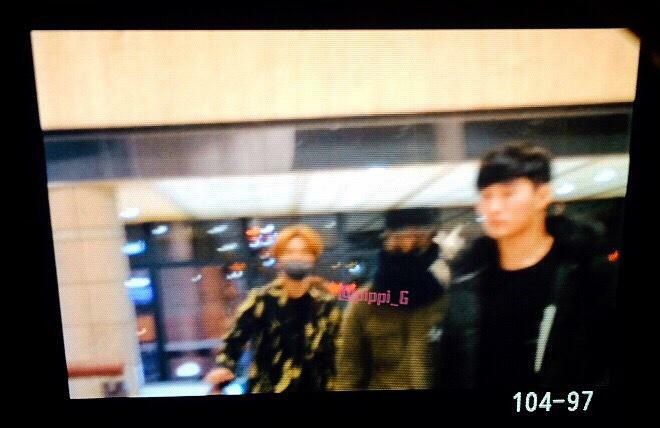 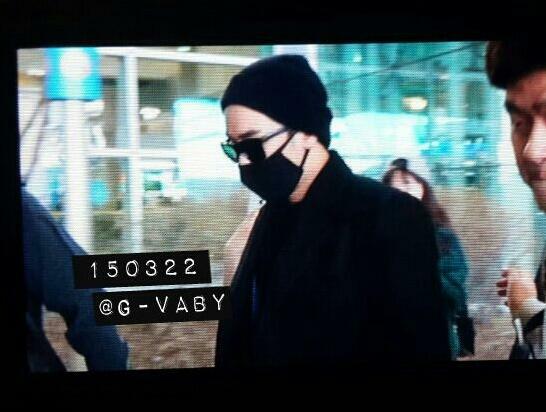 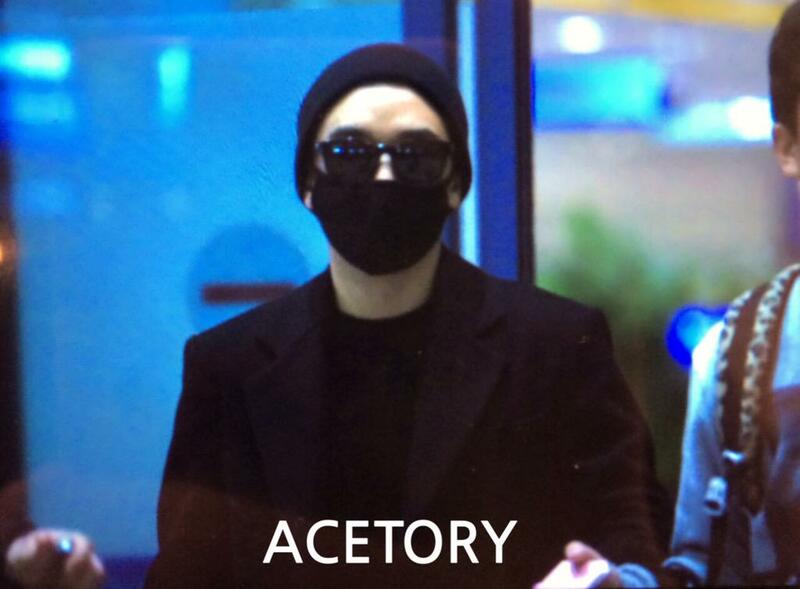 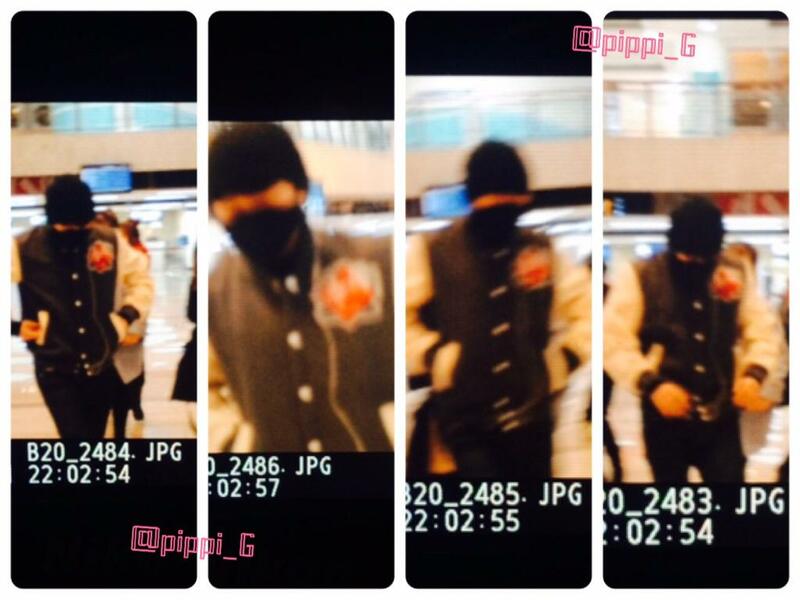 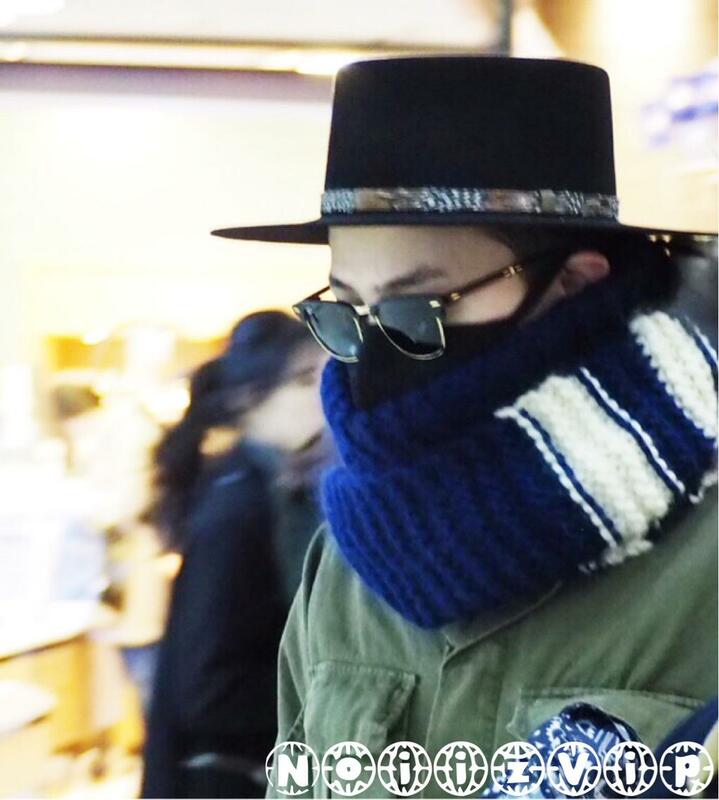 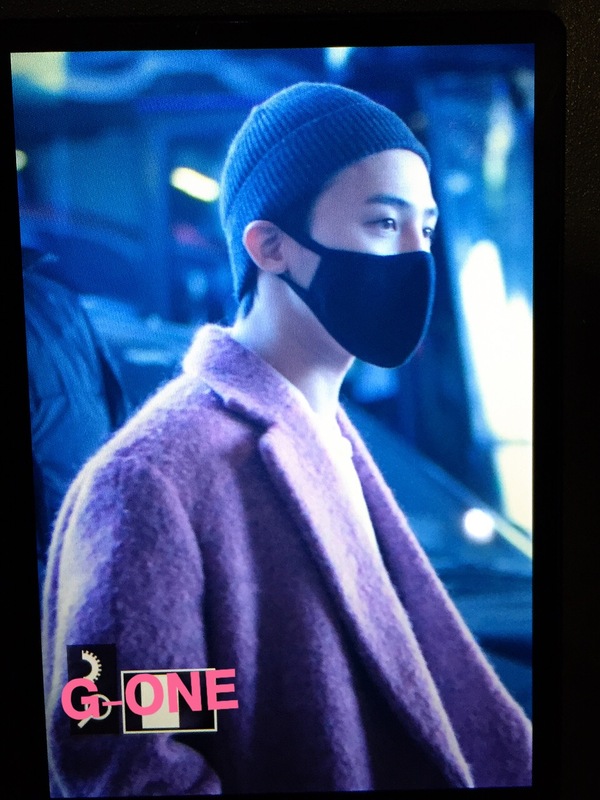 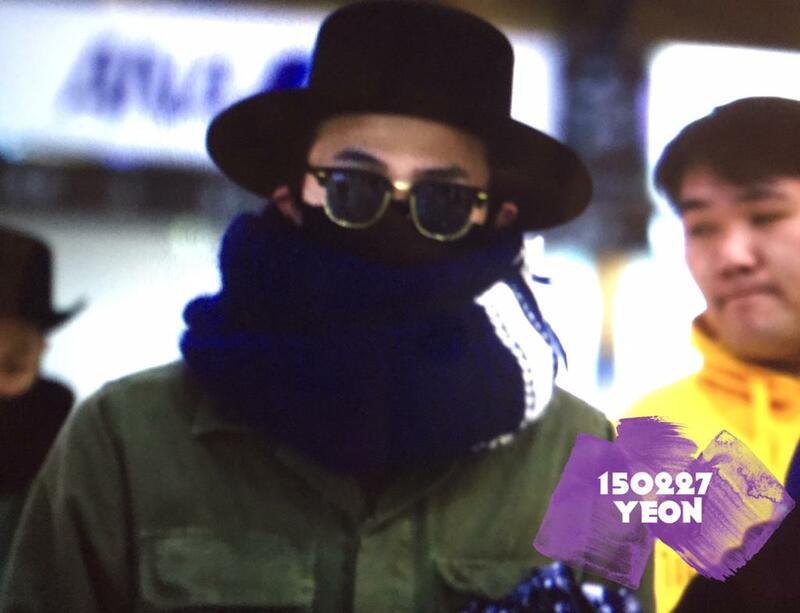 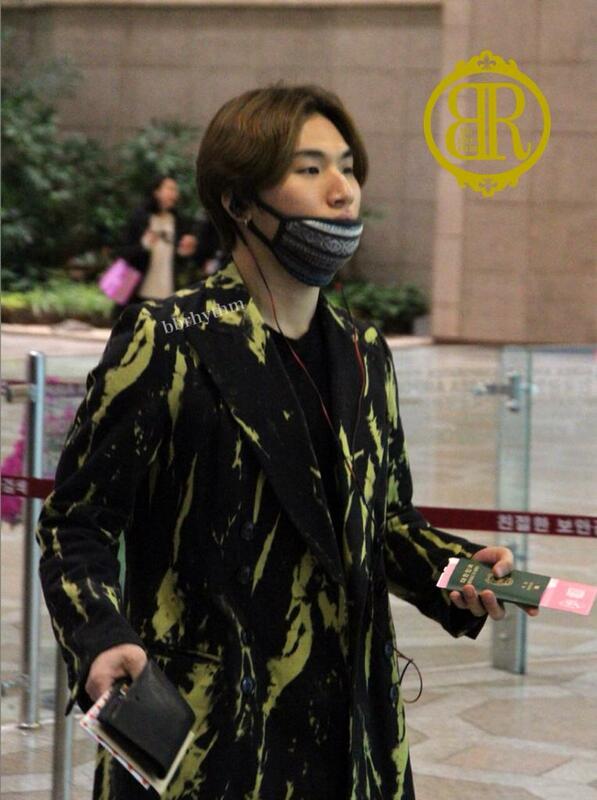 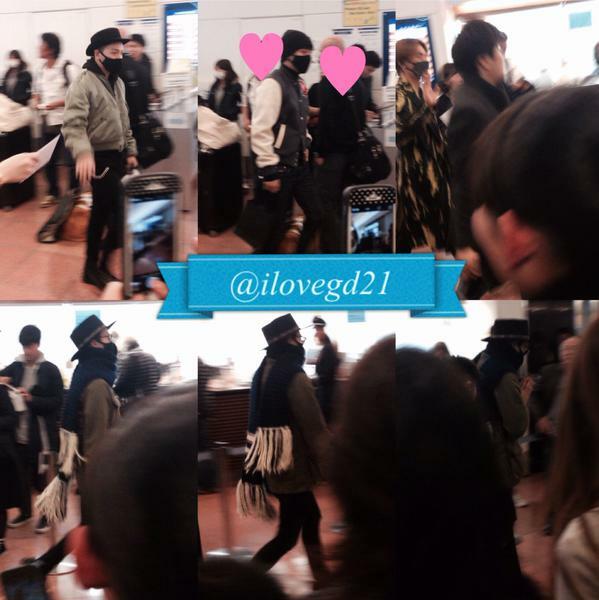 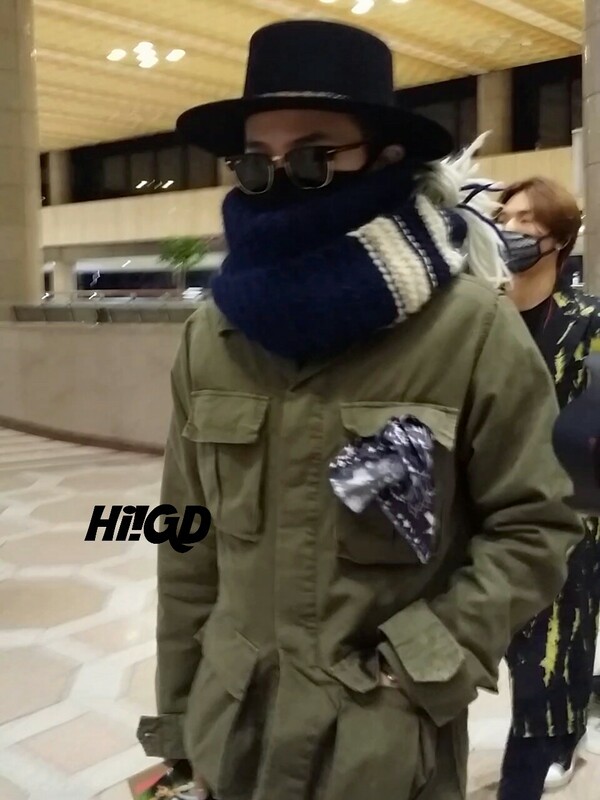 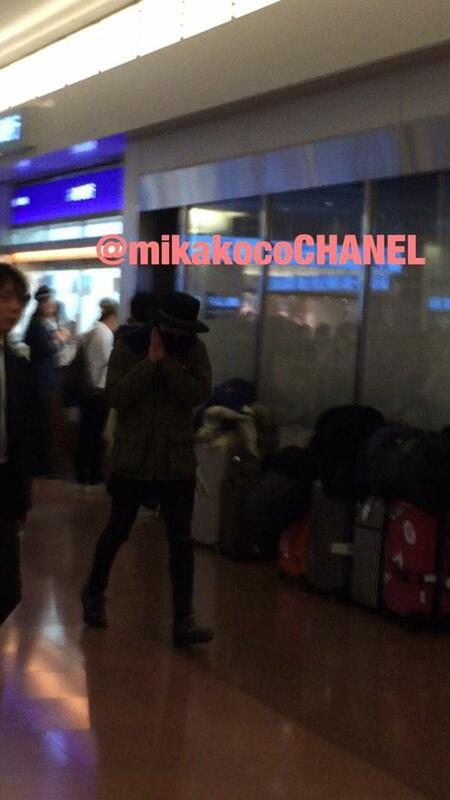 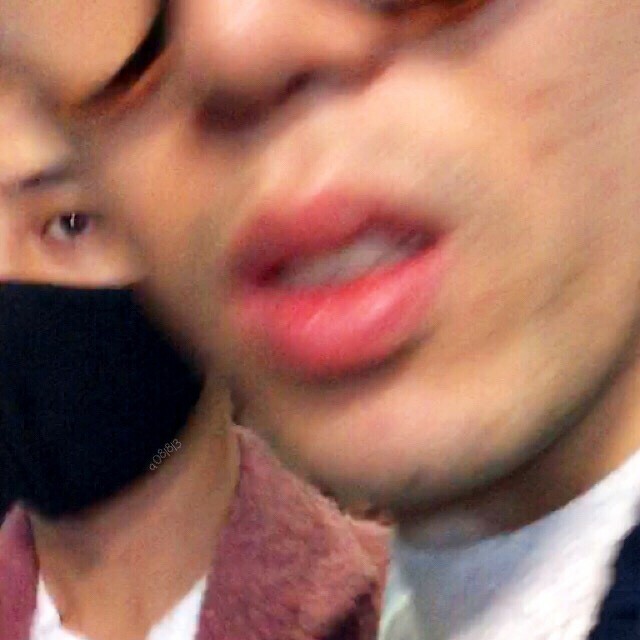 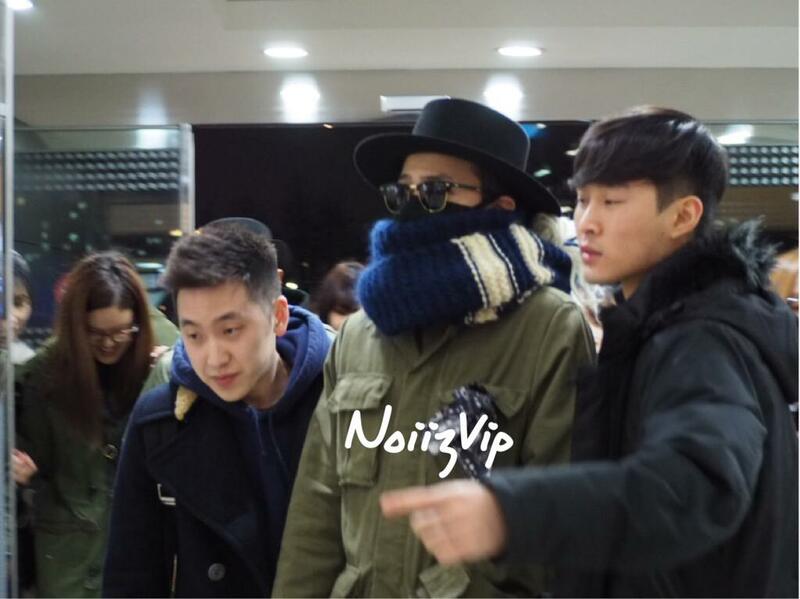 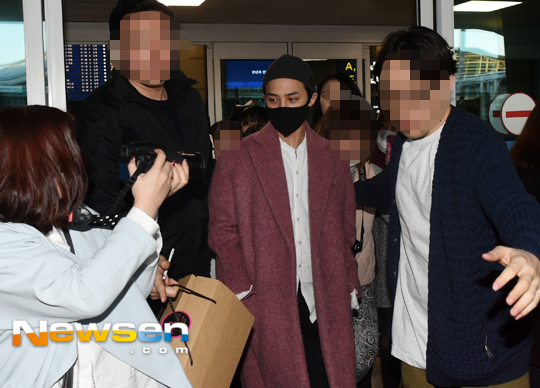 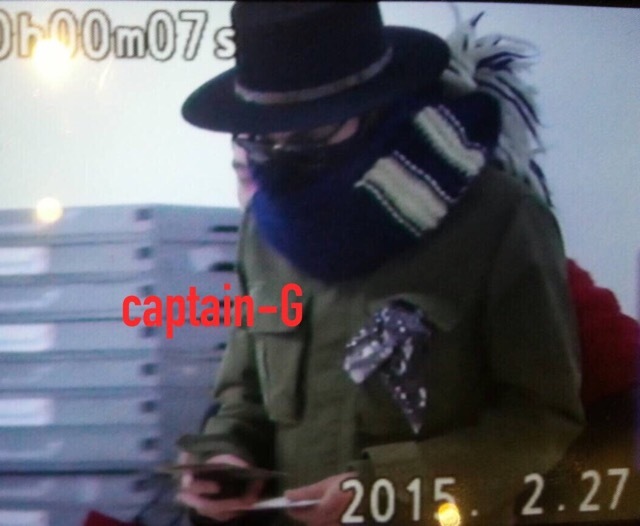 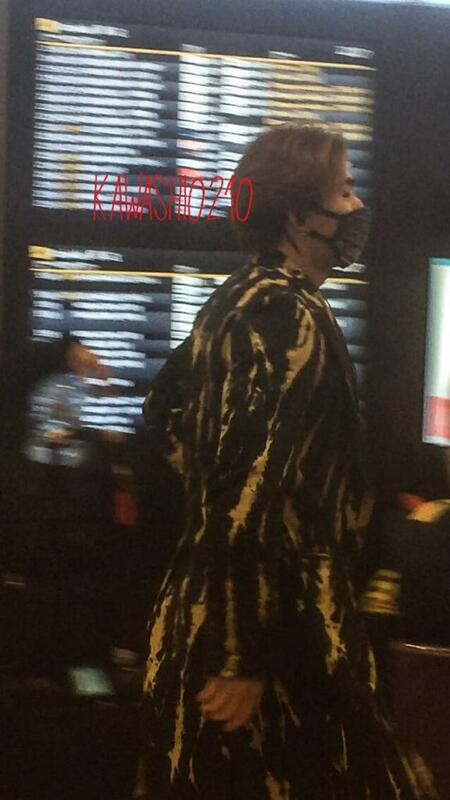 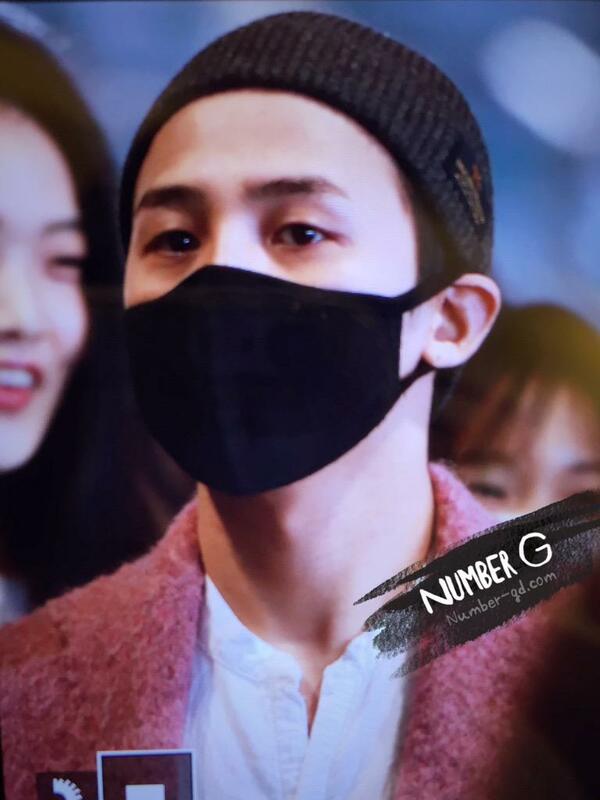 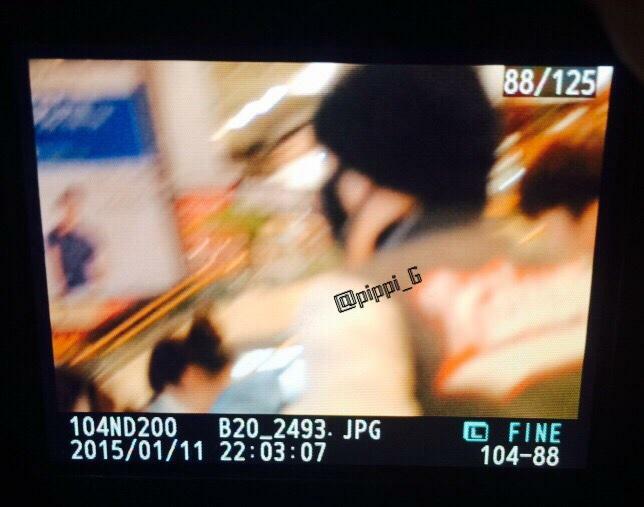 Arrival Seungri, G-Dragon, Taeyang and Daesung in Japan, Haneda Airport Tokyo 2015-02-27. 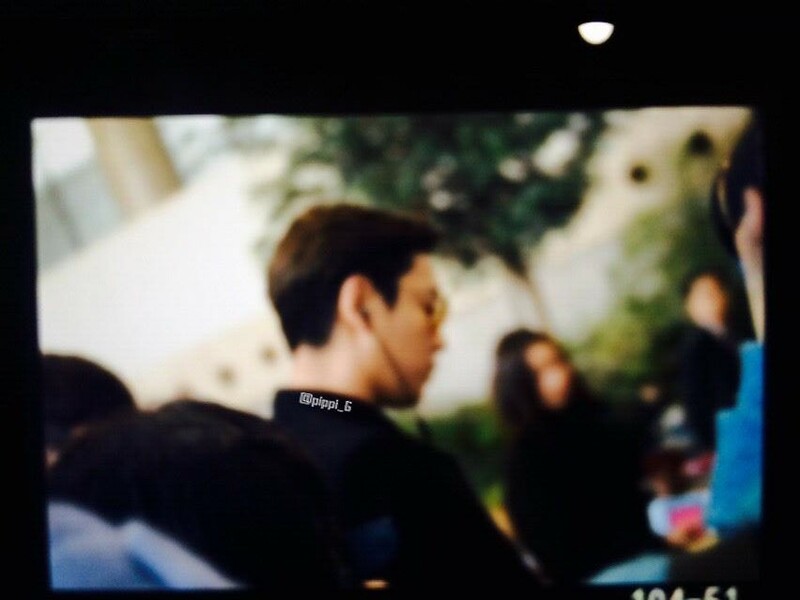 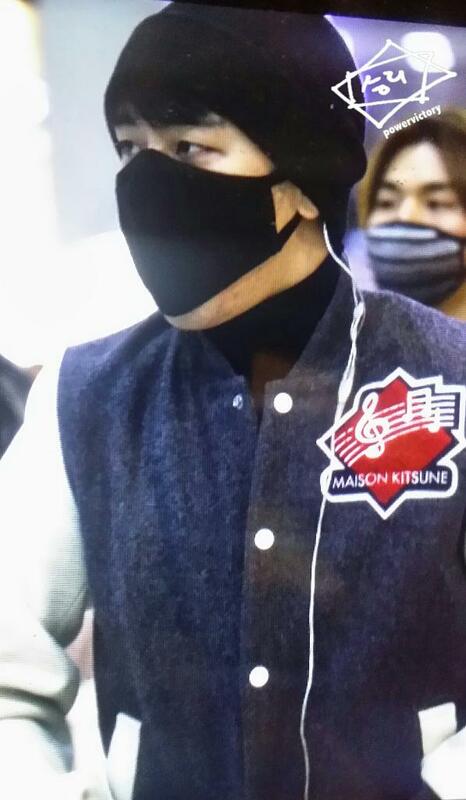 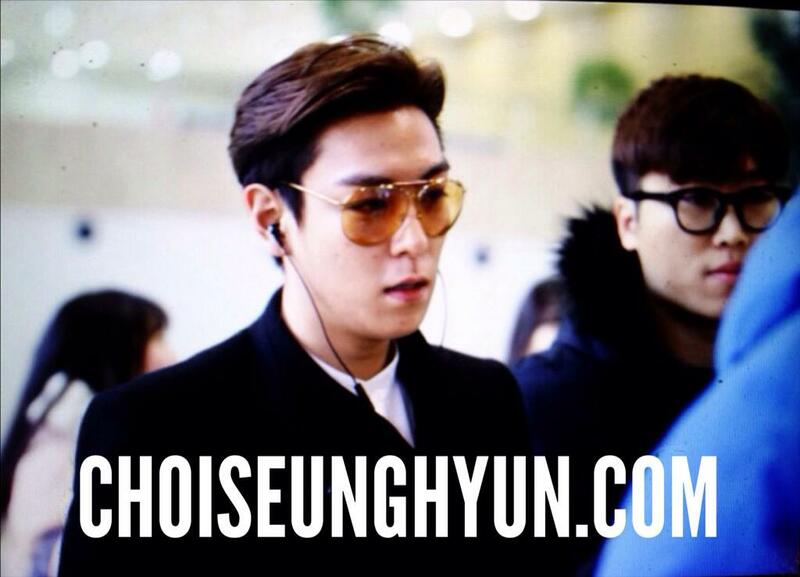 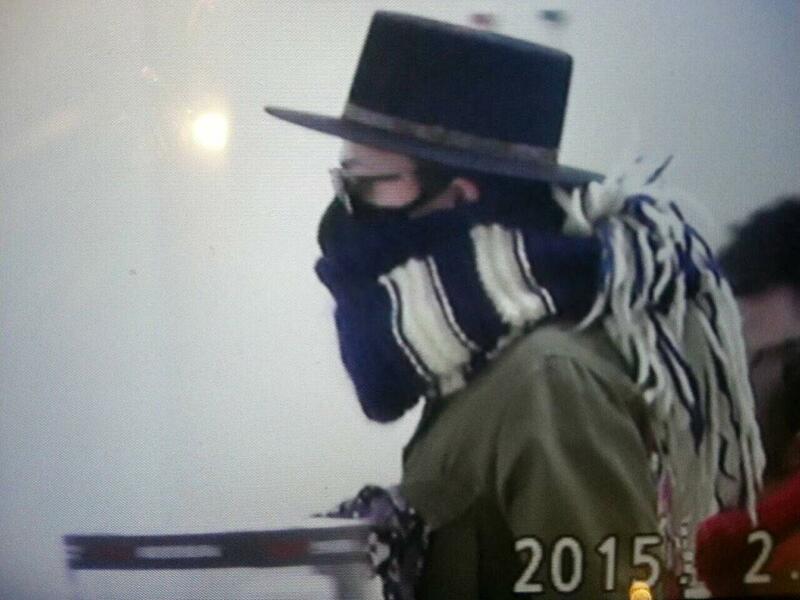 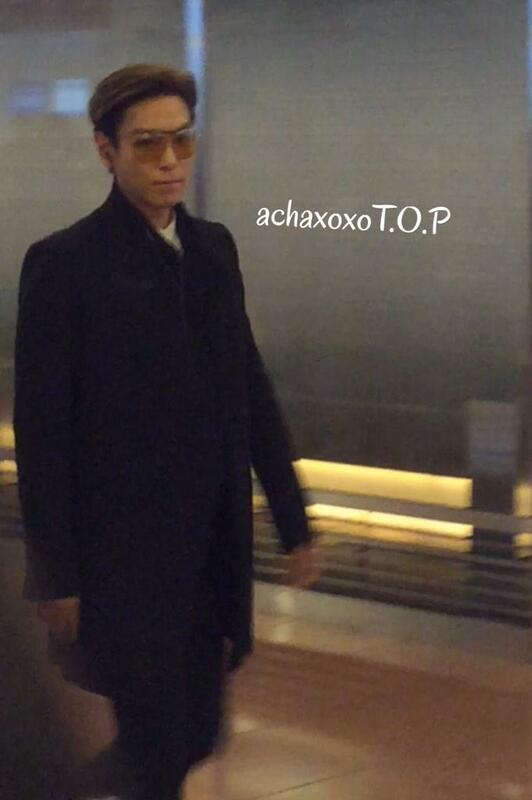 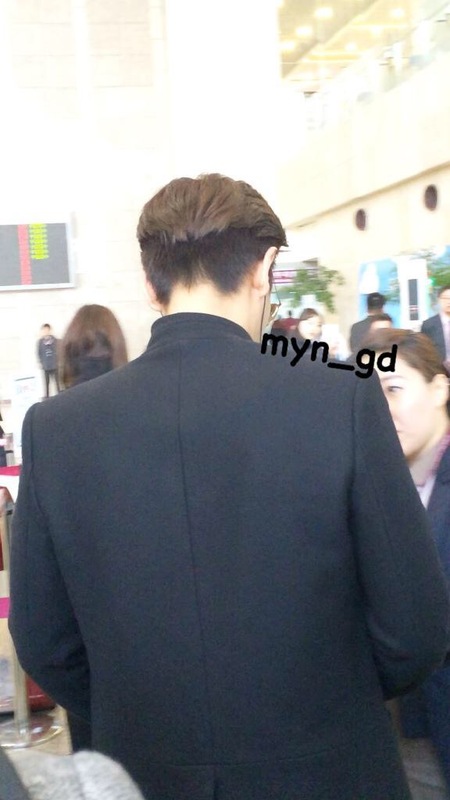 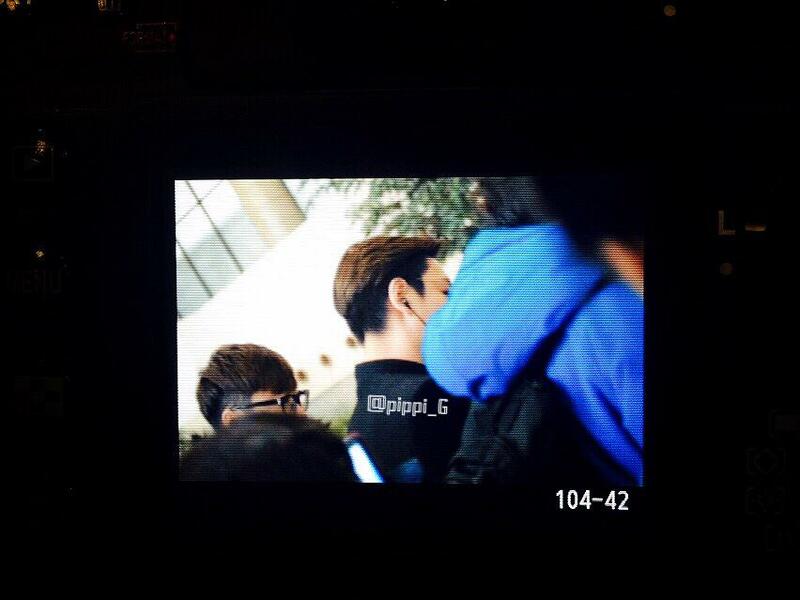 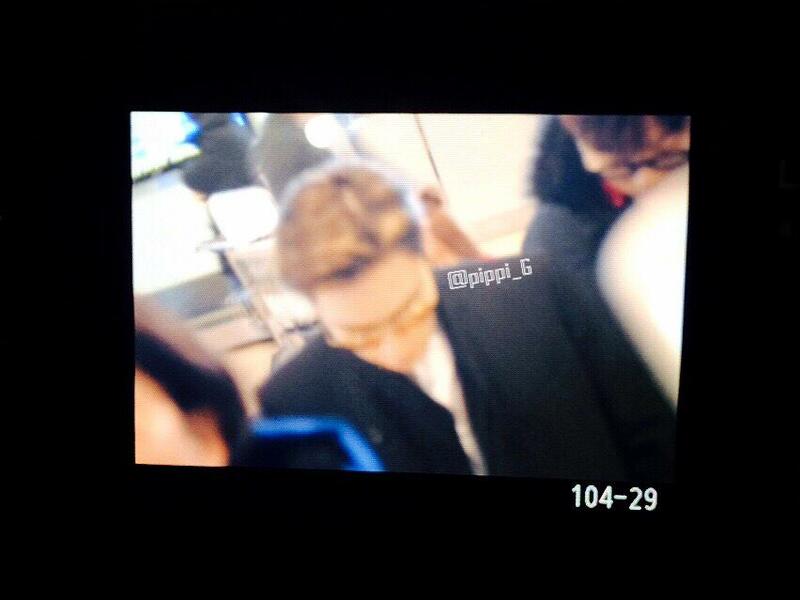 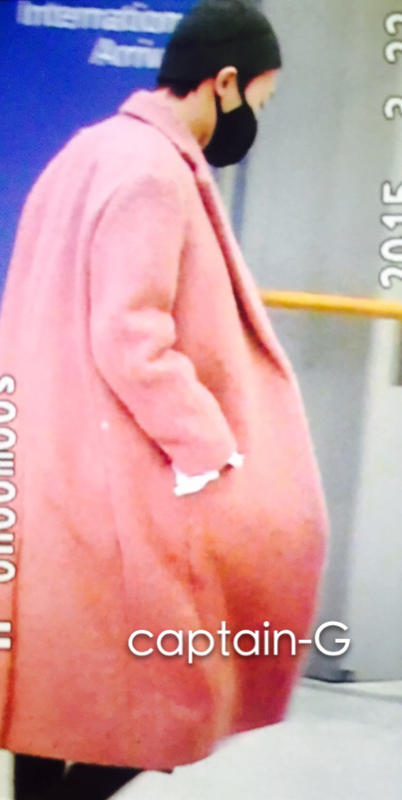 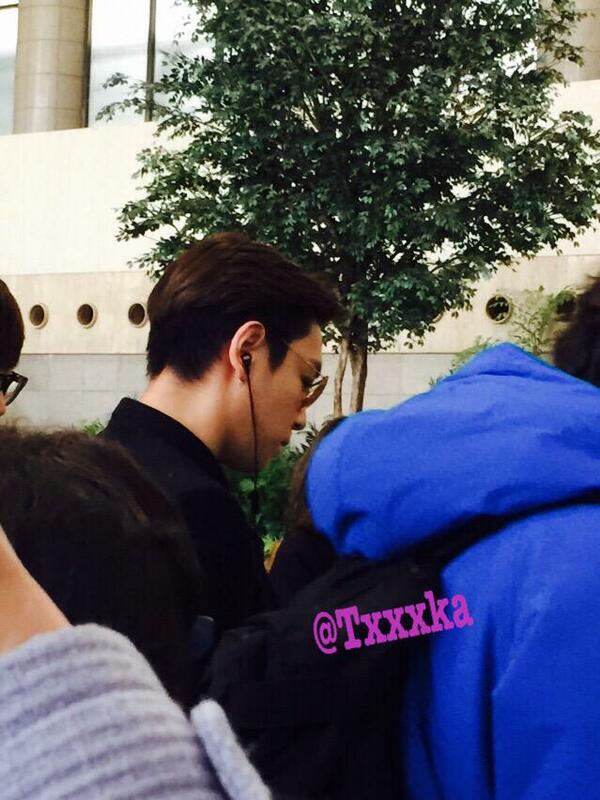 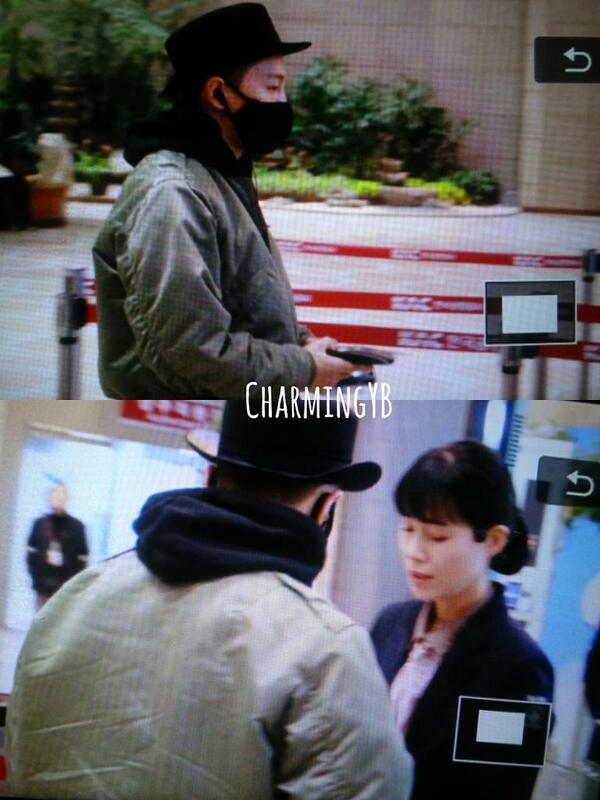 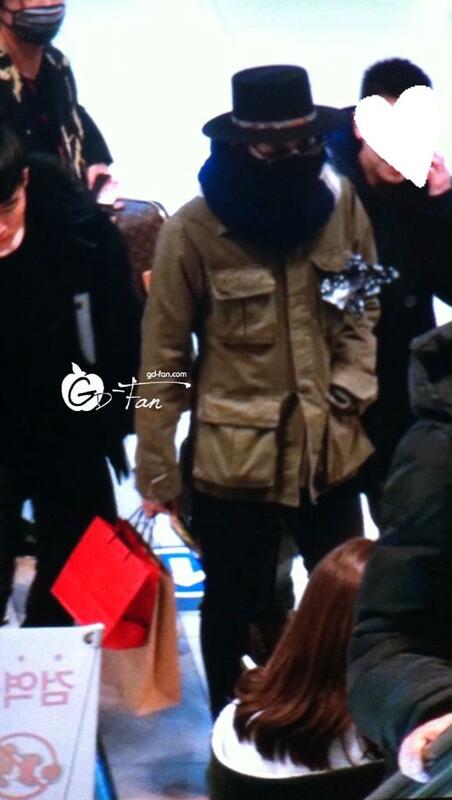 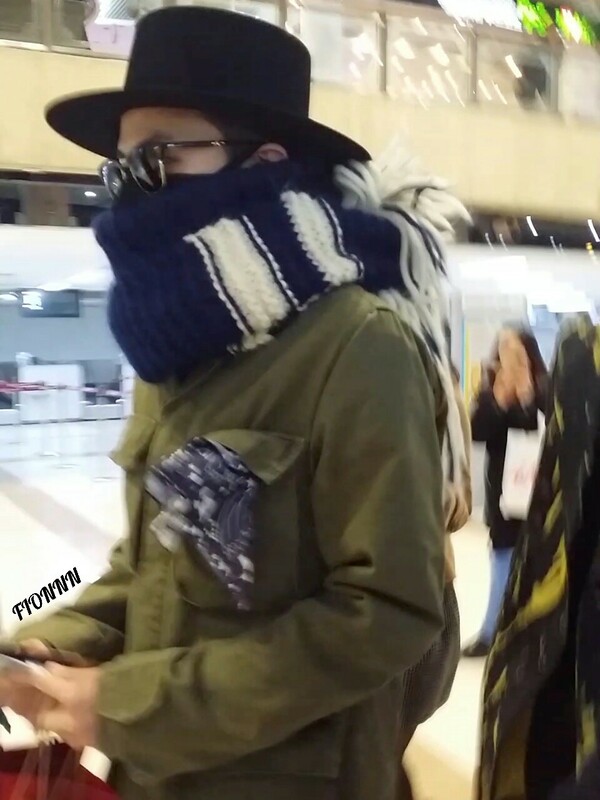 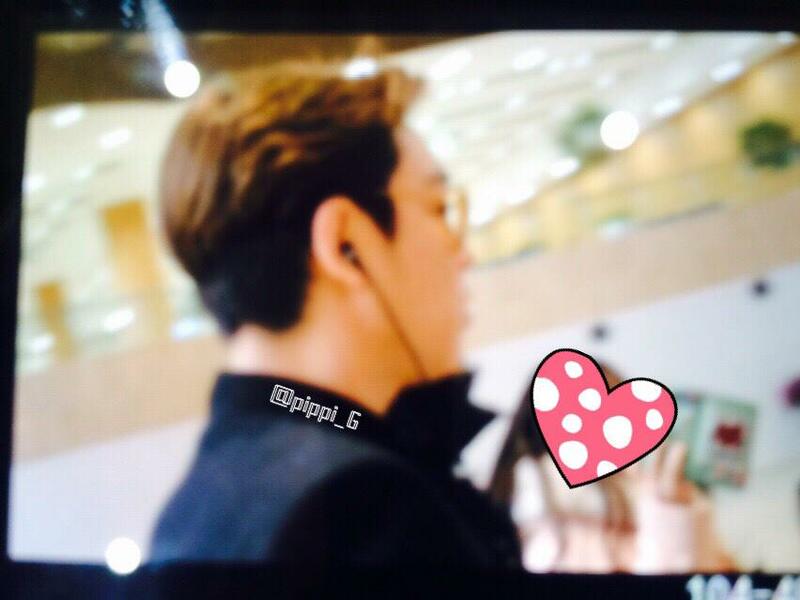 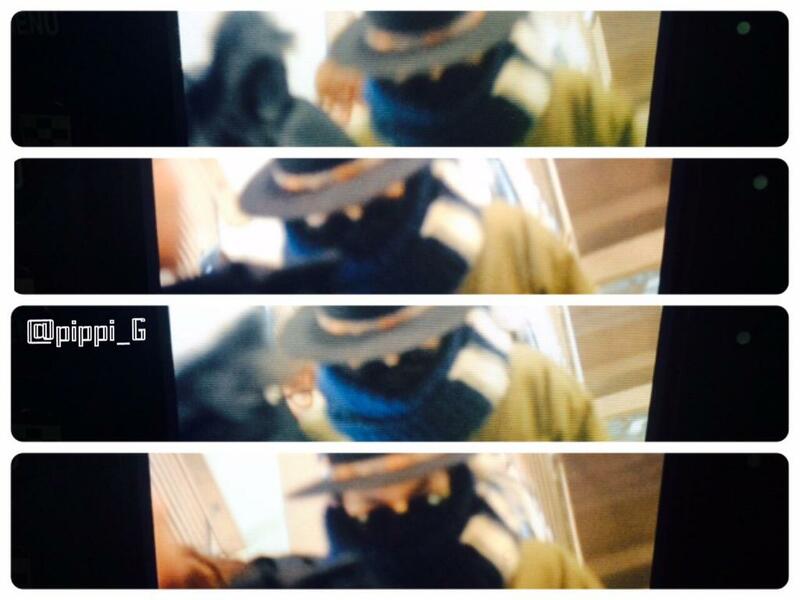 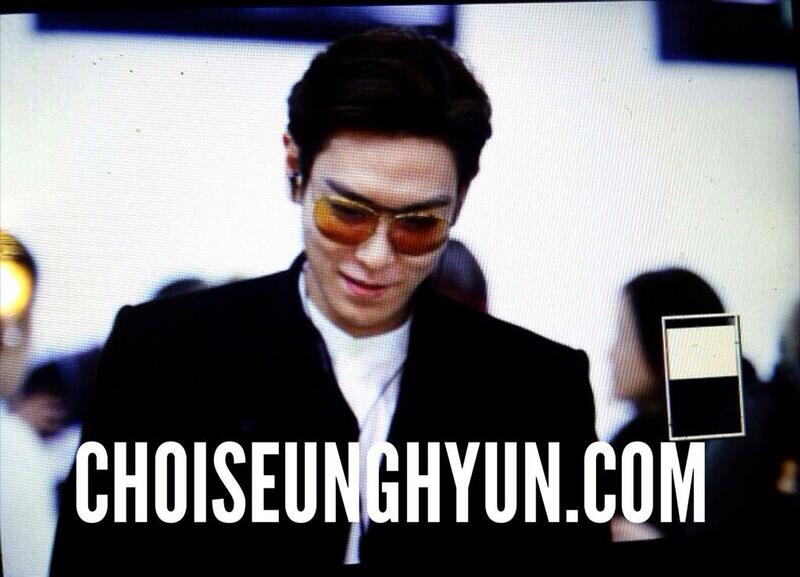 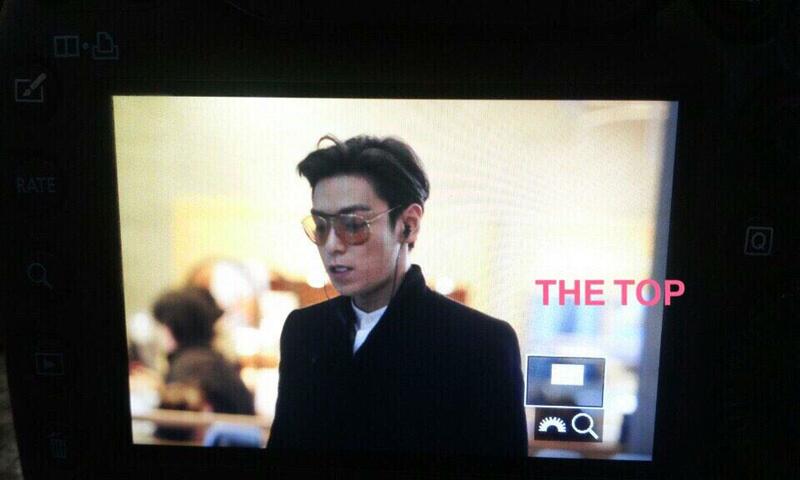 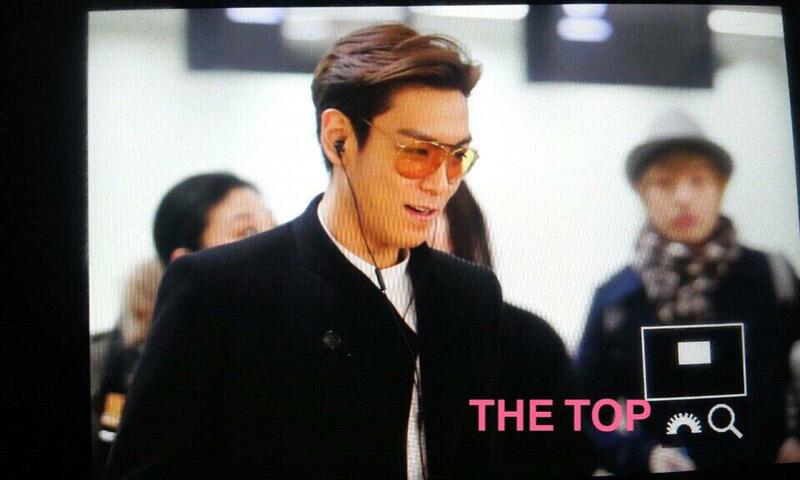 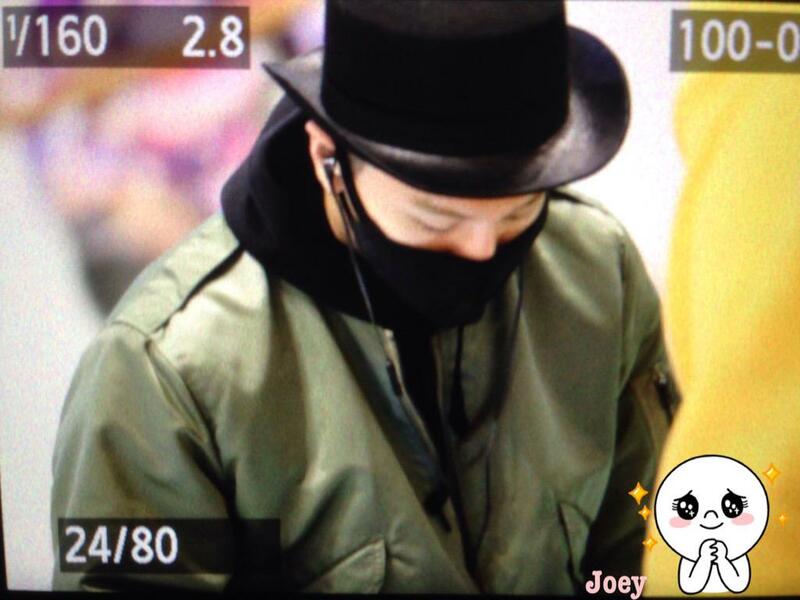 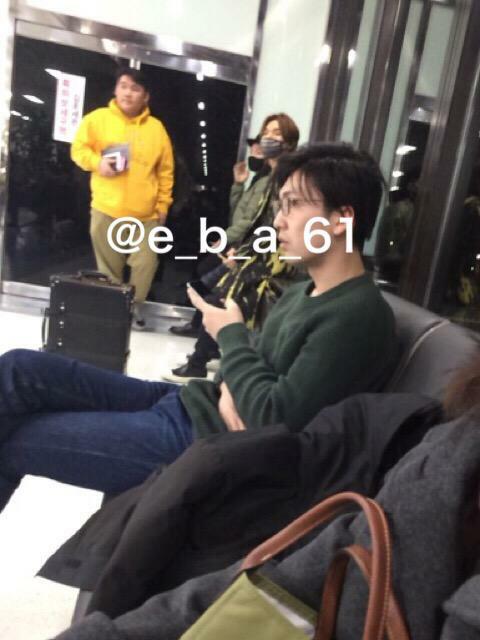 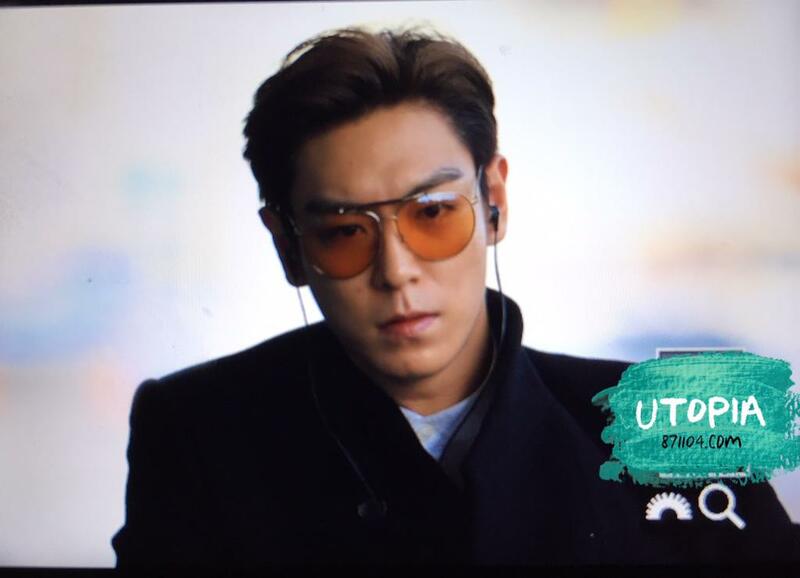 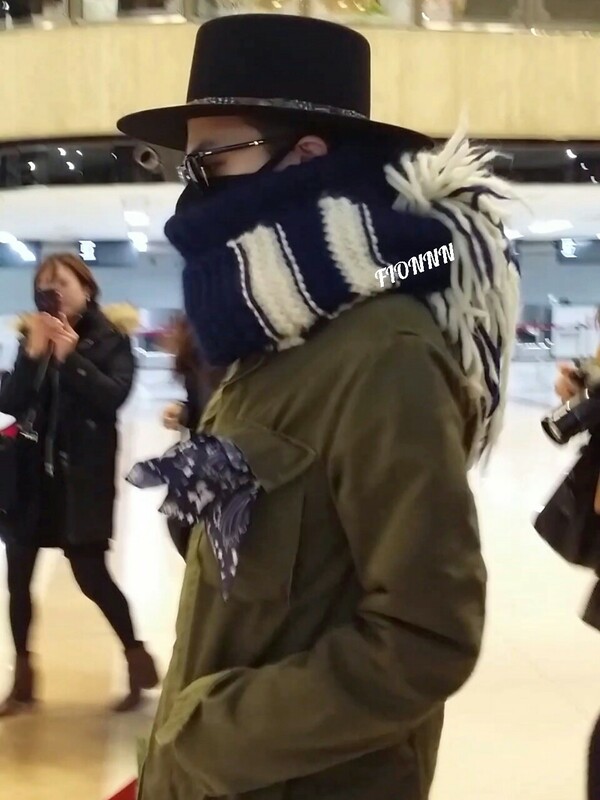 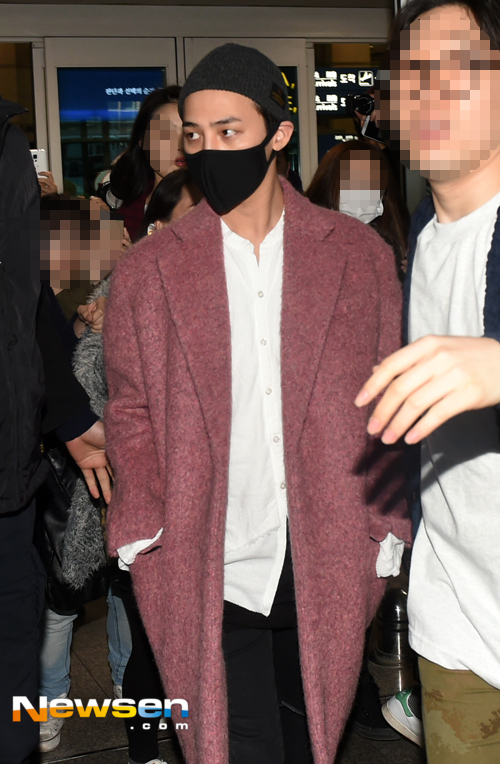 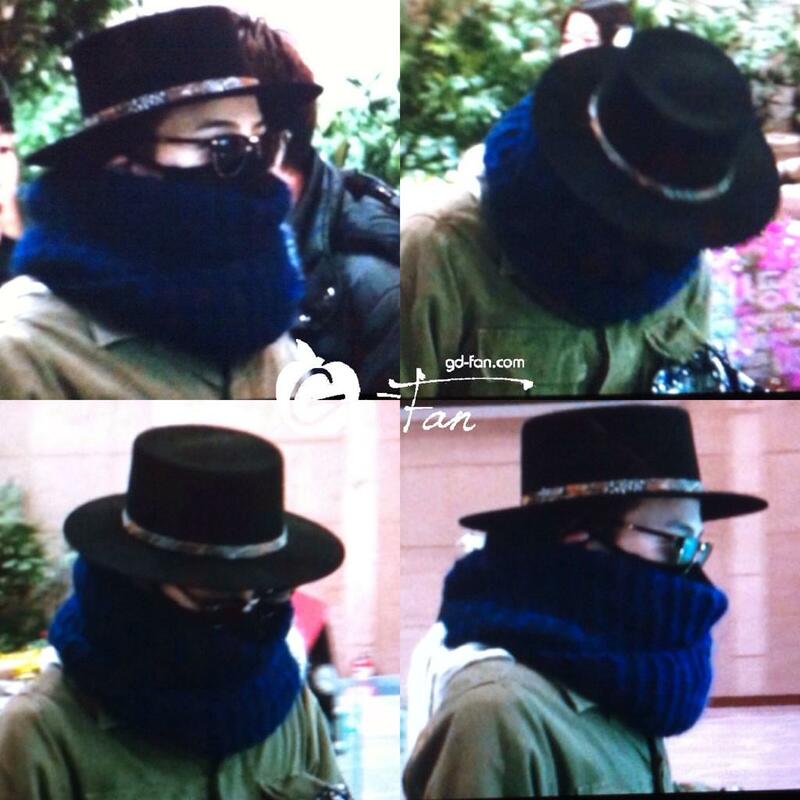 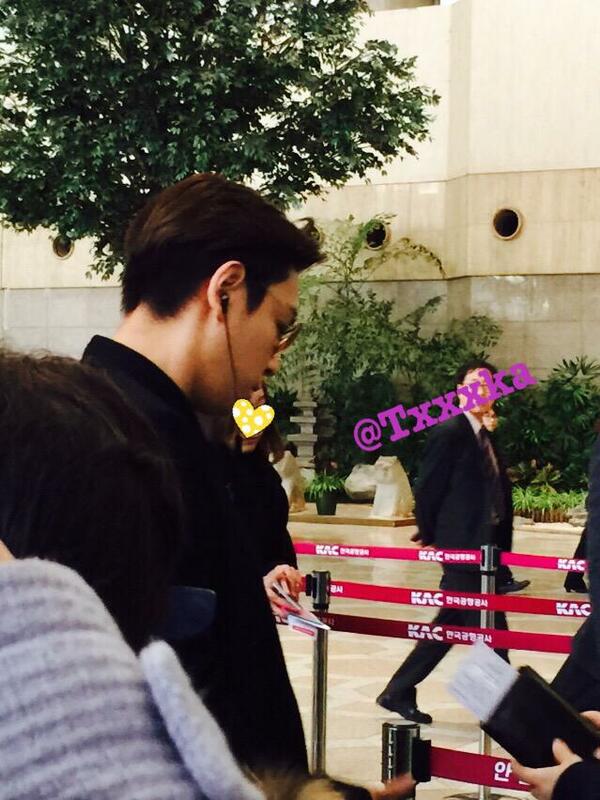 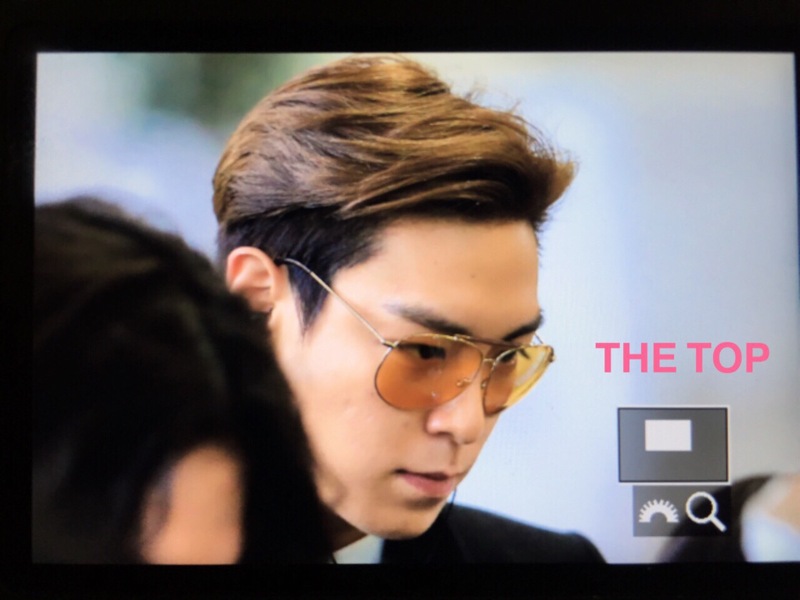 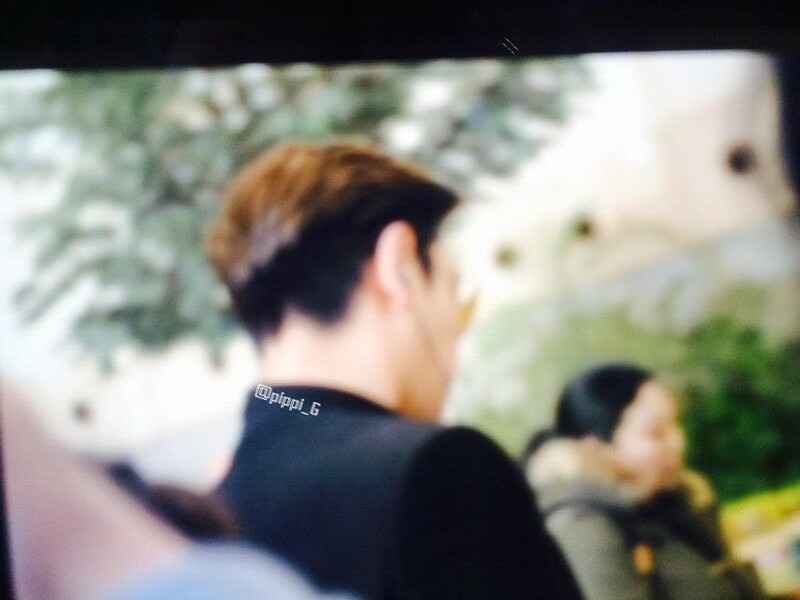 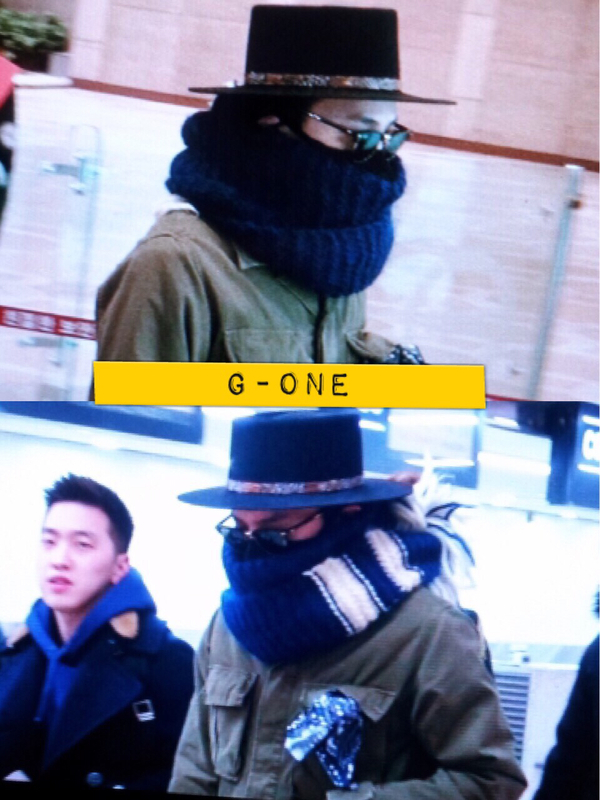 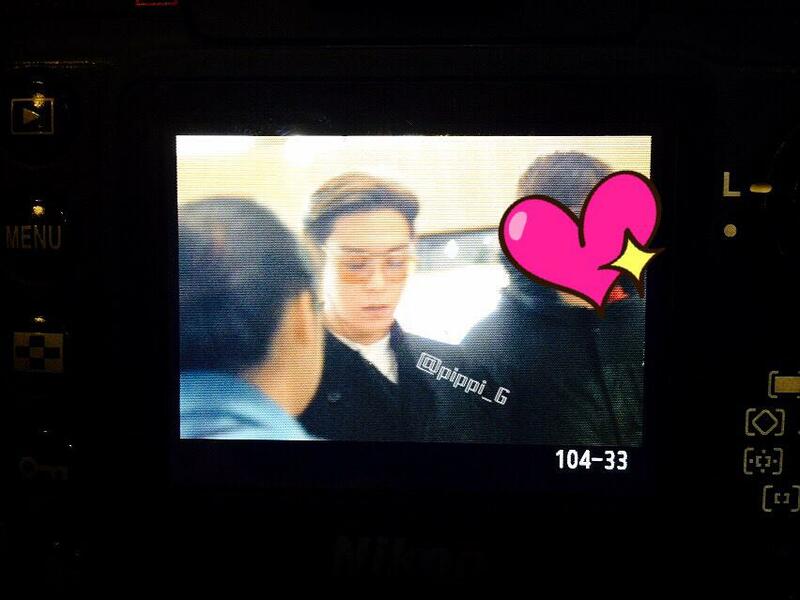 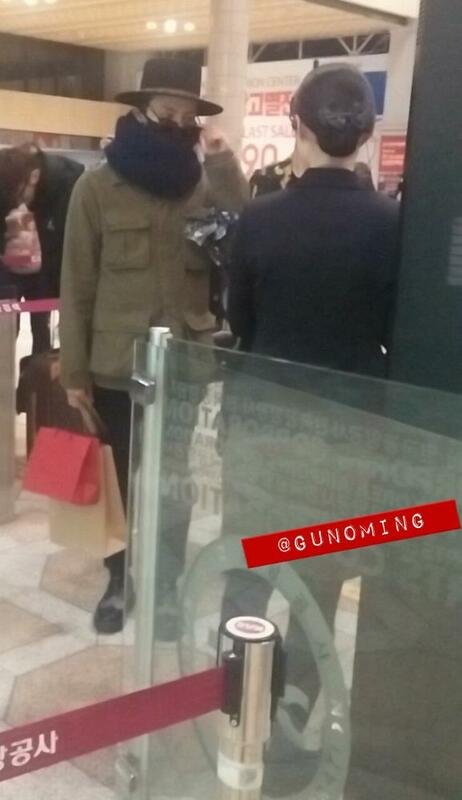 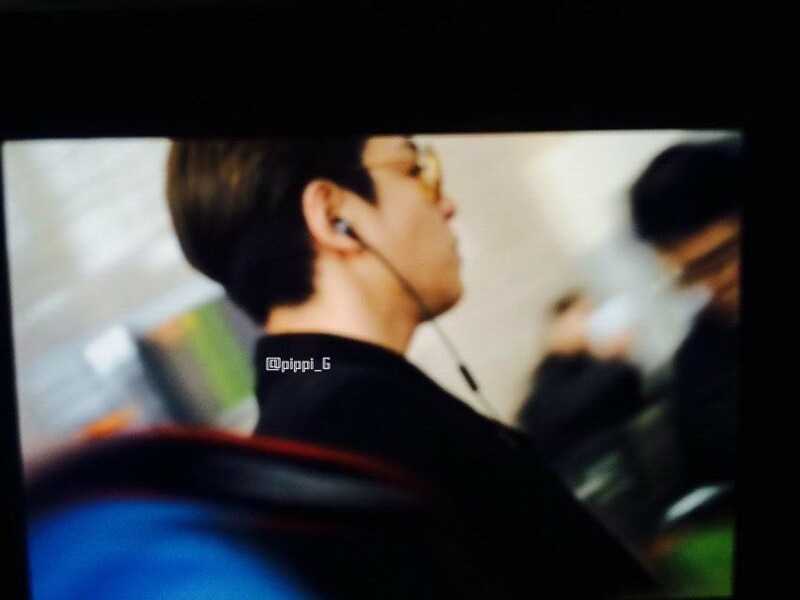 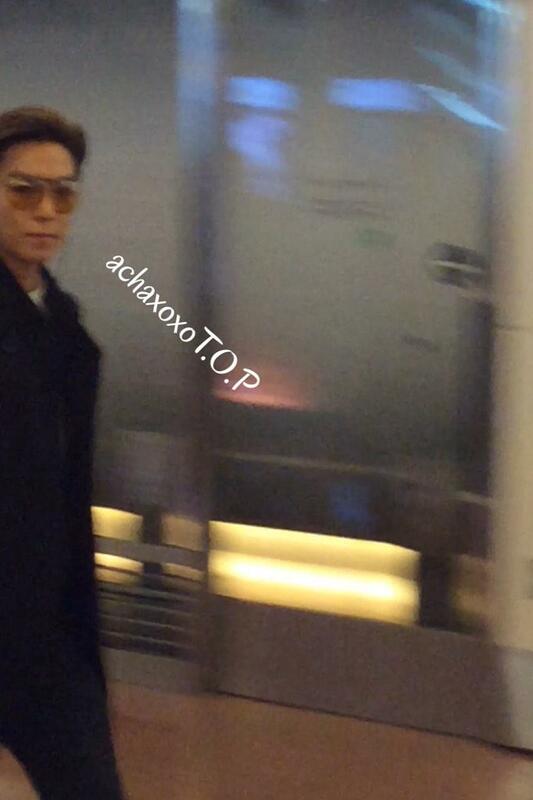 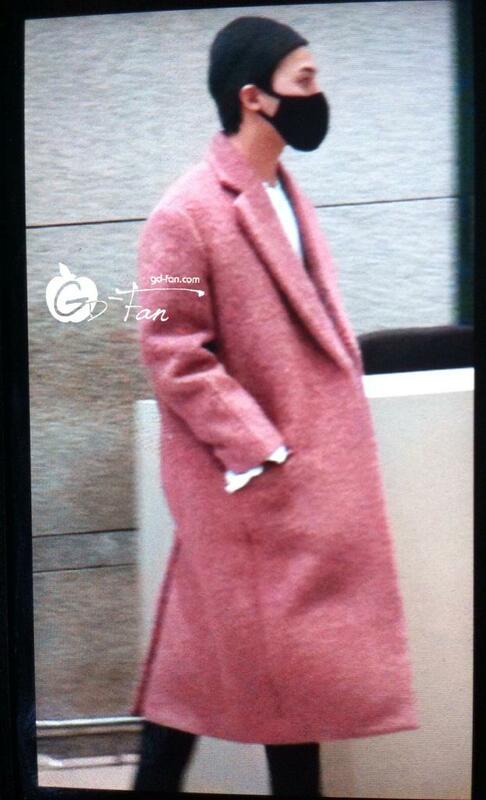 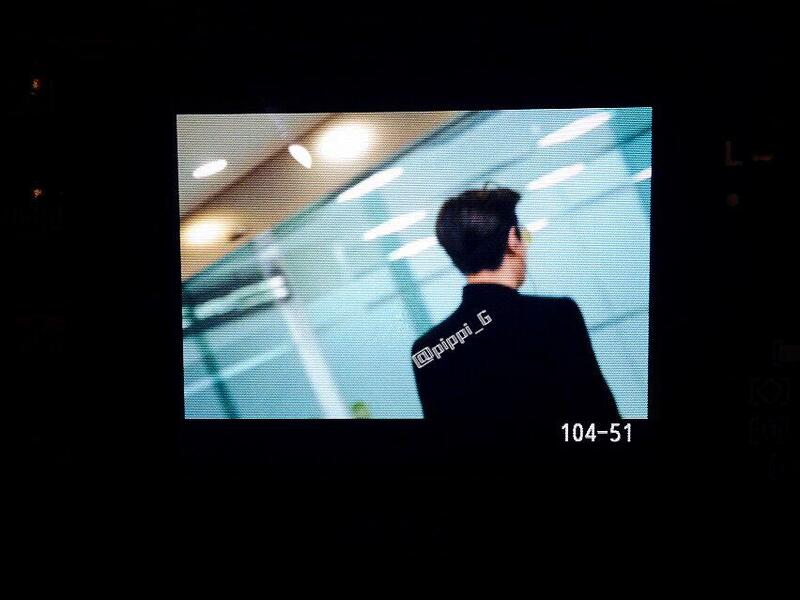 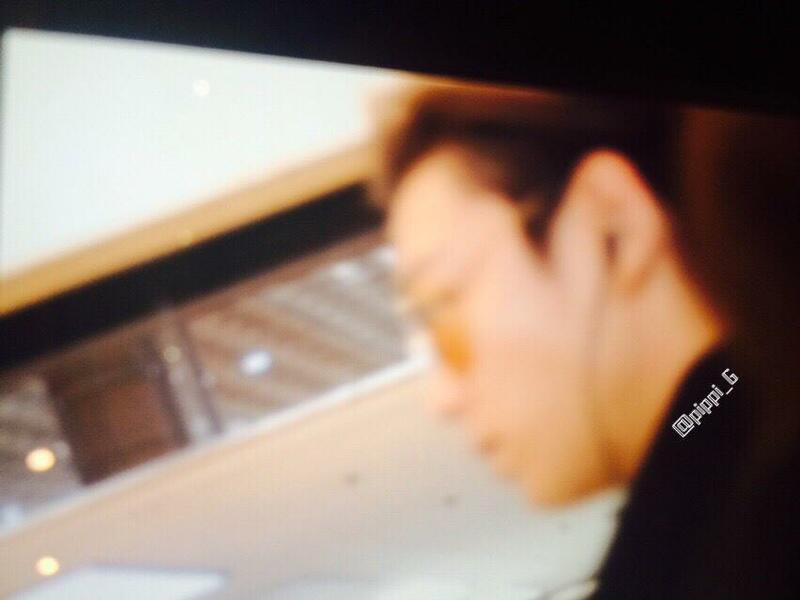 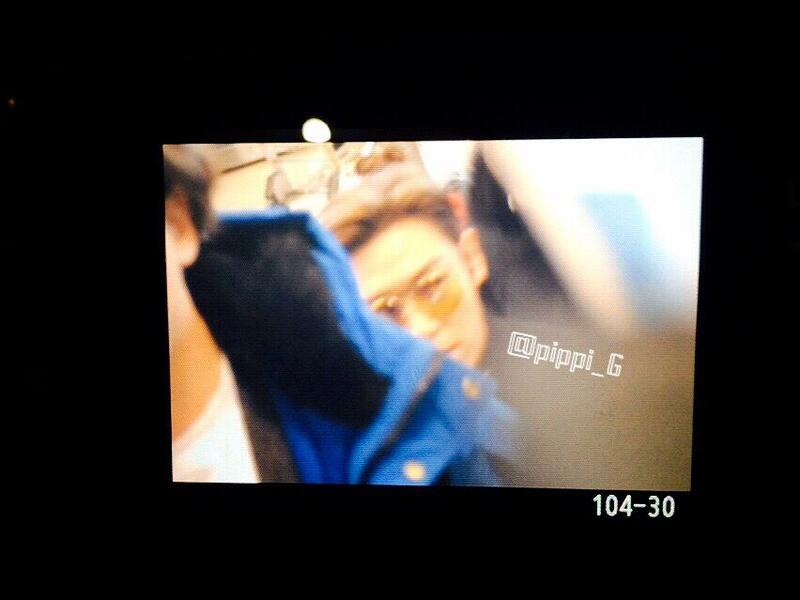 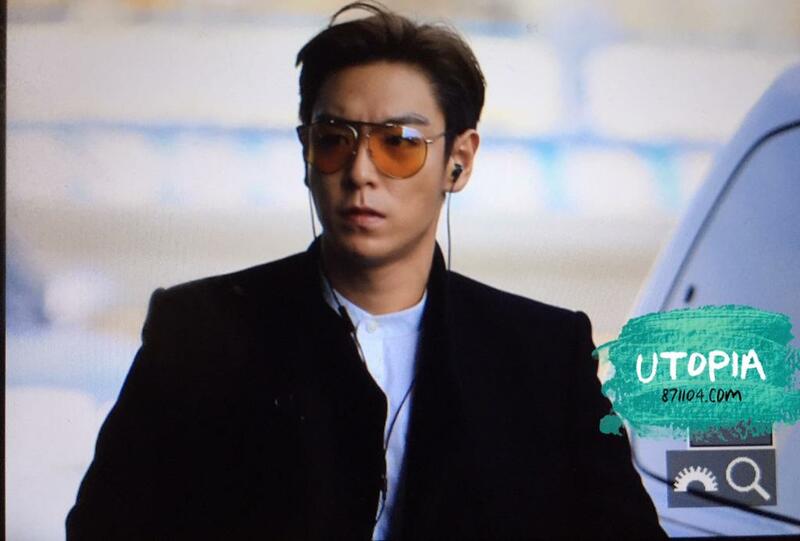 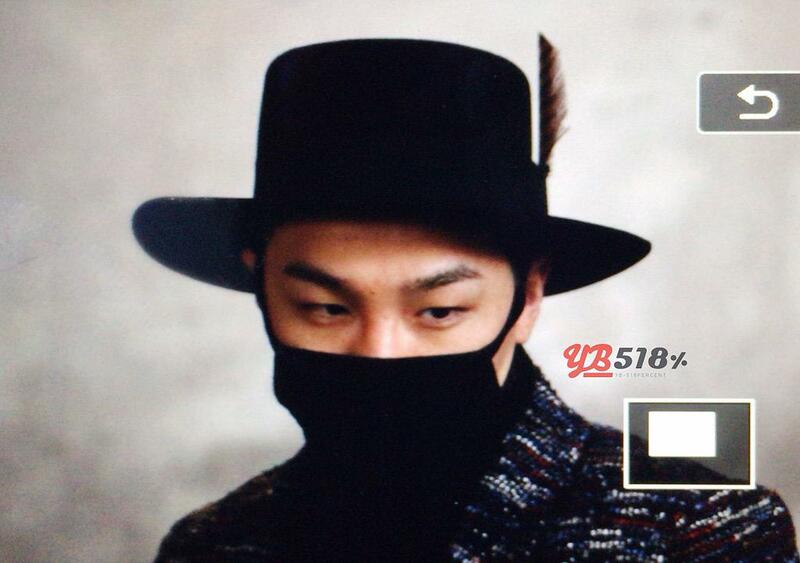 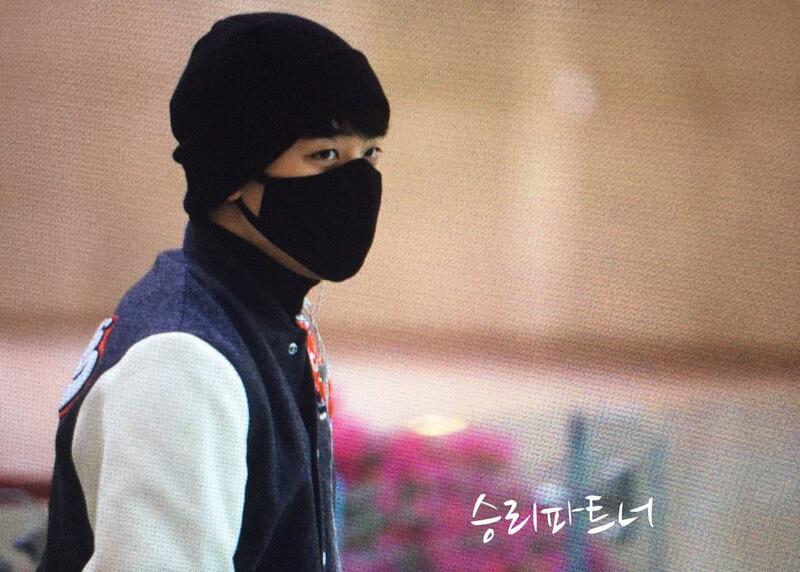 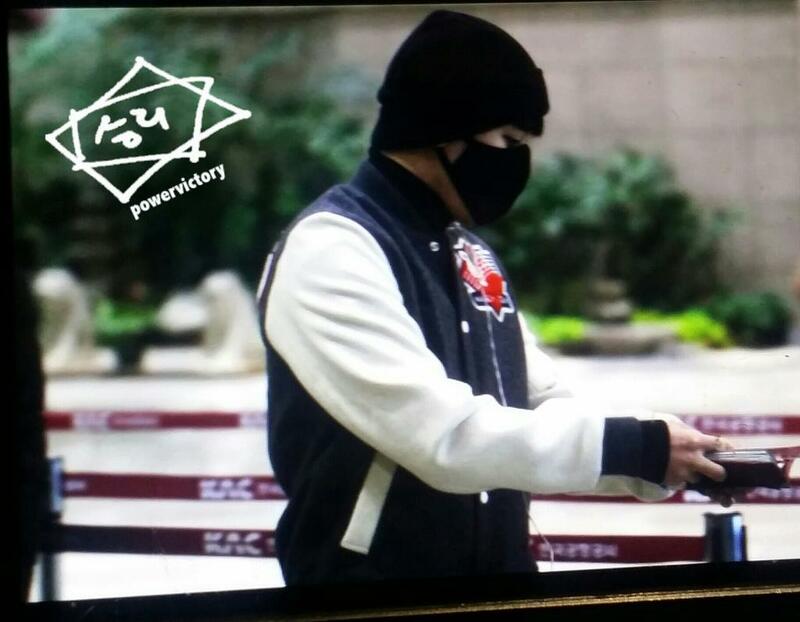 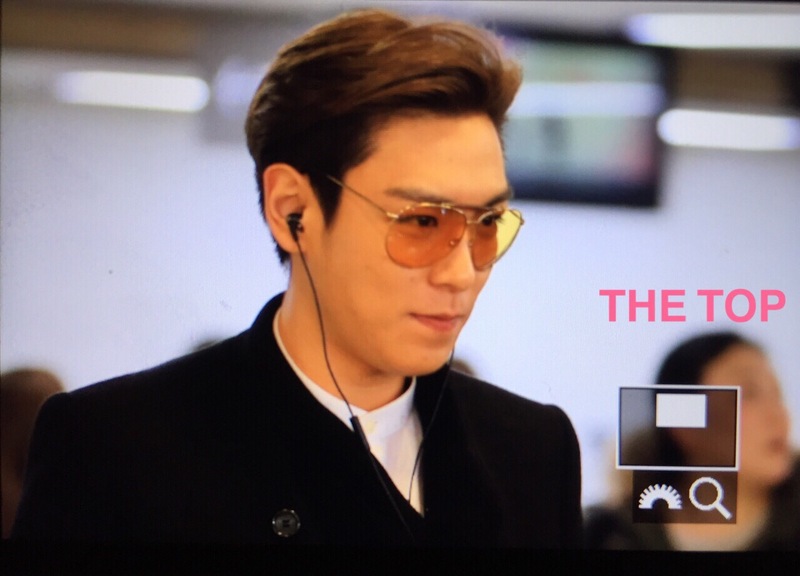 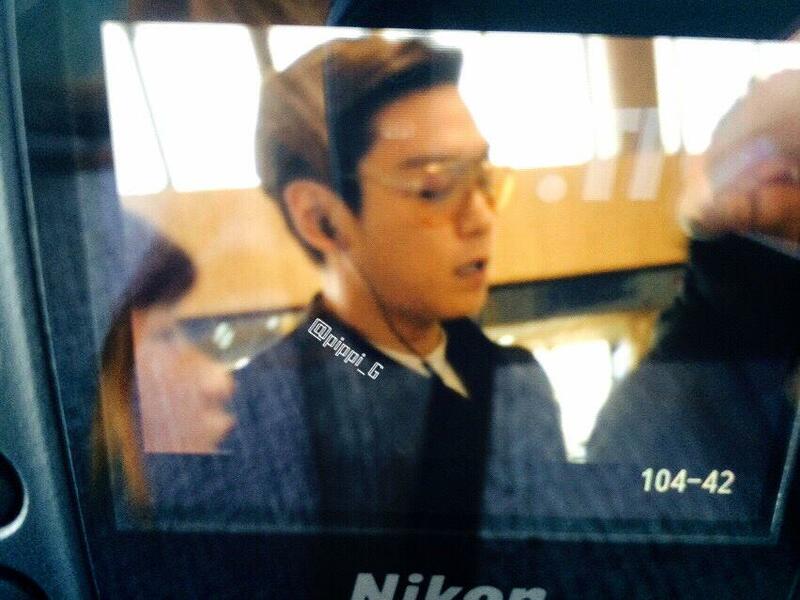 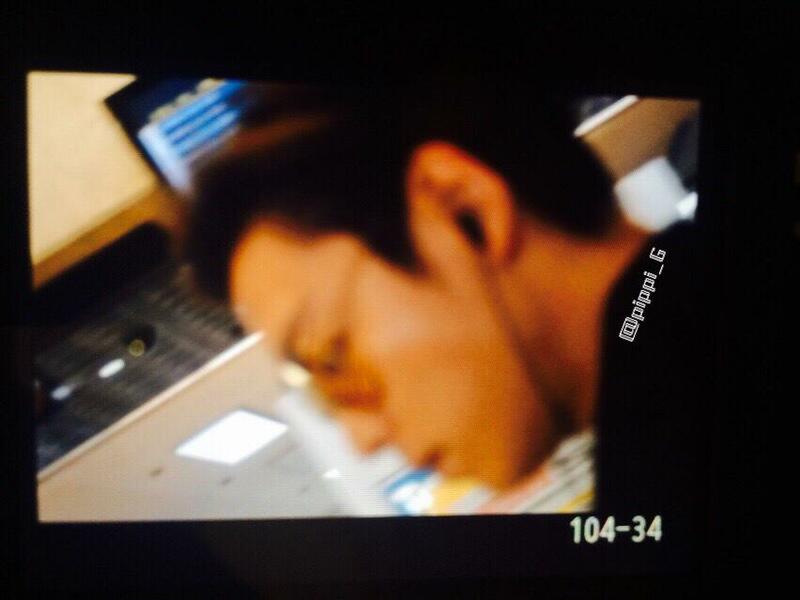 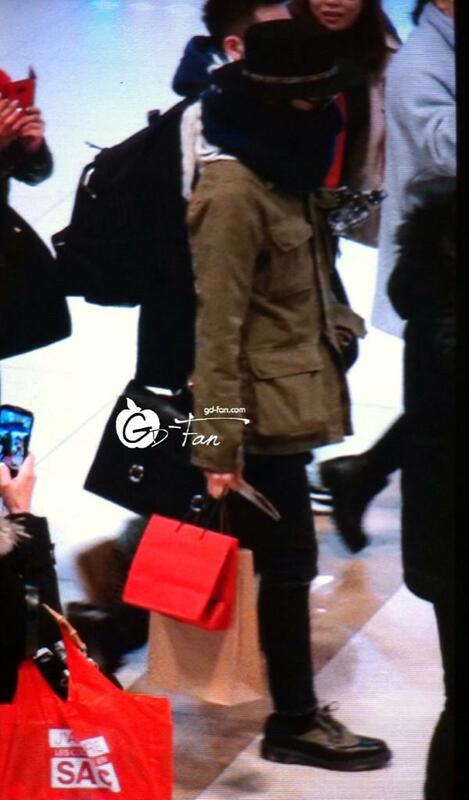 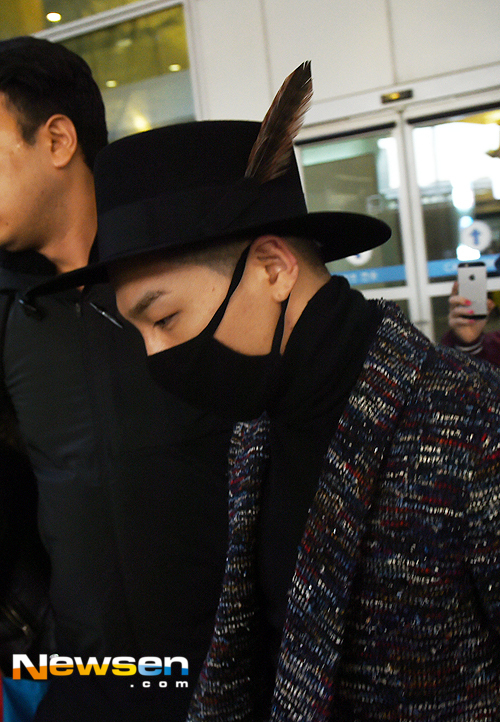 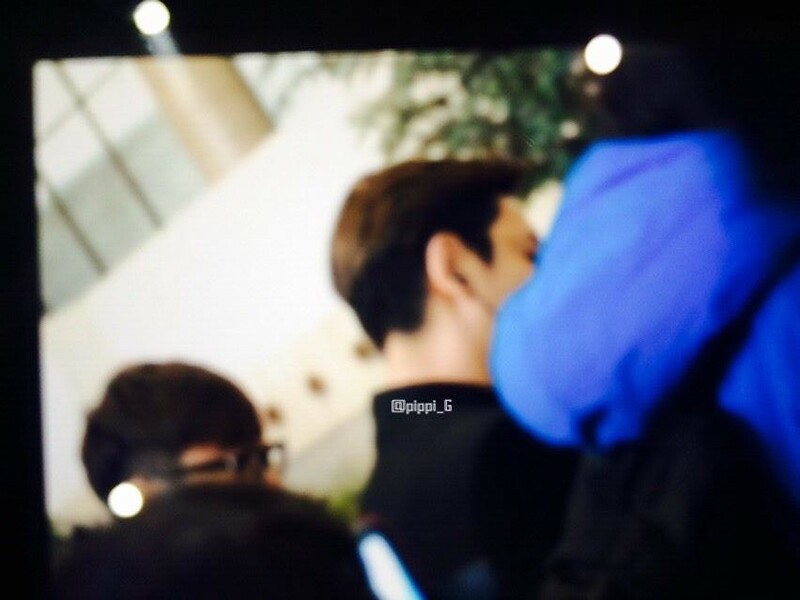 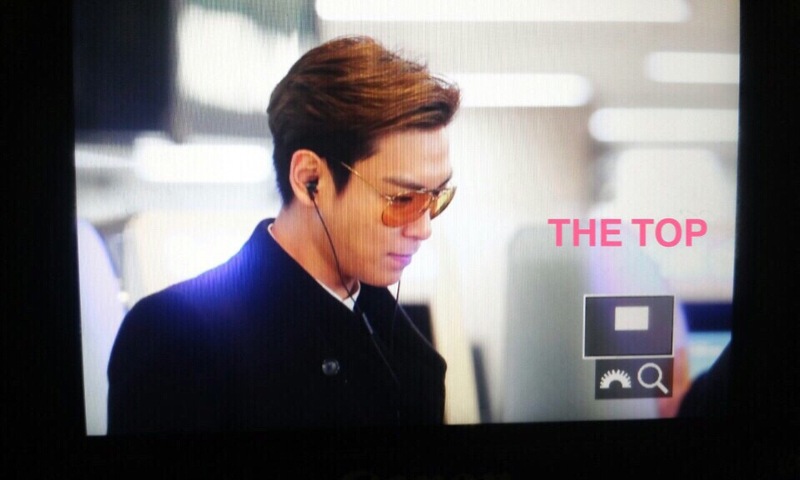 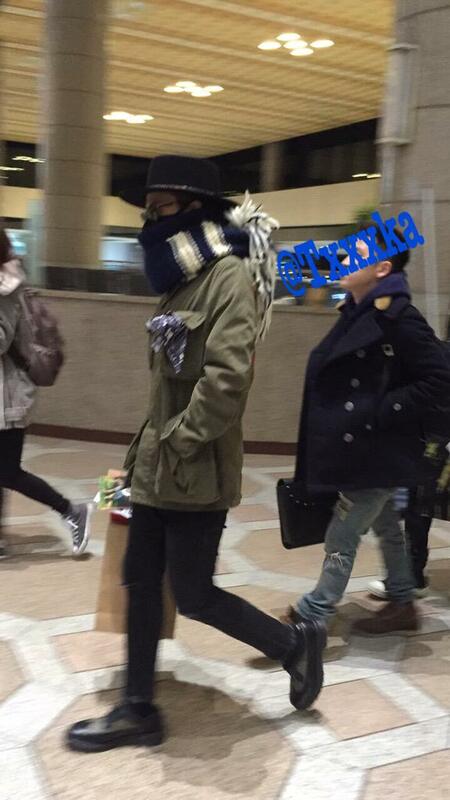 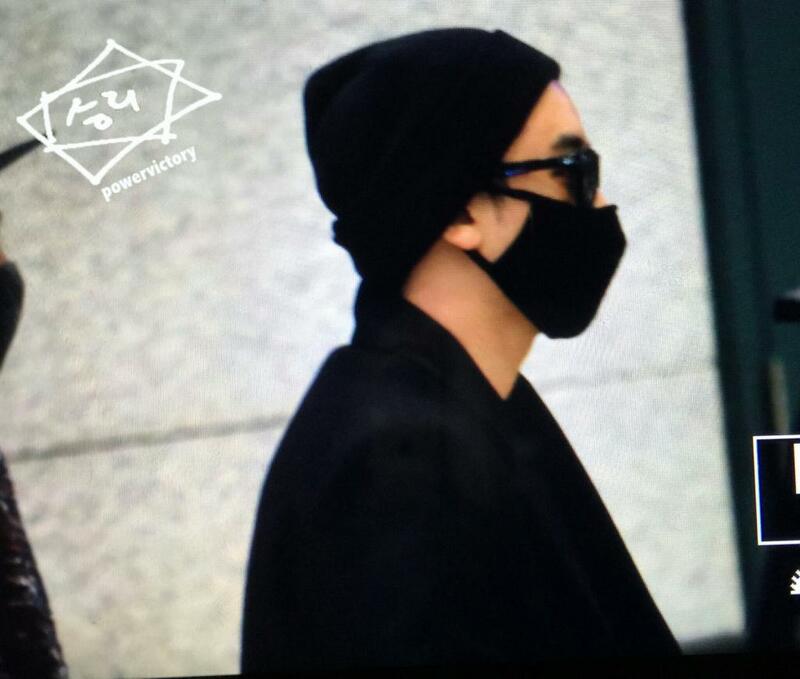 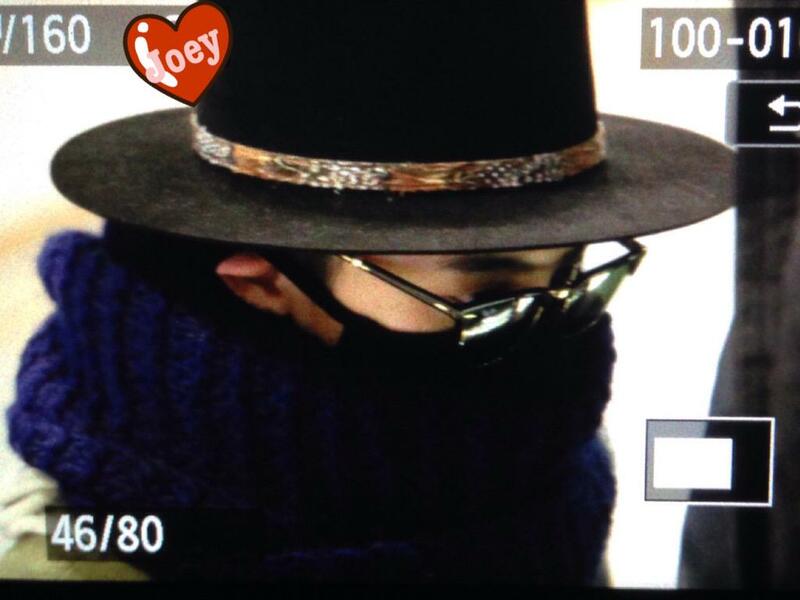 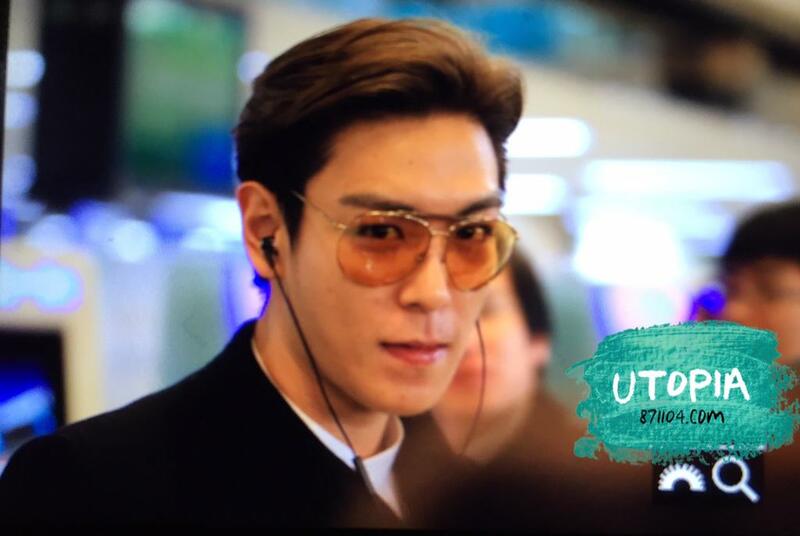 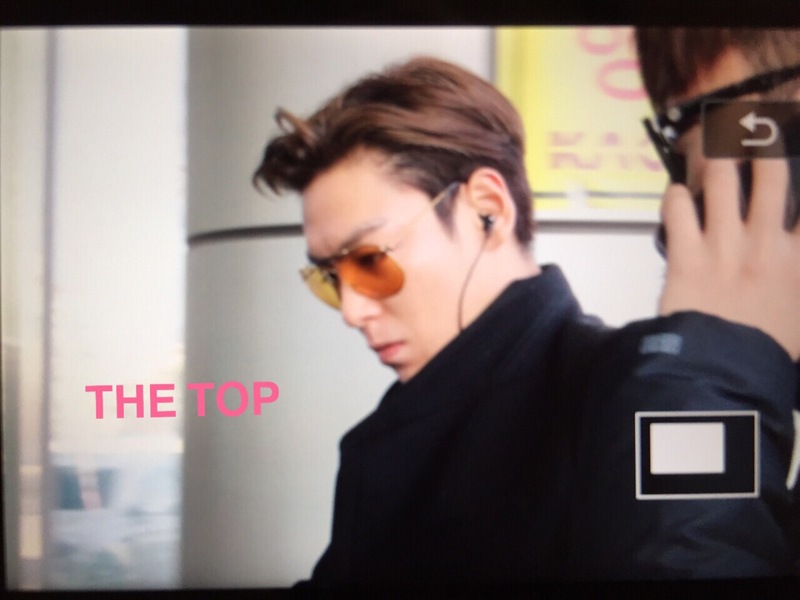 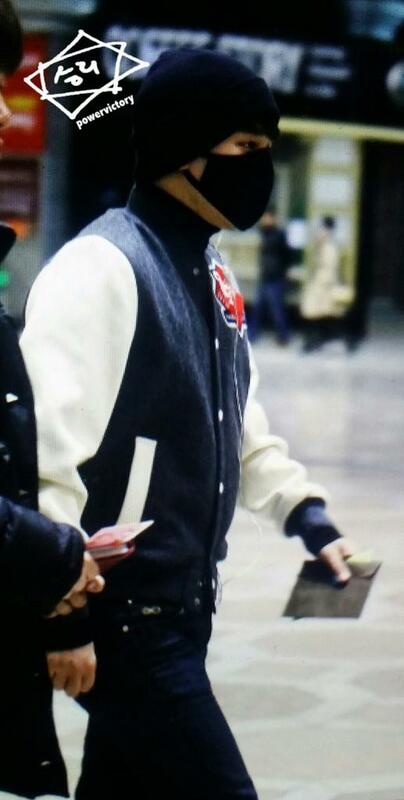 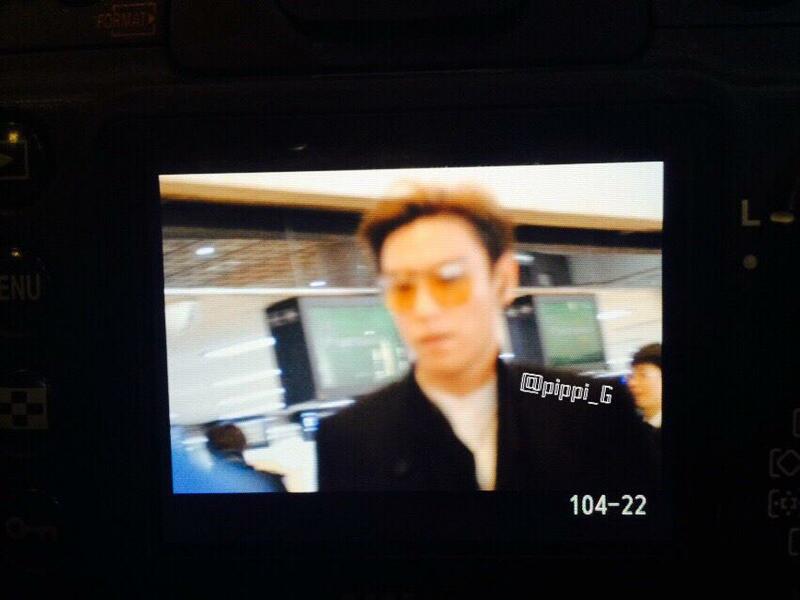 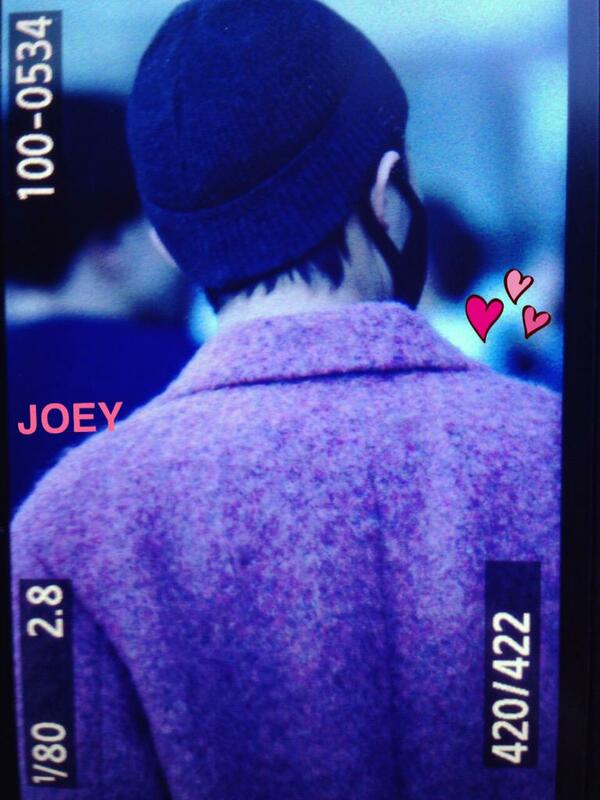 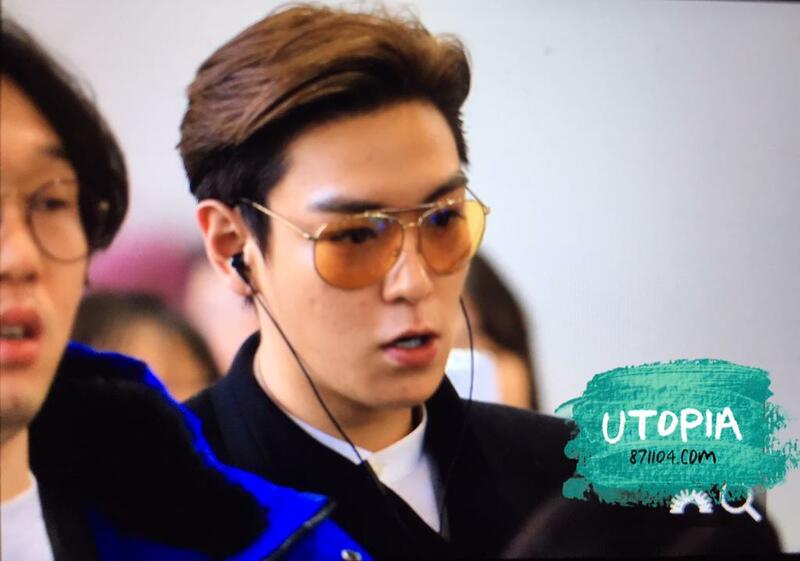 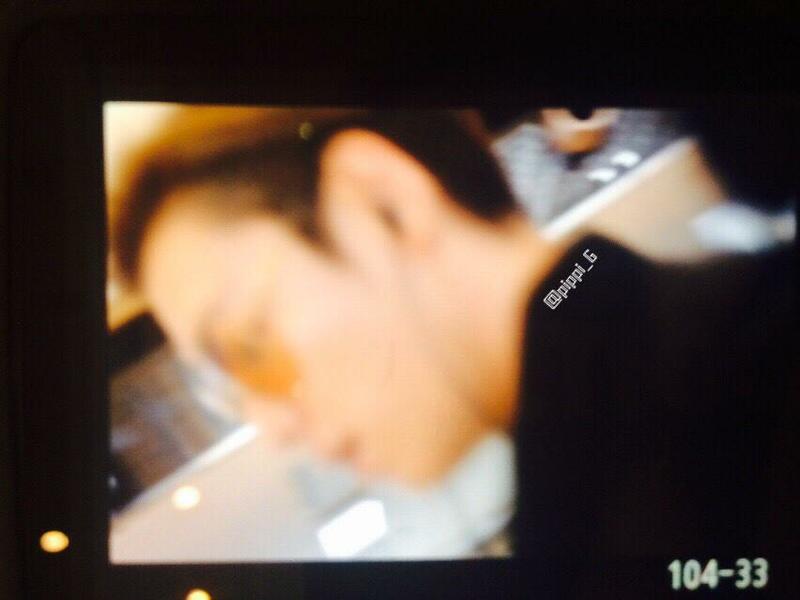 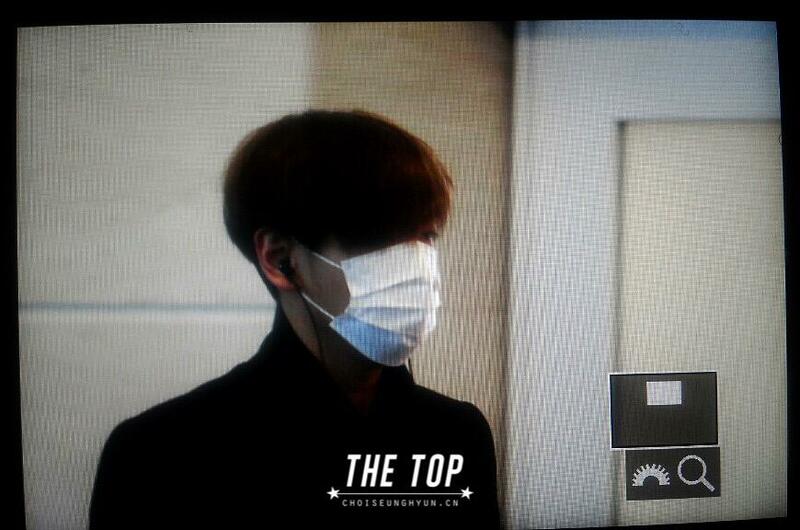 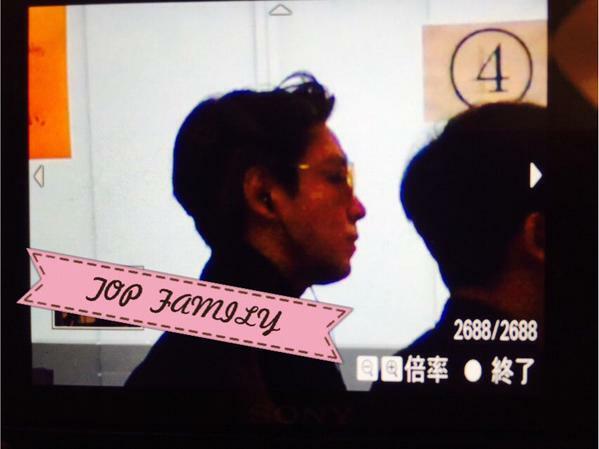 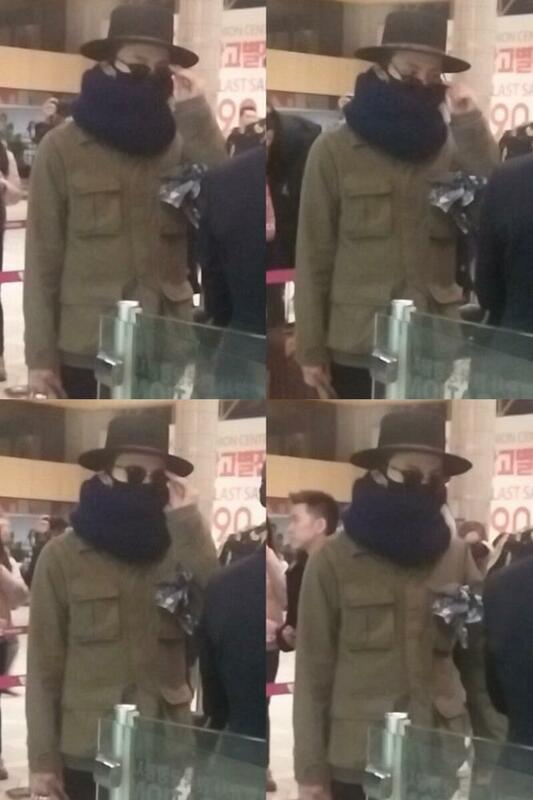 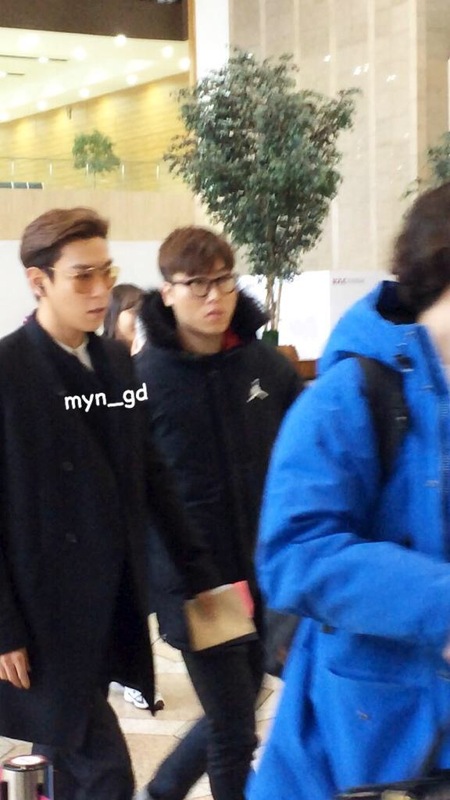 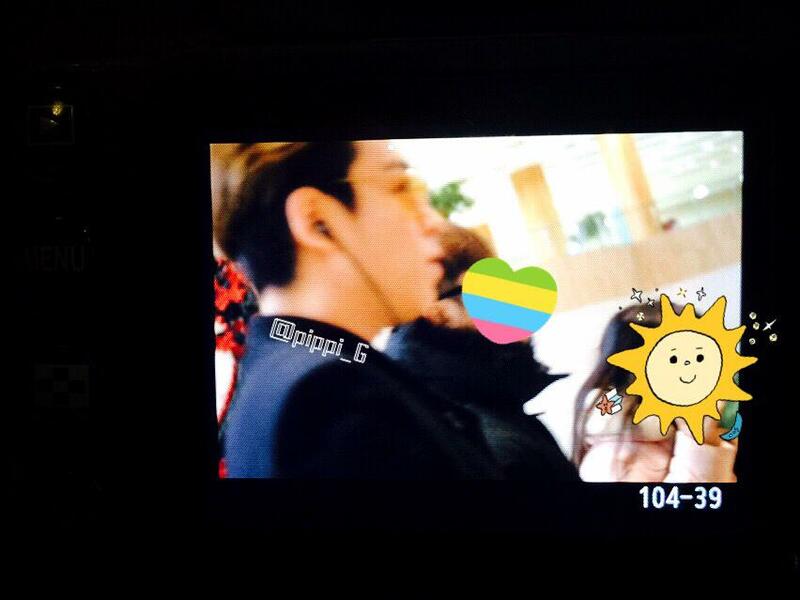 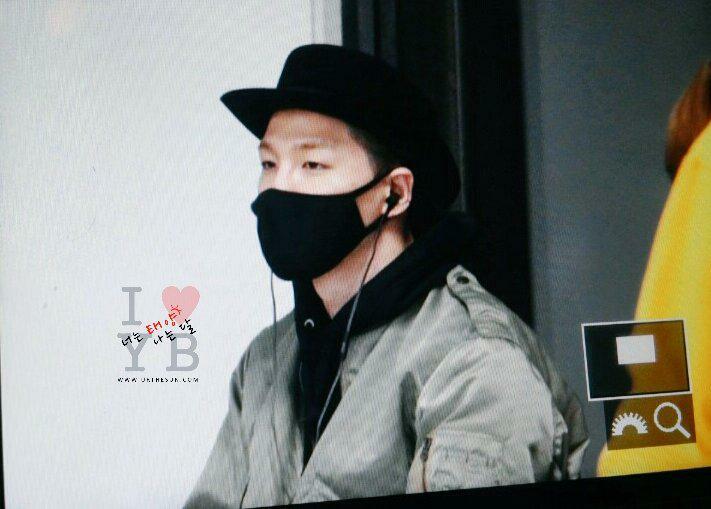 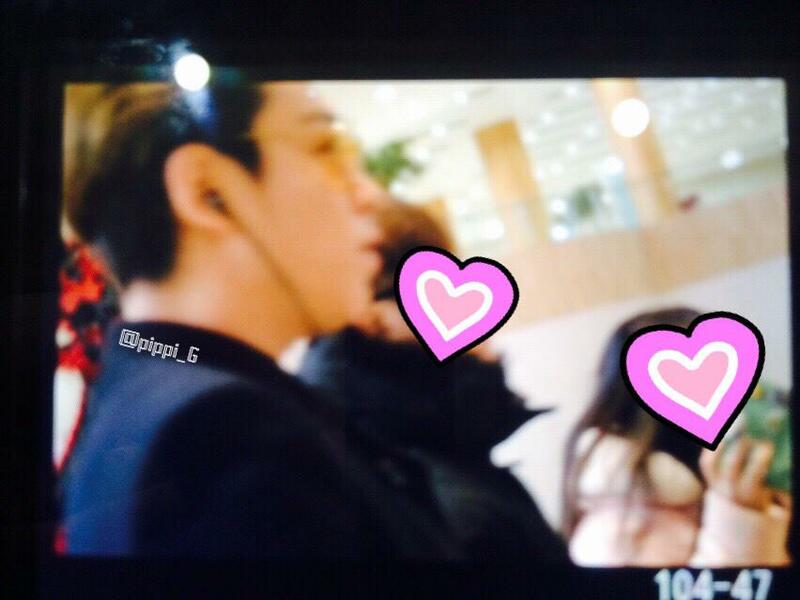 TOP leaving Gimpo Airport, Seoul to Tokyo. 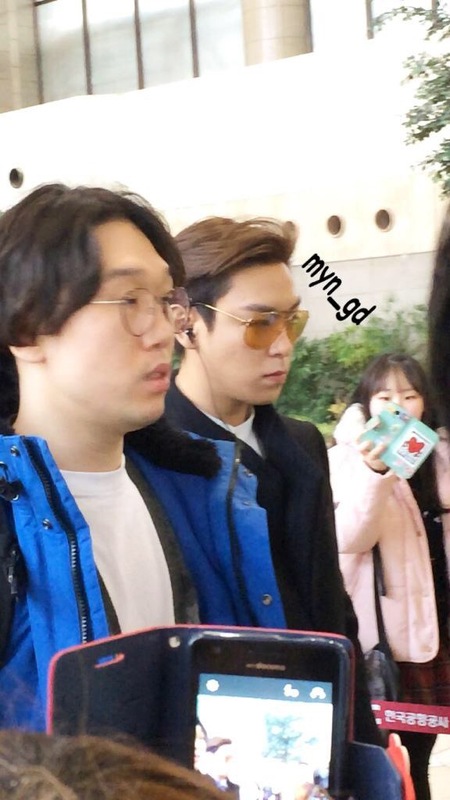 2015-02-27. 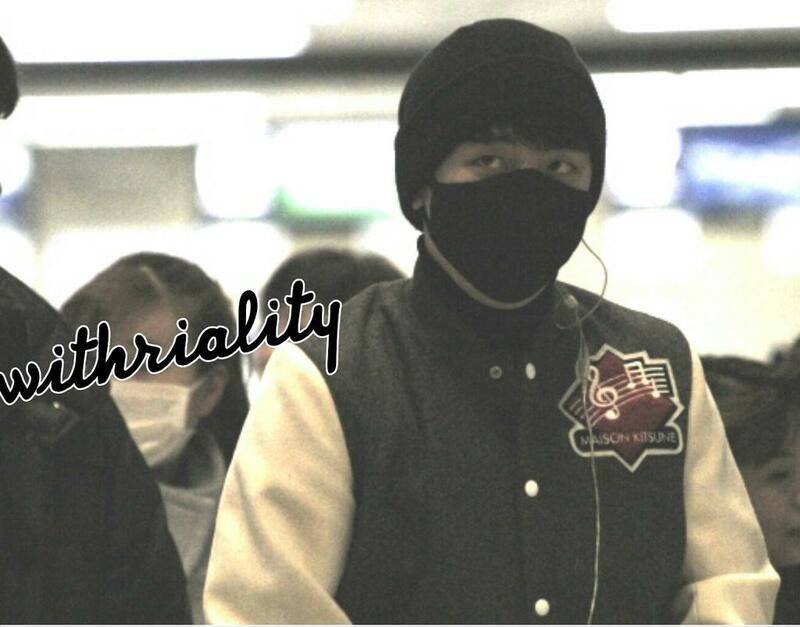 Source: as credited on photo. 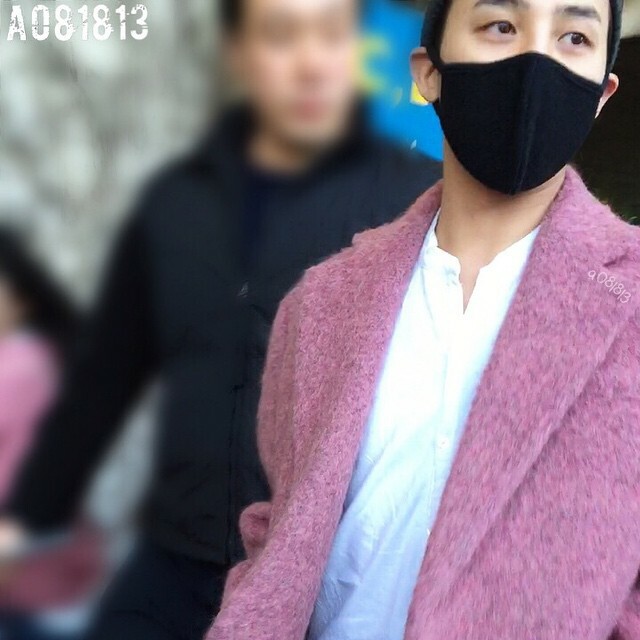 Source: see tag on photo.